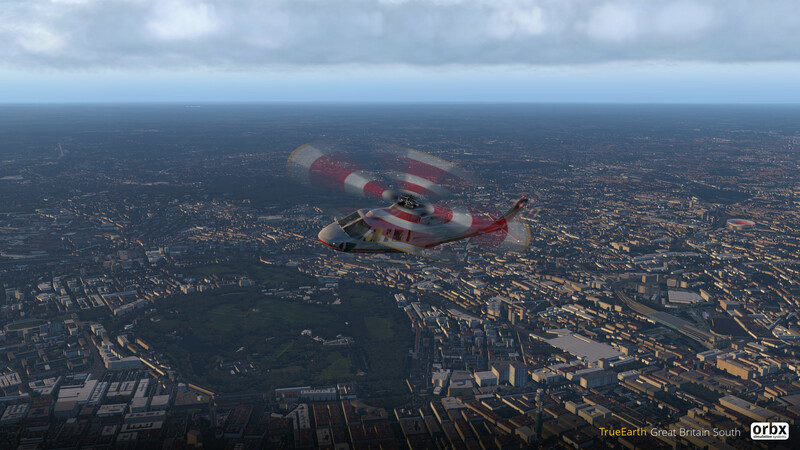 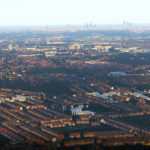 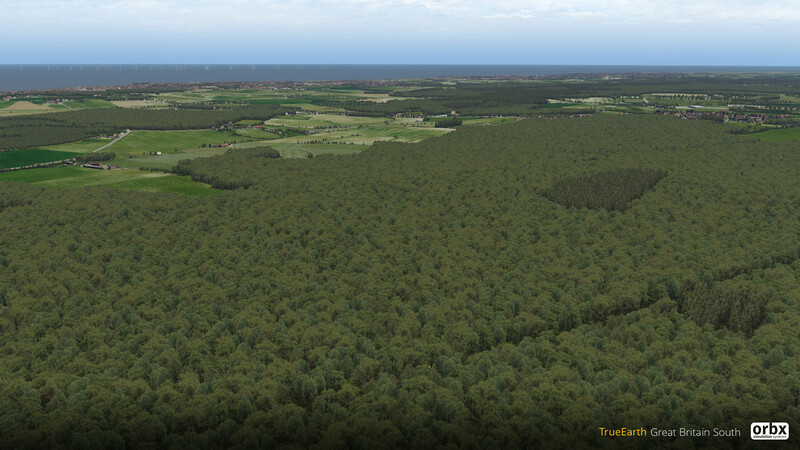 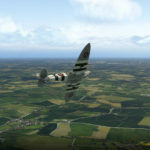 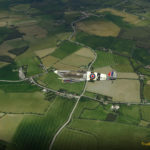 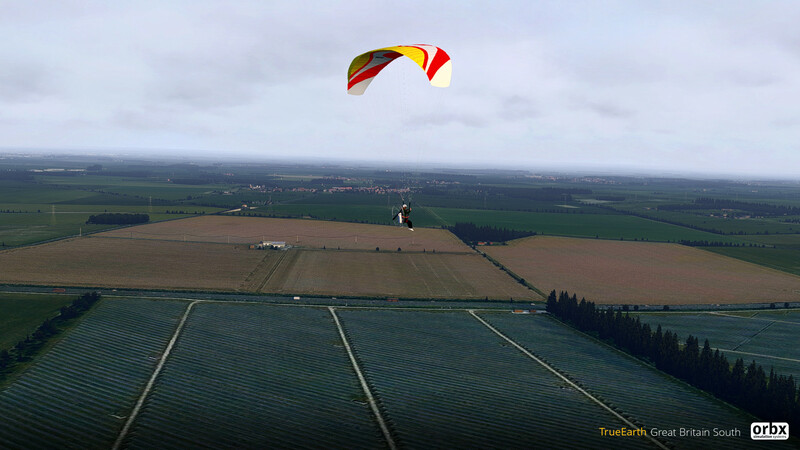 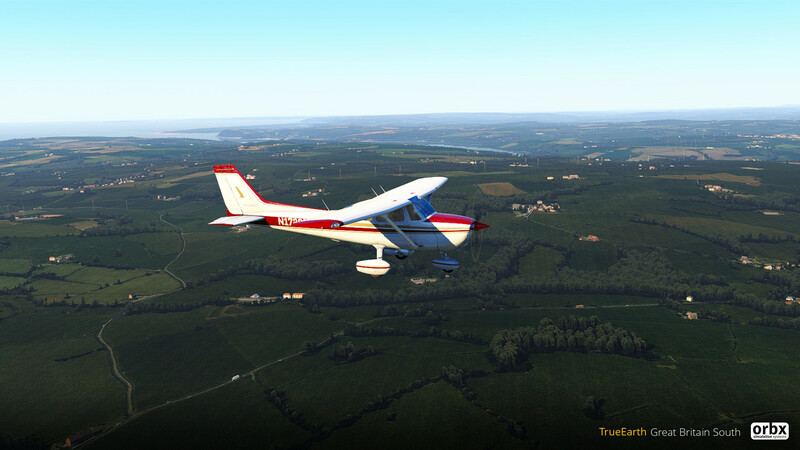 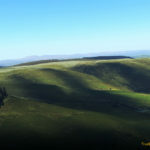 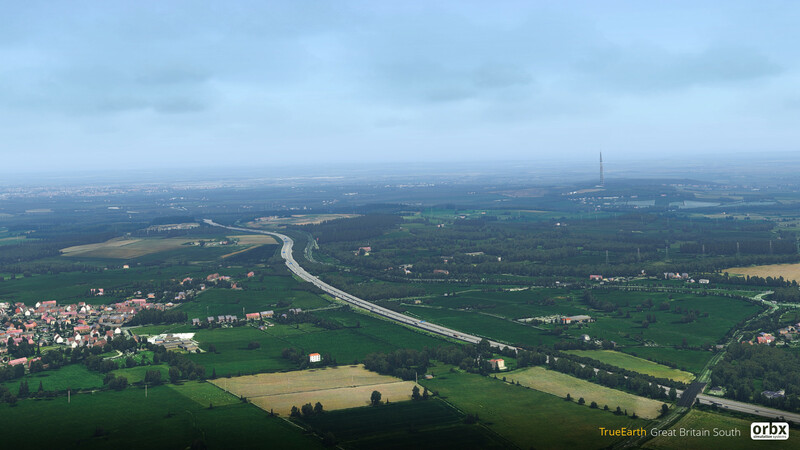 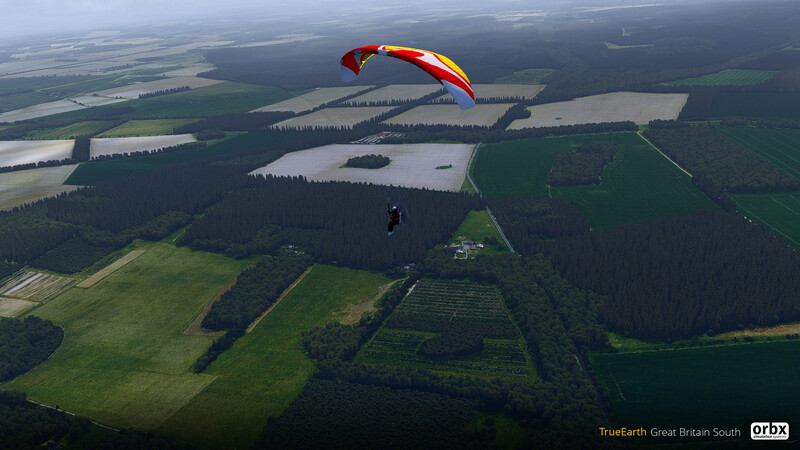 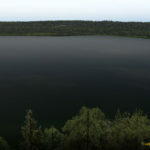 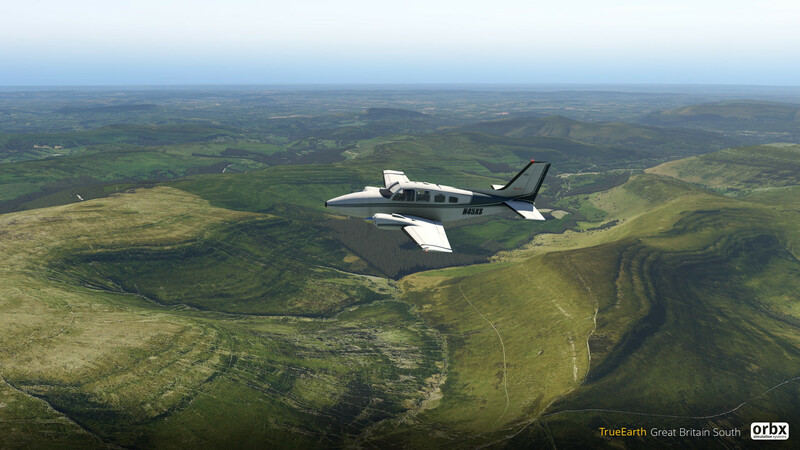 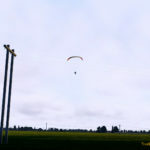 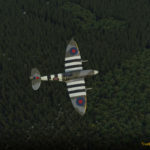 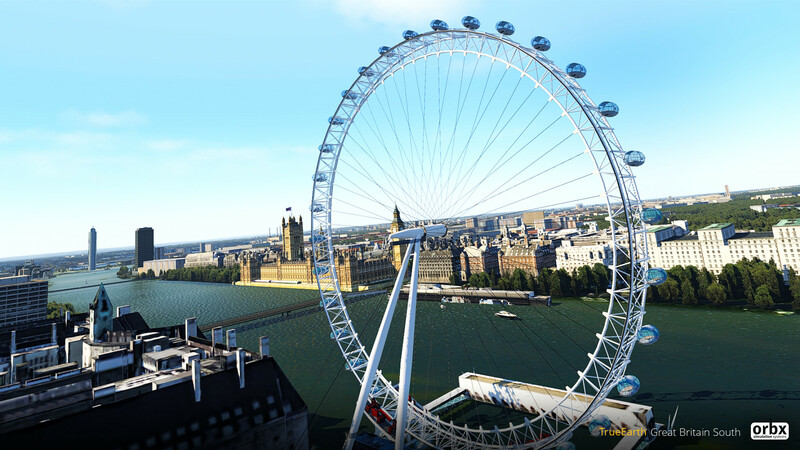 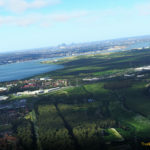 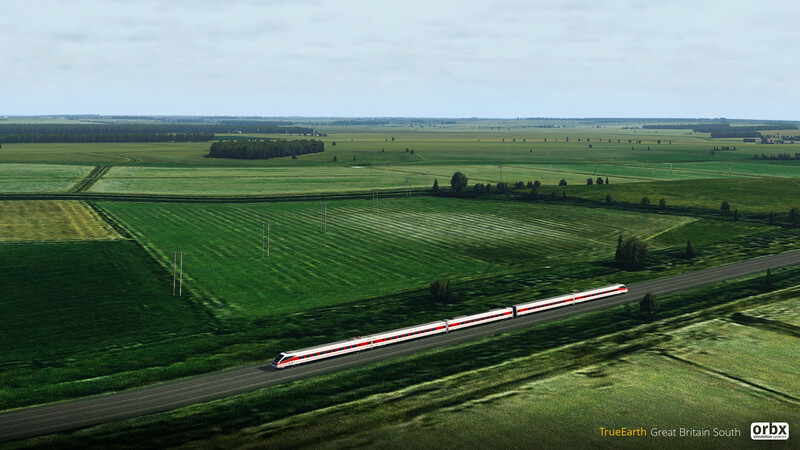 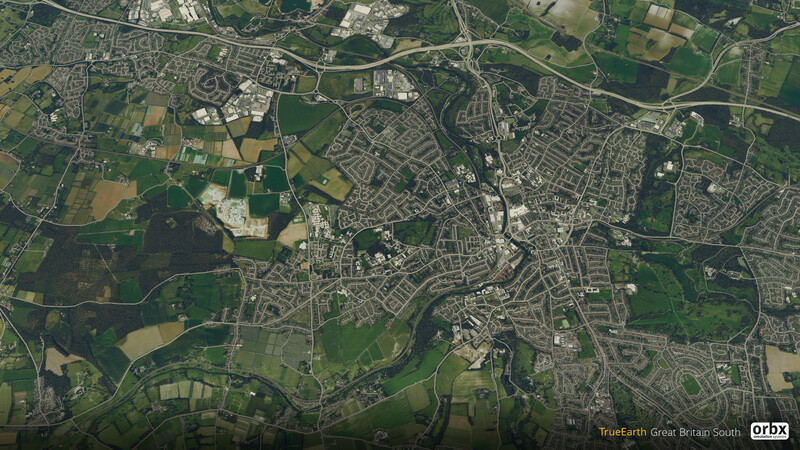 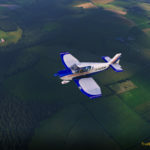 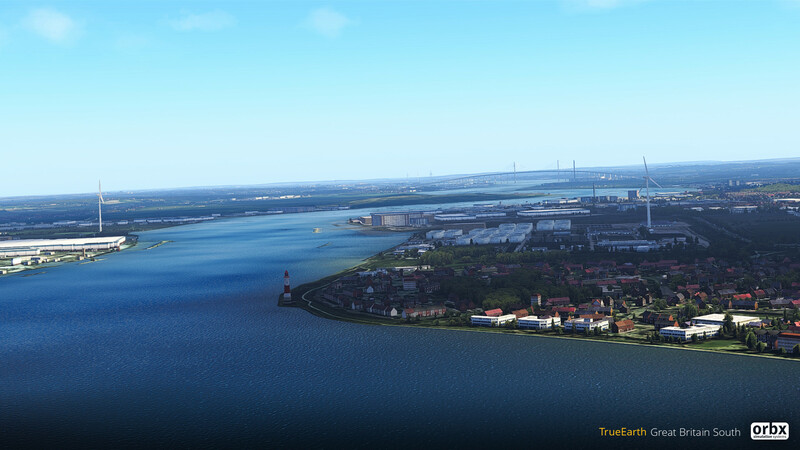 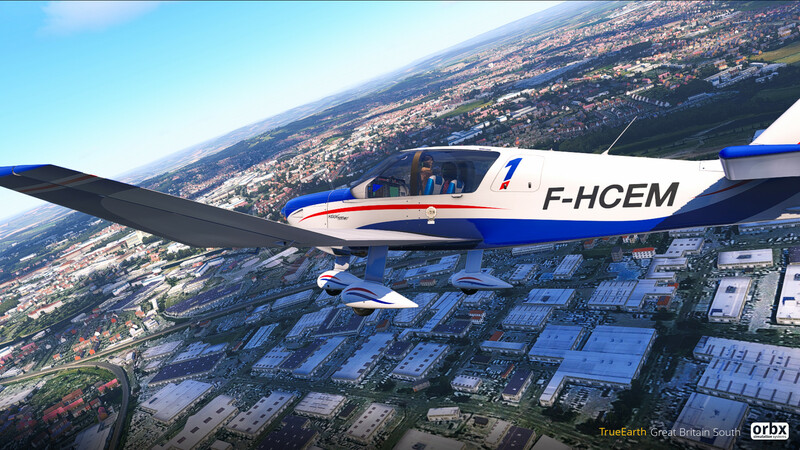 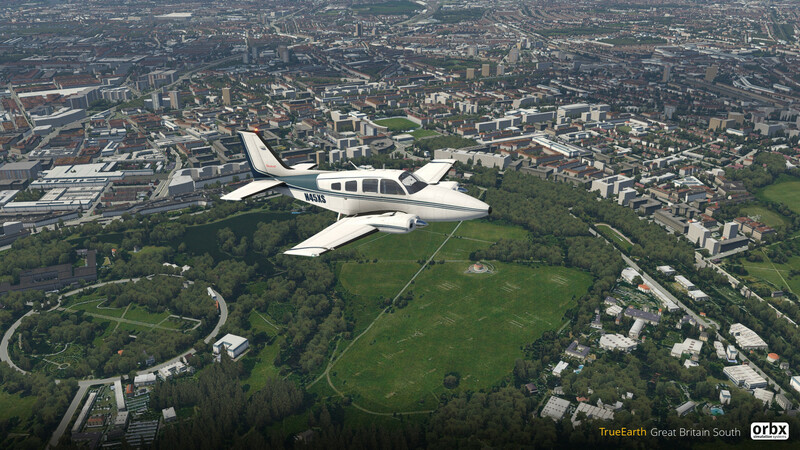 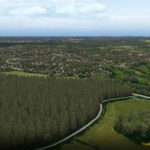 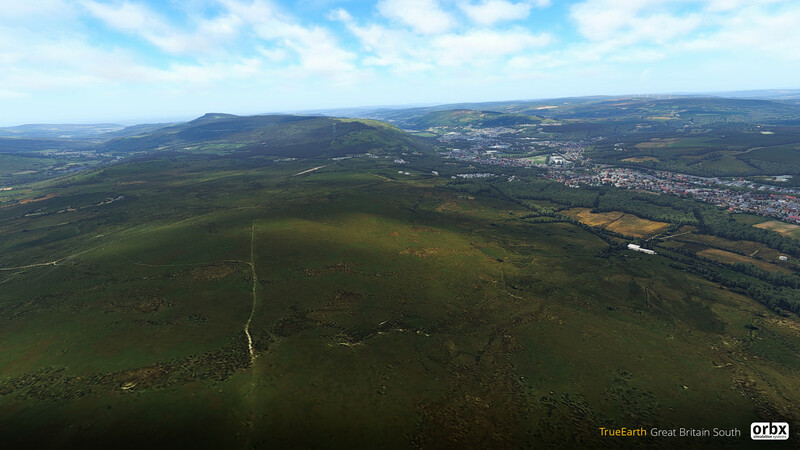 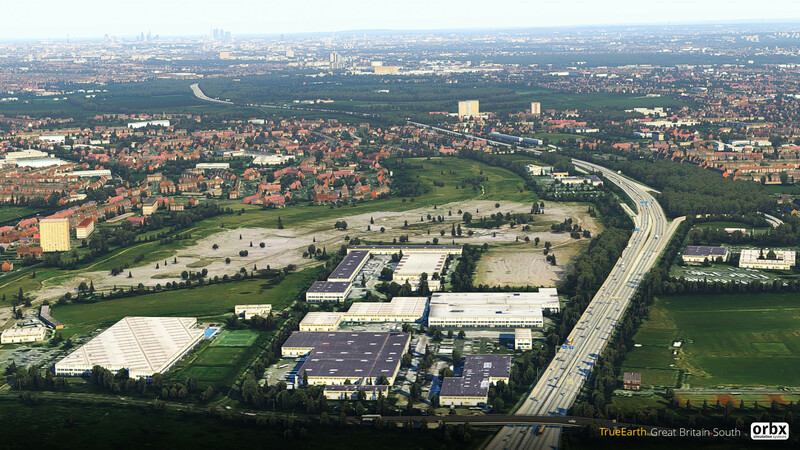 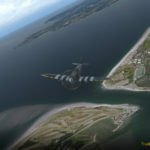 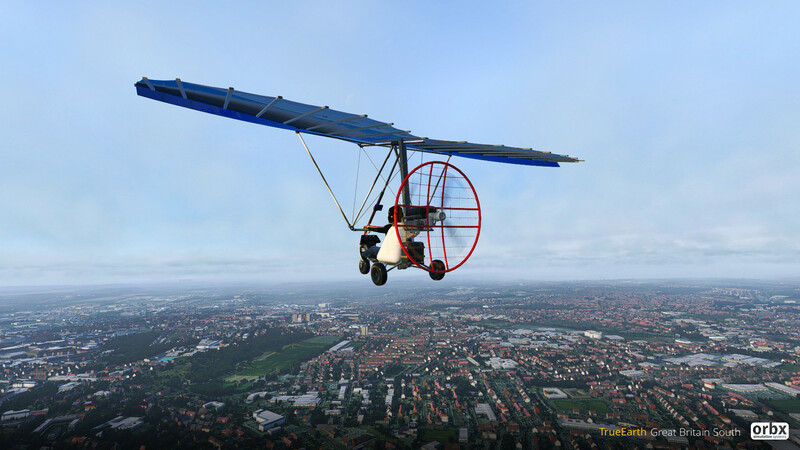 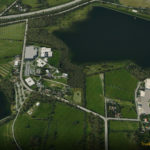 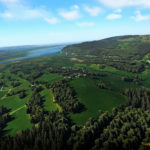 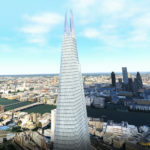 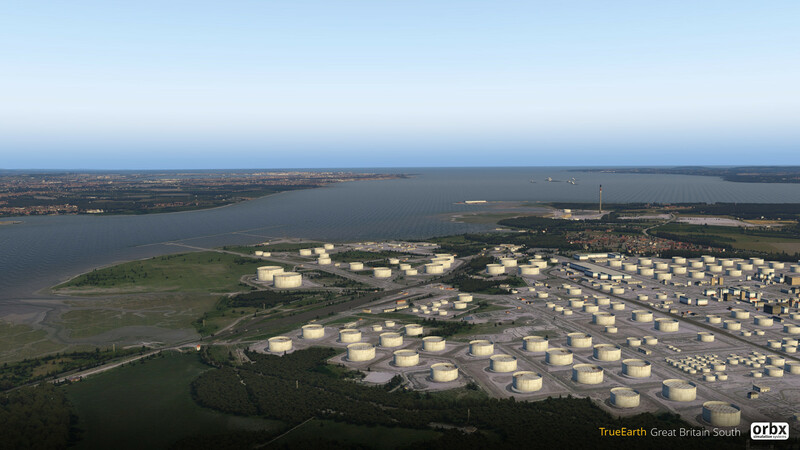 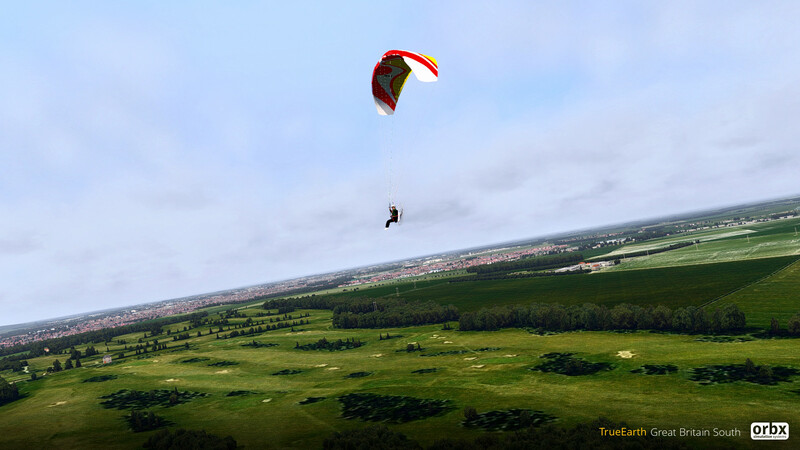 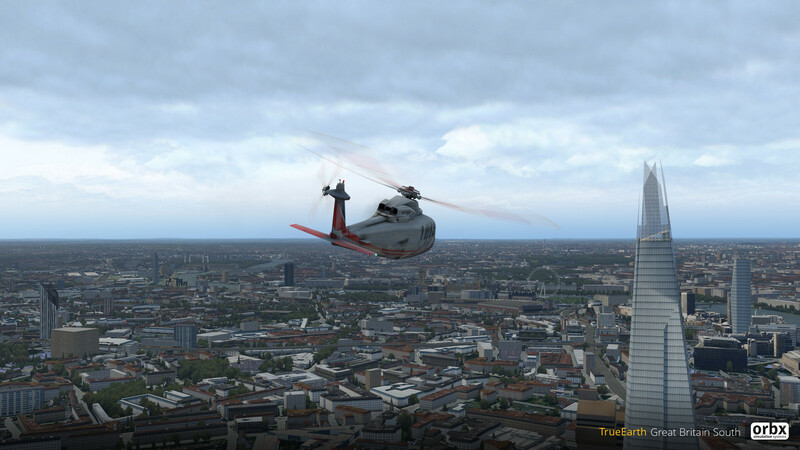 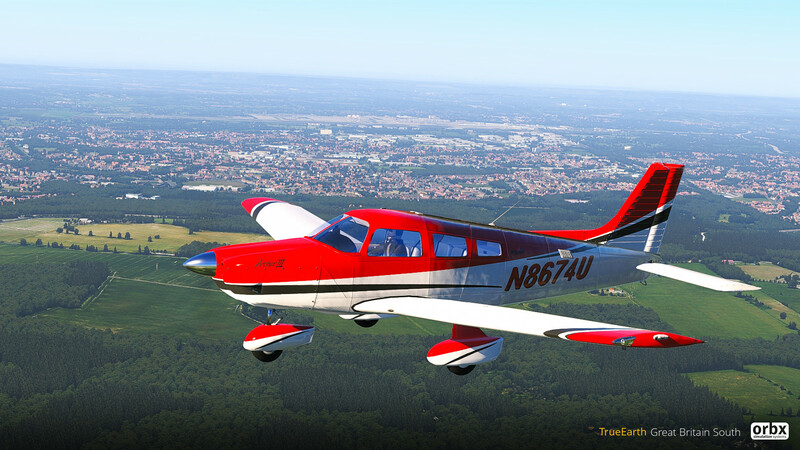 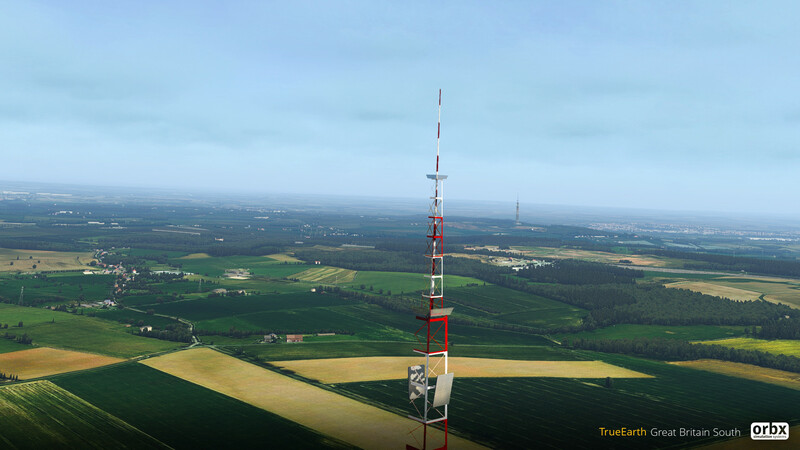 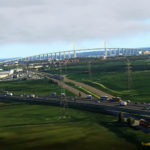 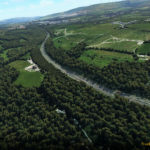 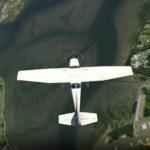 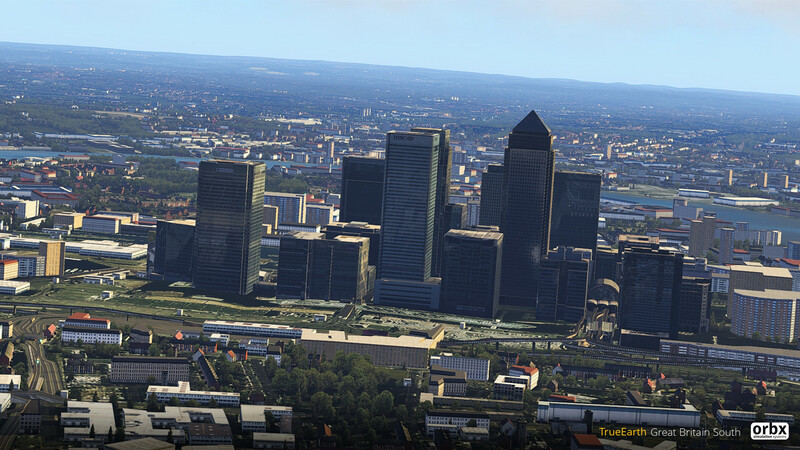 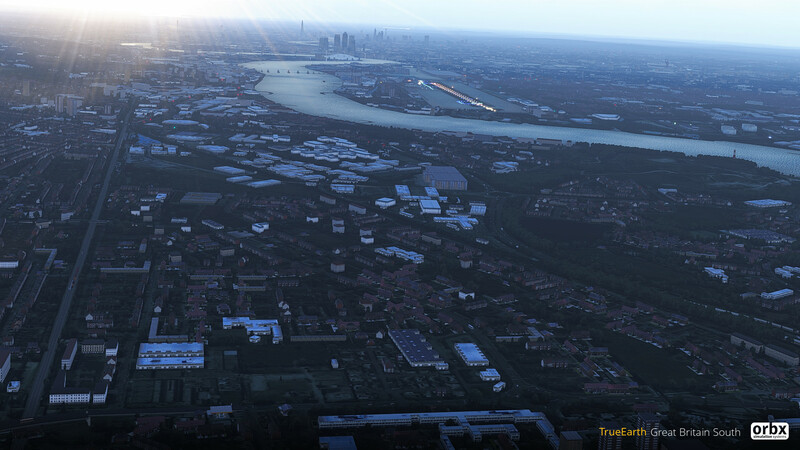 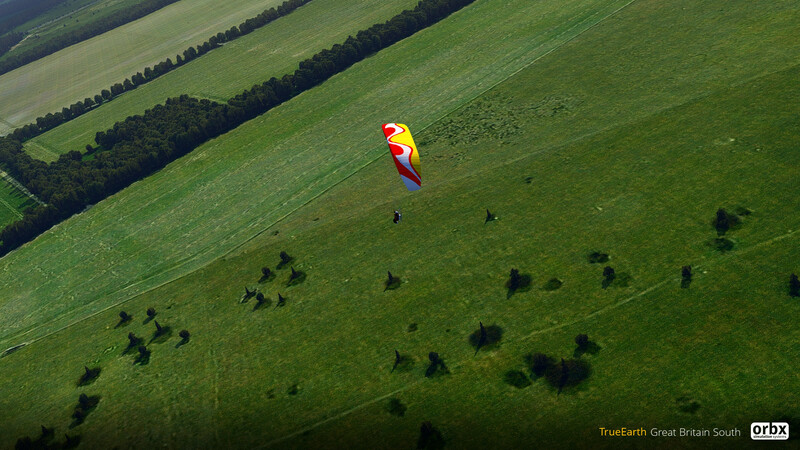 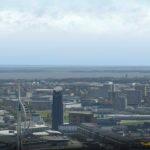 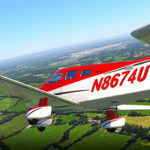 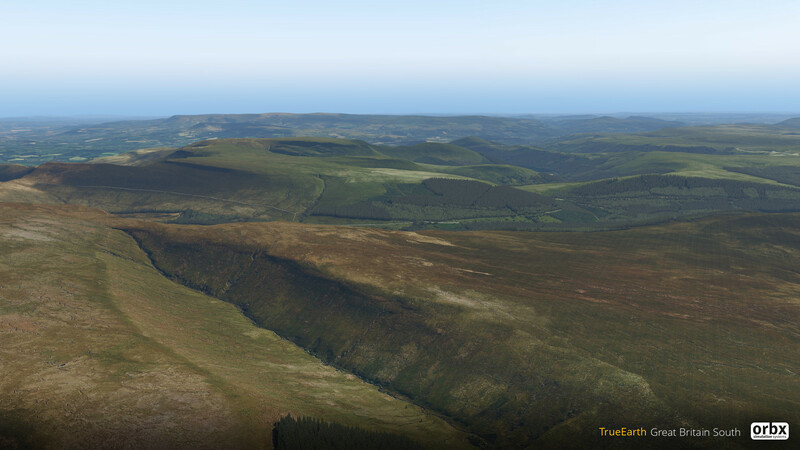 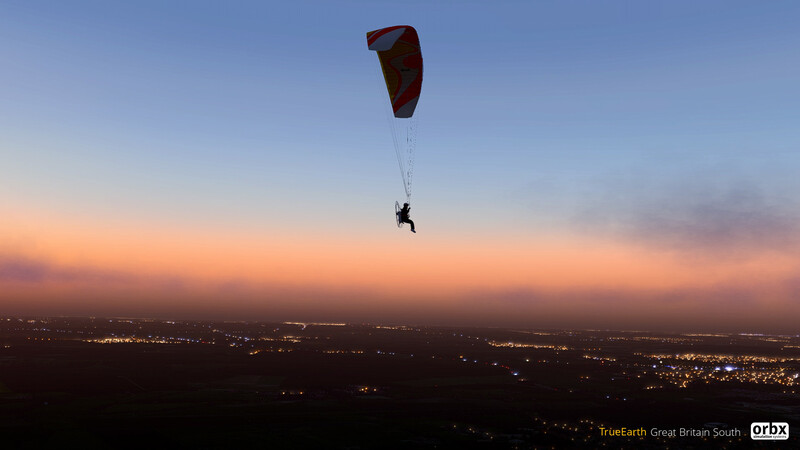 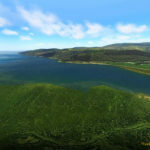 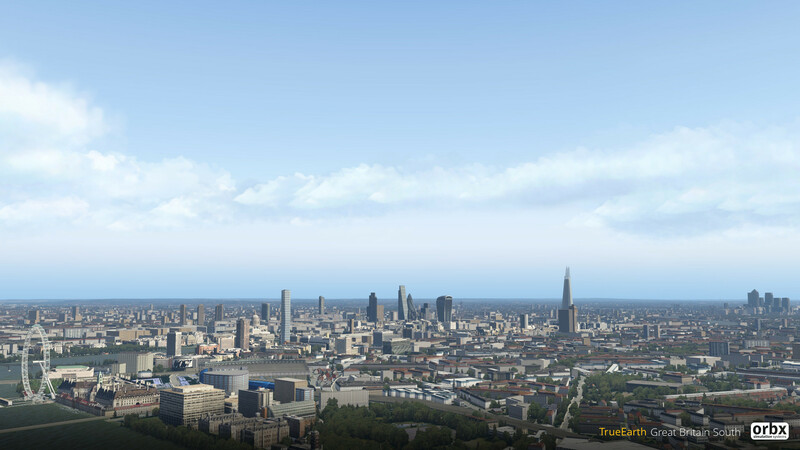 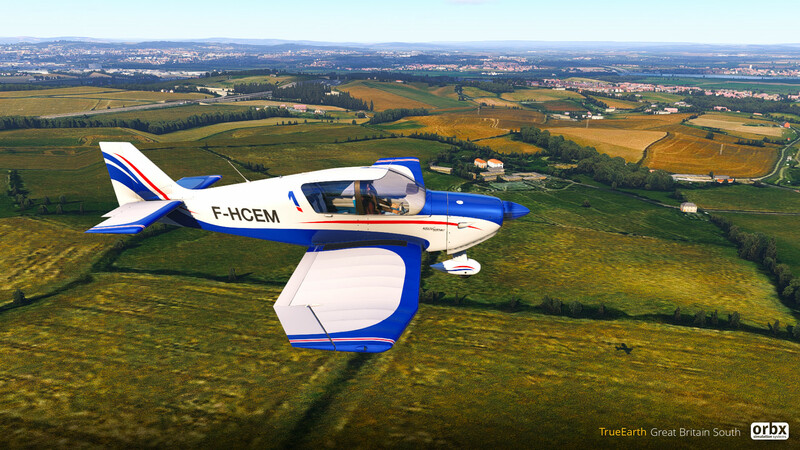 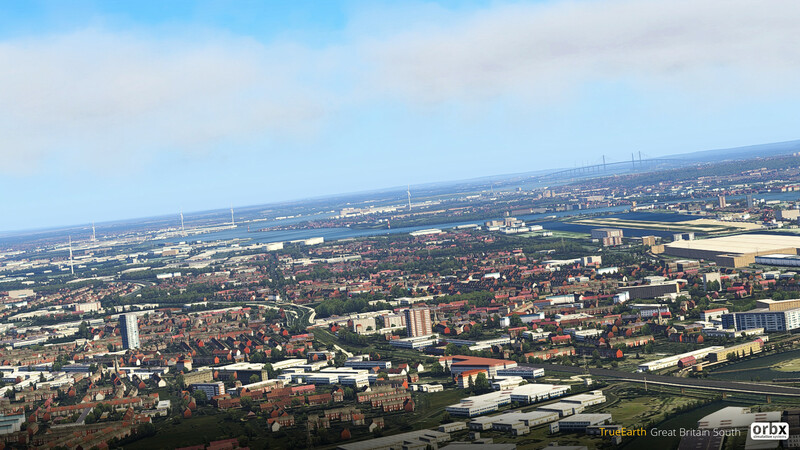 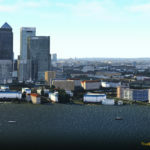 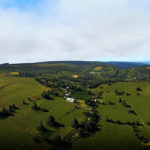 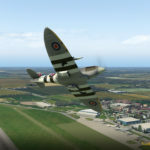 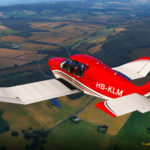 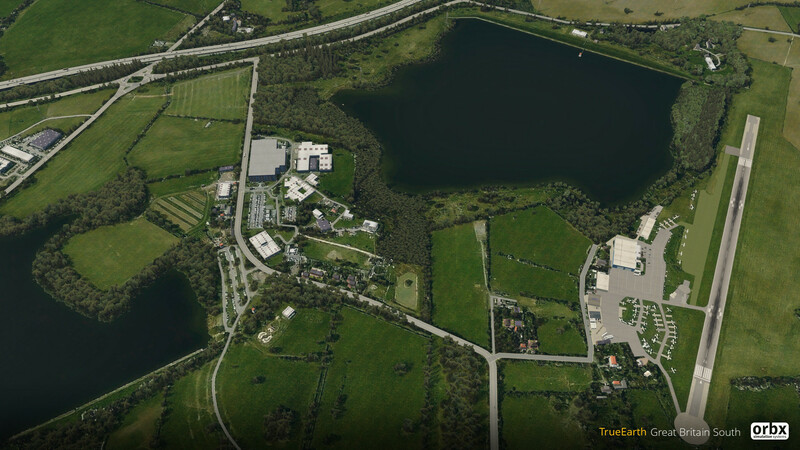 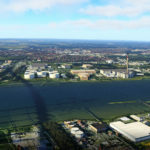 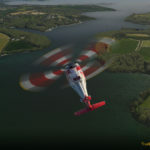 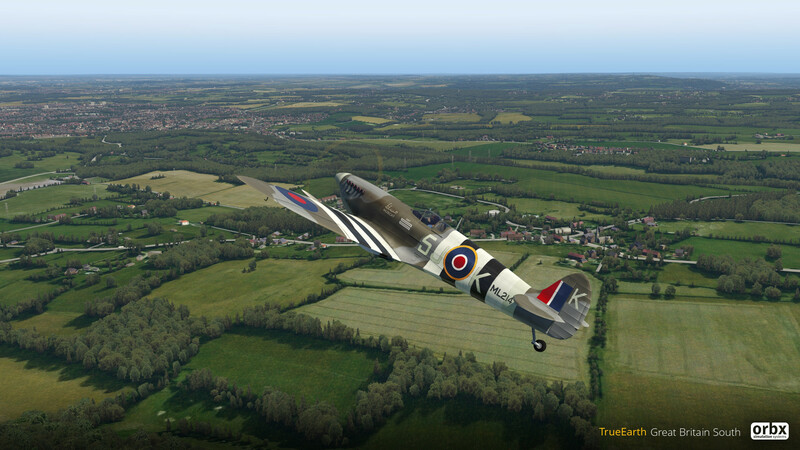 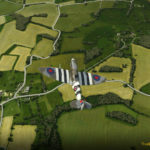 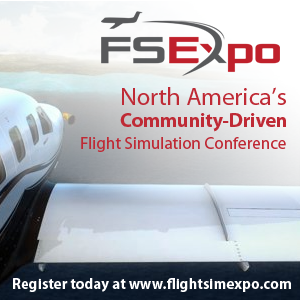 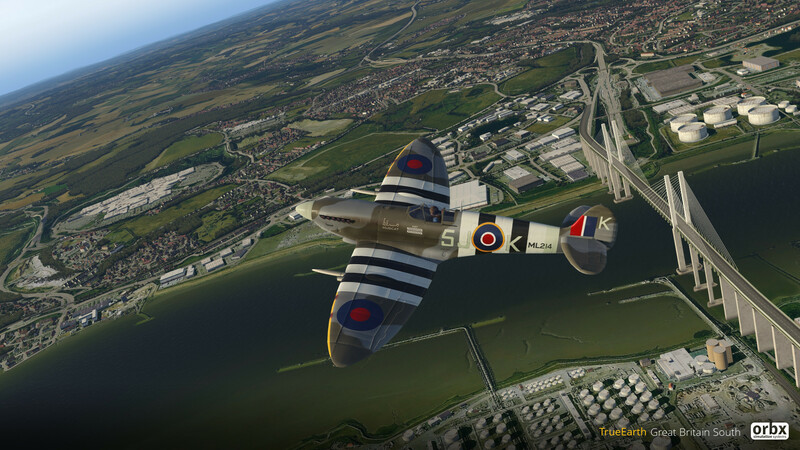 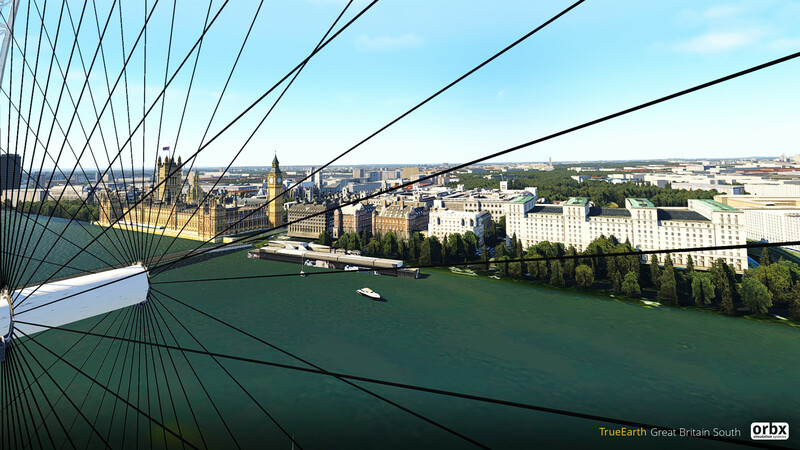 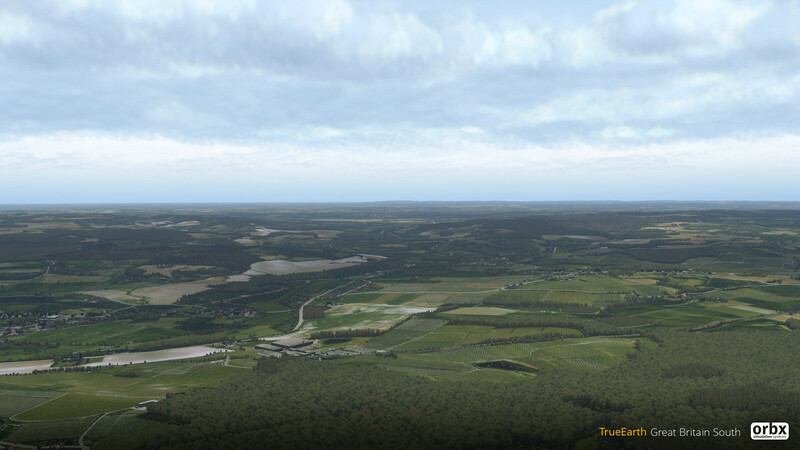 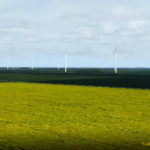 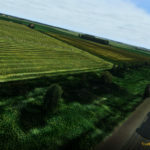 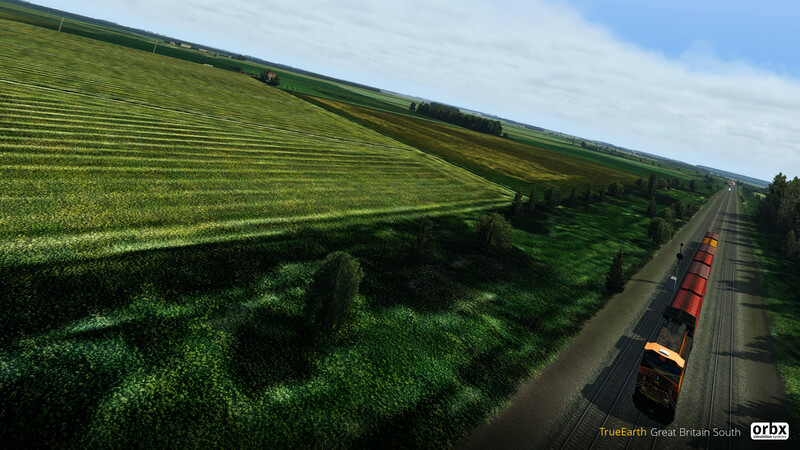 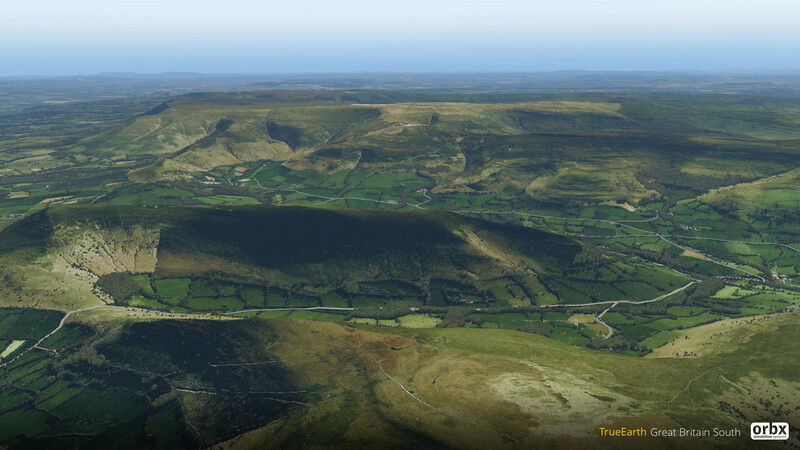 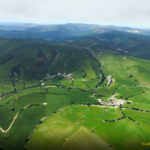 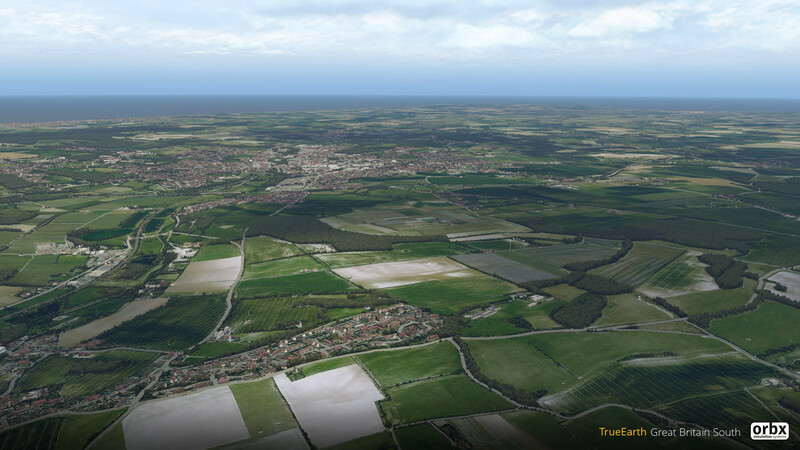 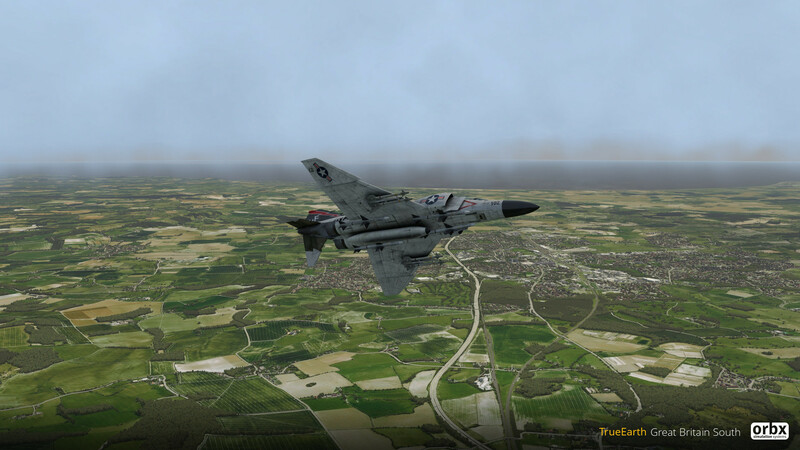 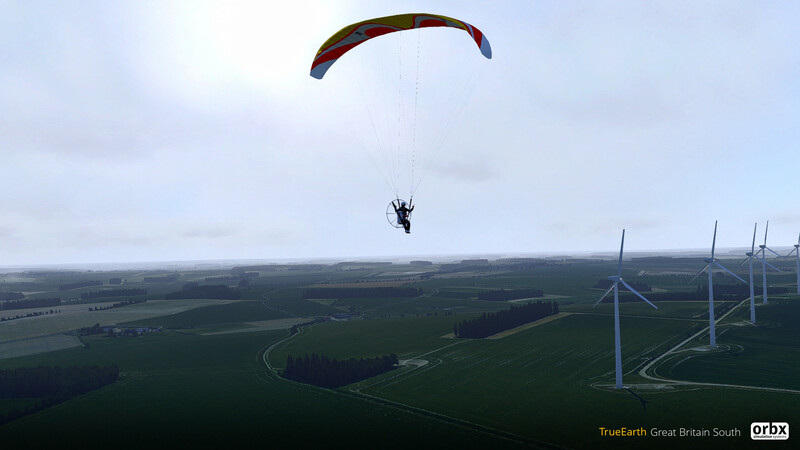 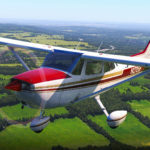 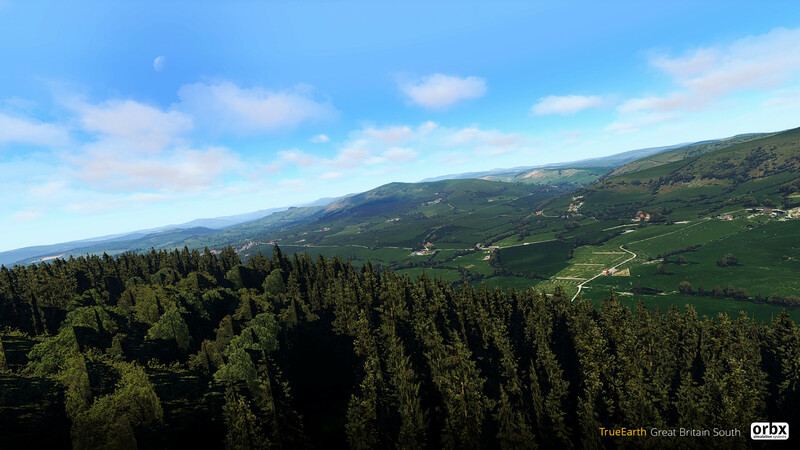 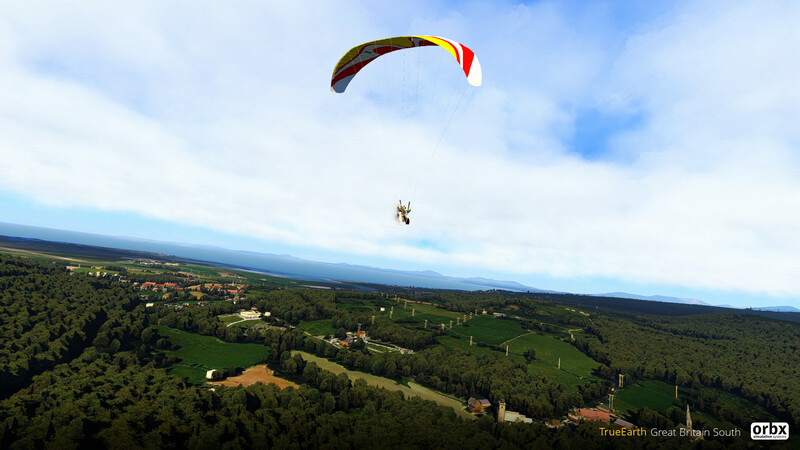 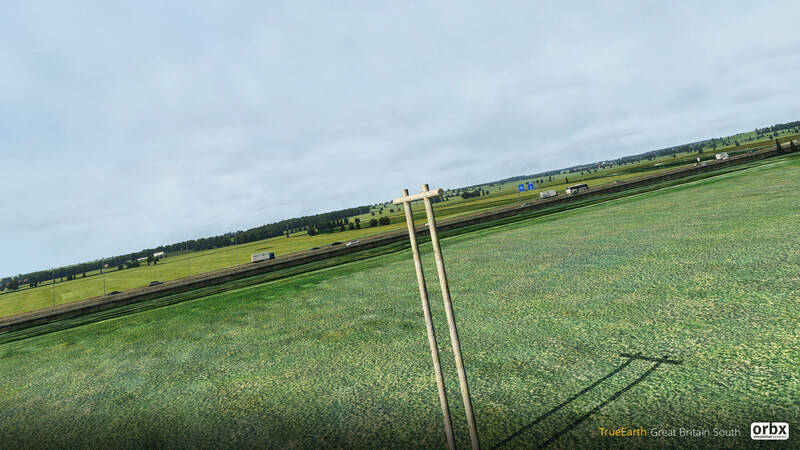 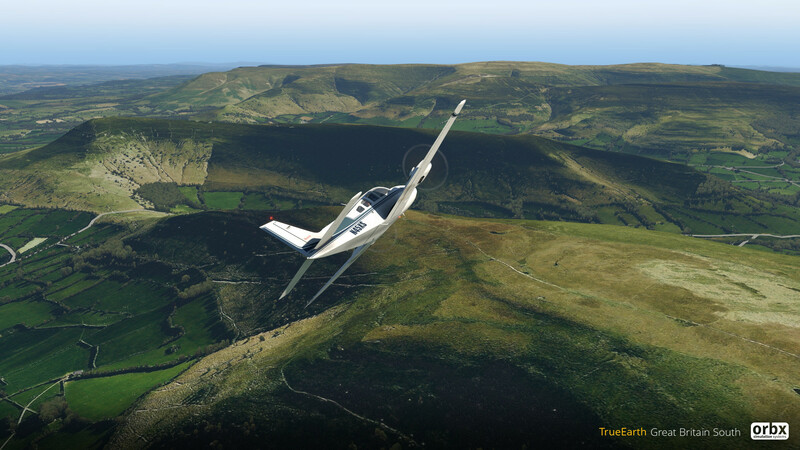 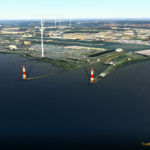 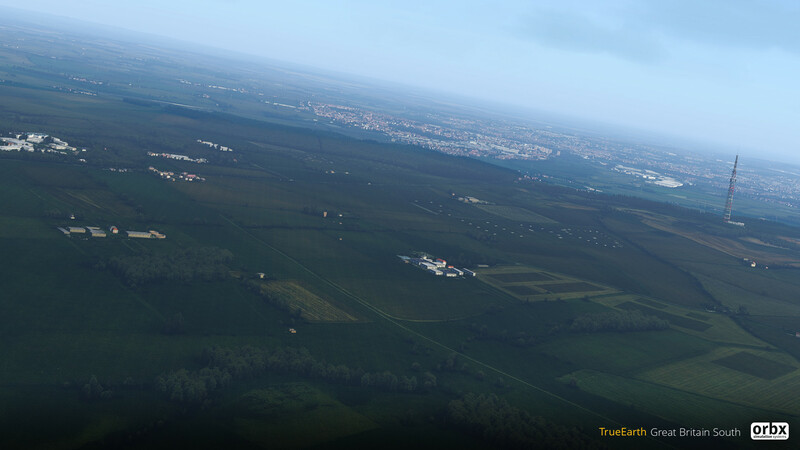 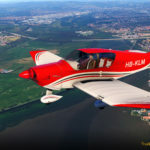 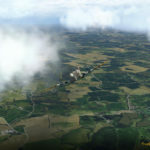 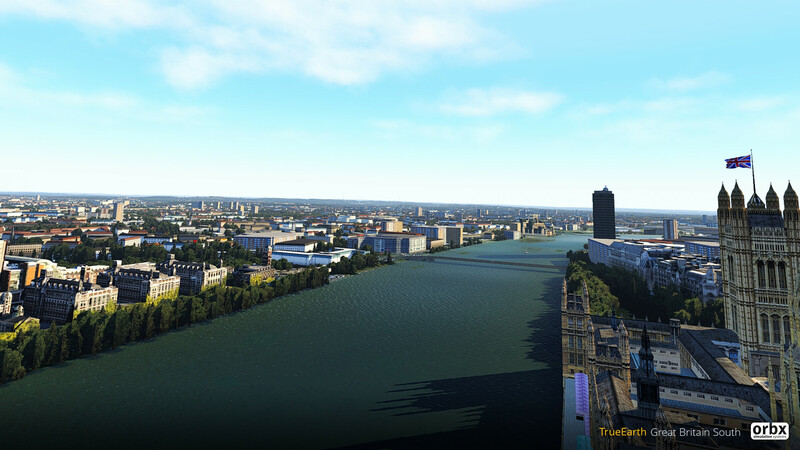 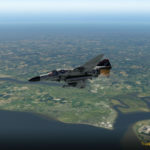 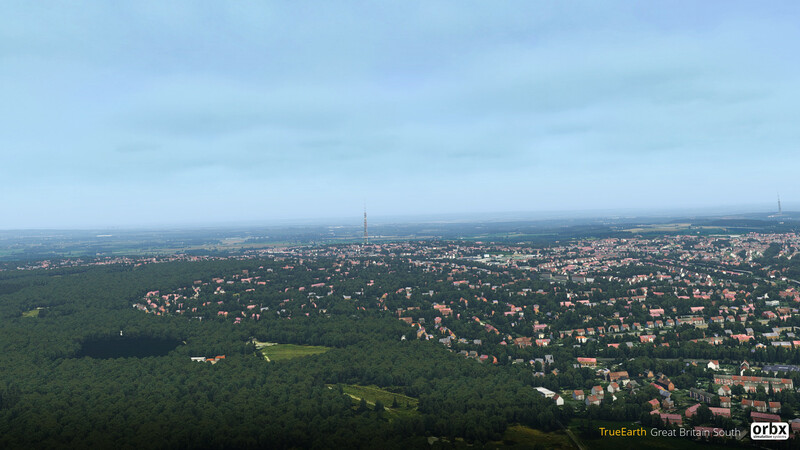 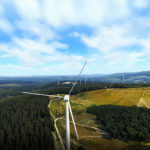 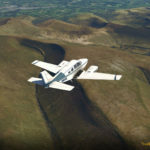 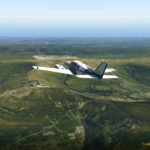 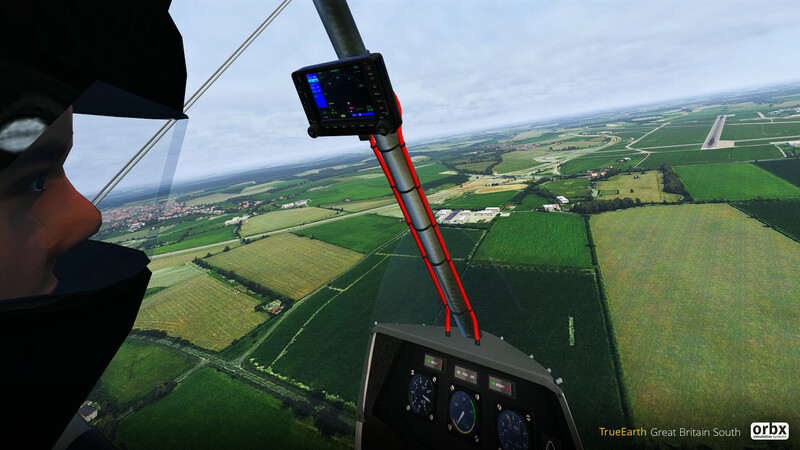 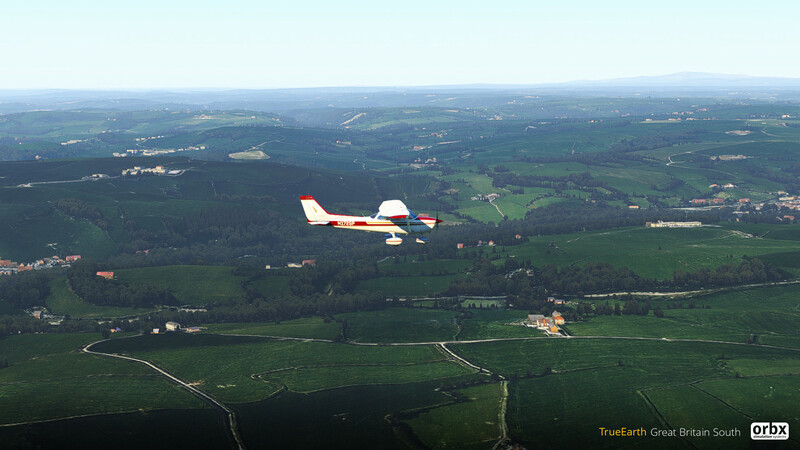 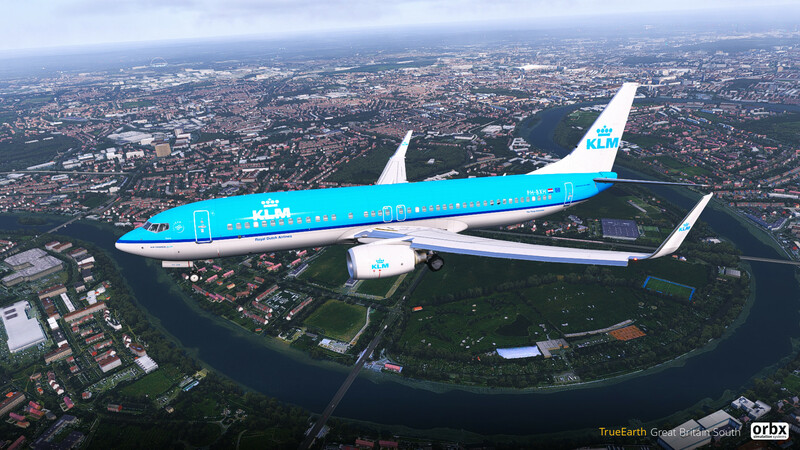 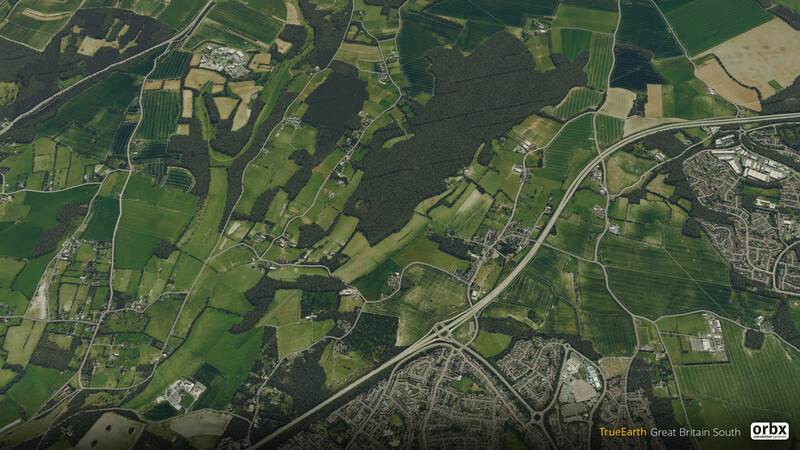 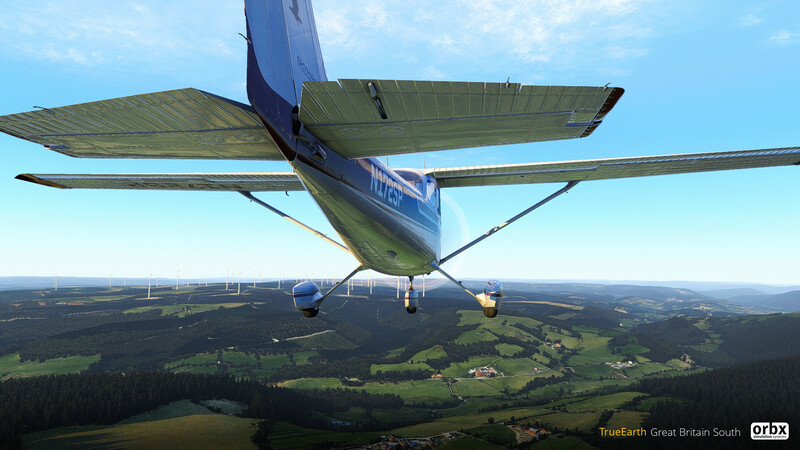 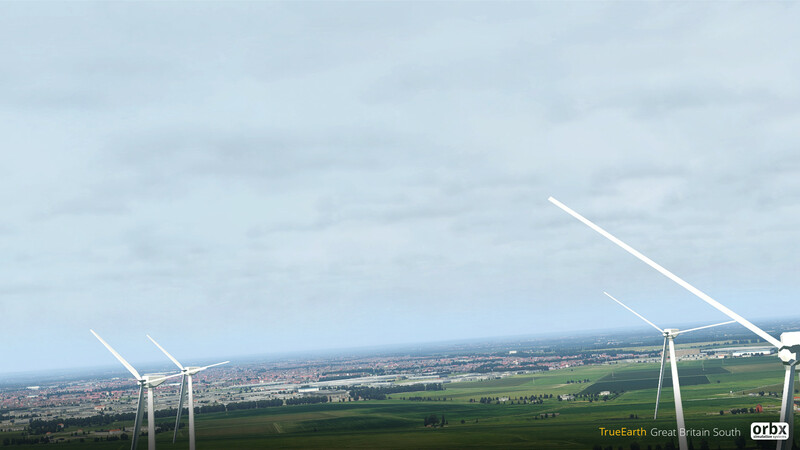 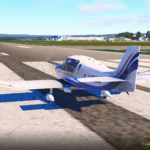 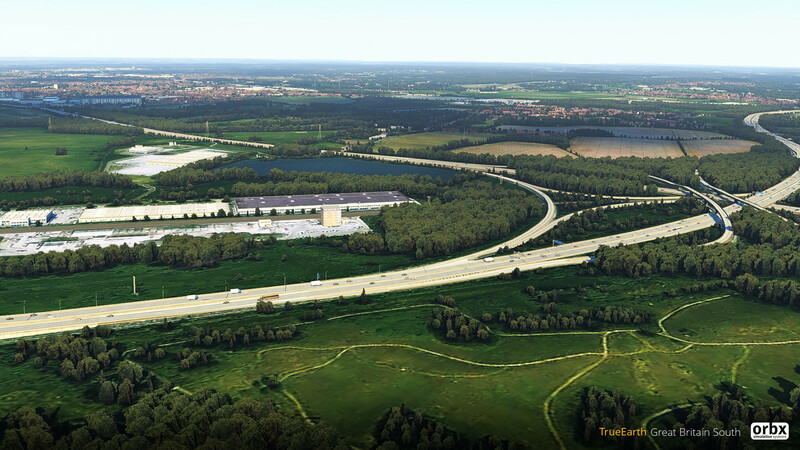 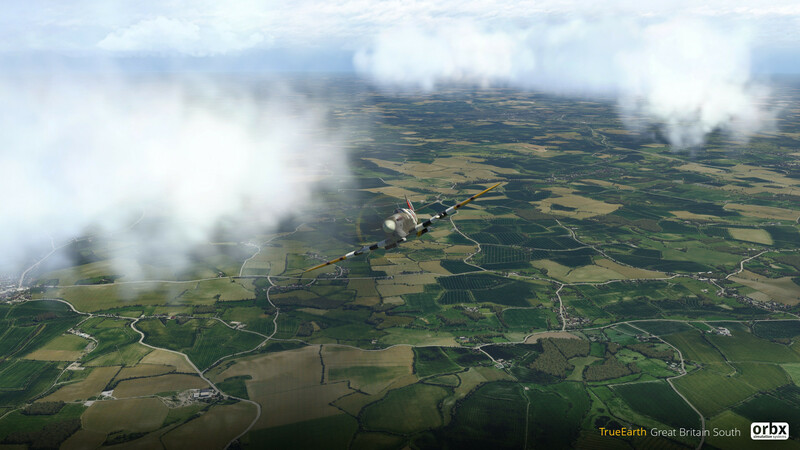 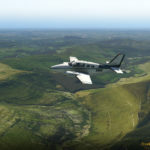 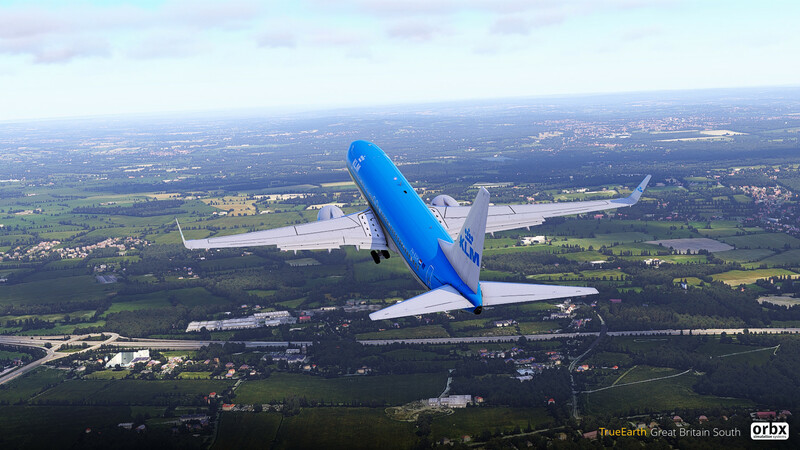 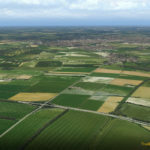 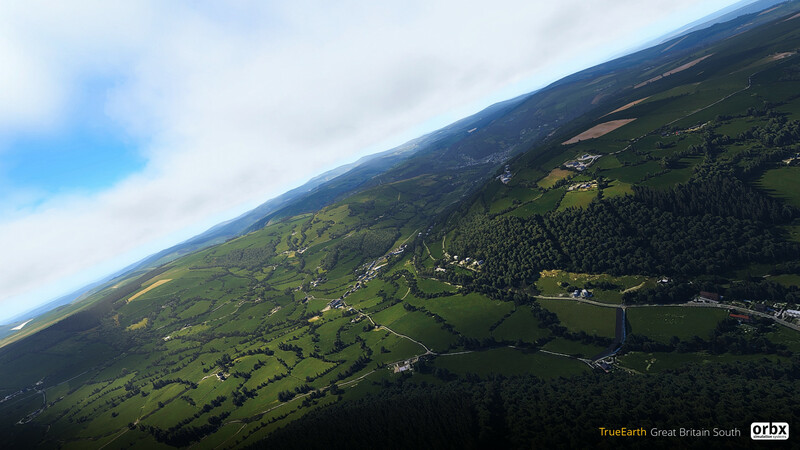 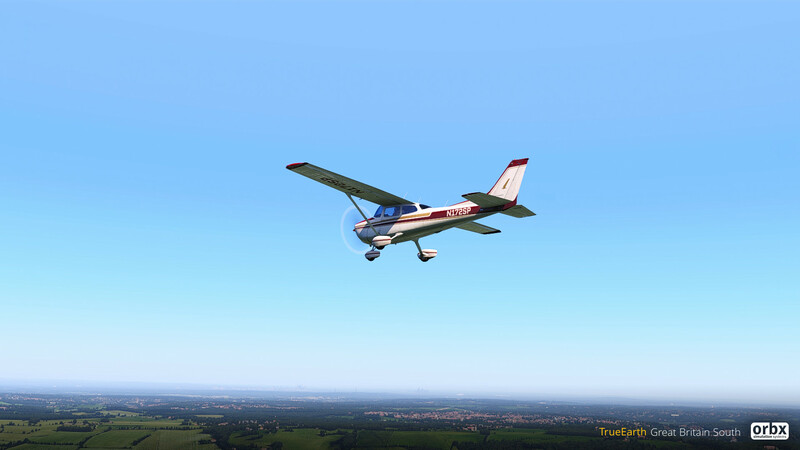 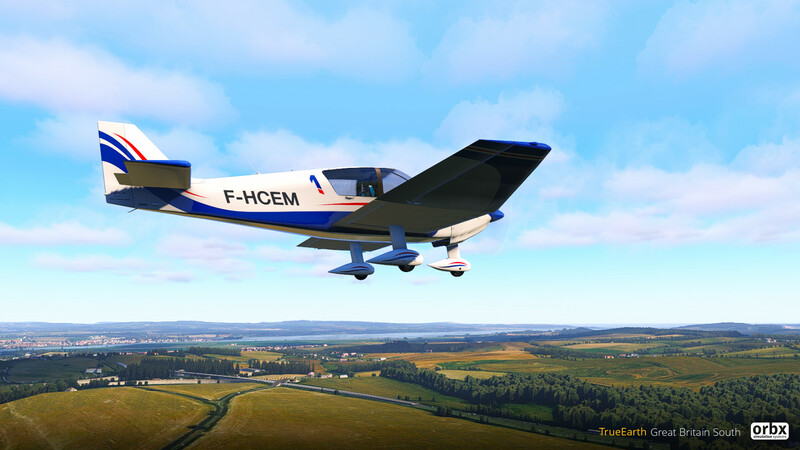 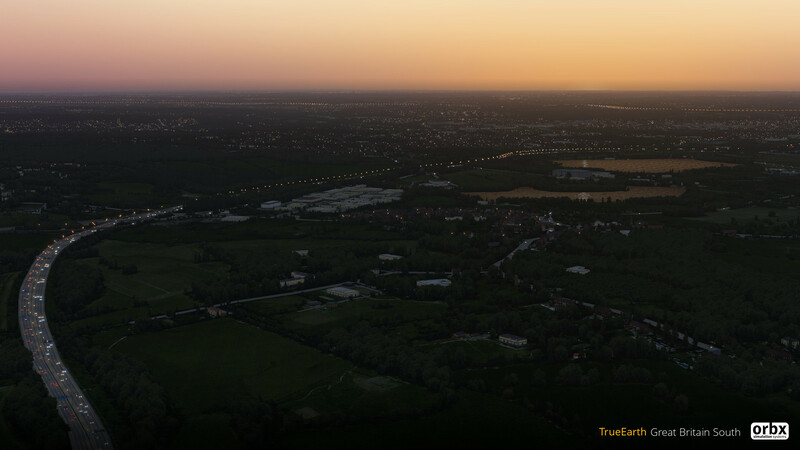 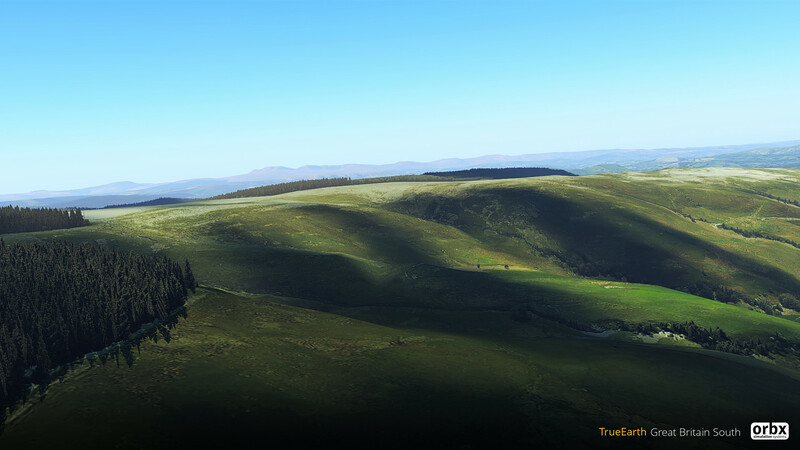 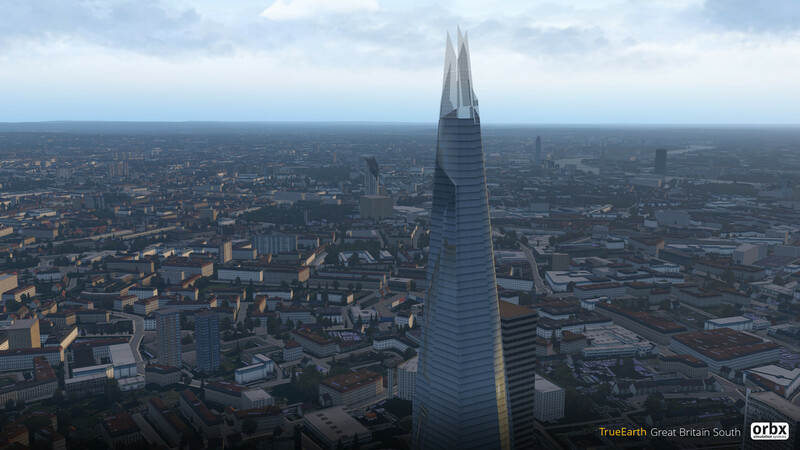 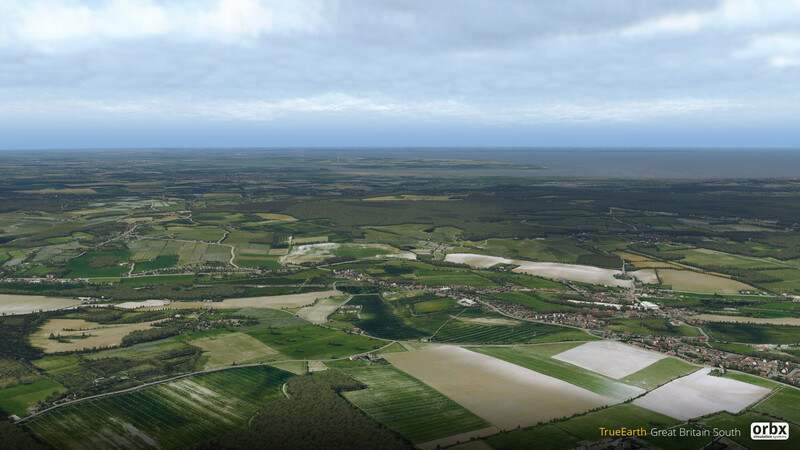 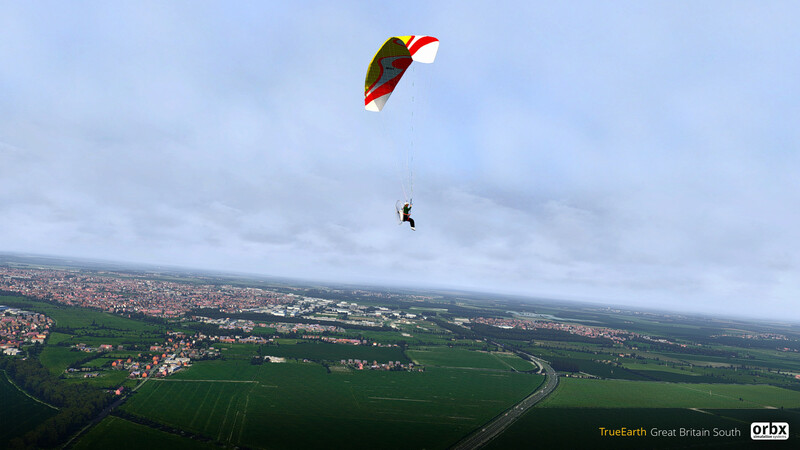 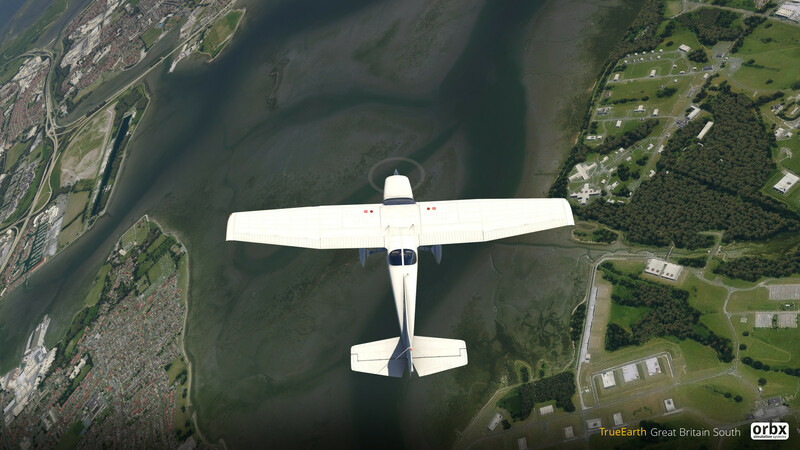 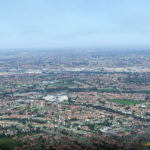 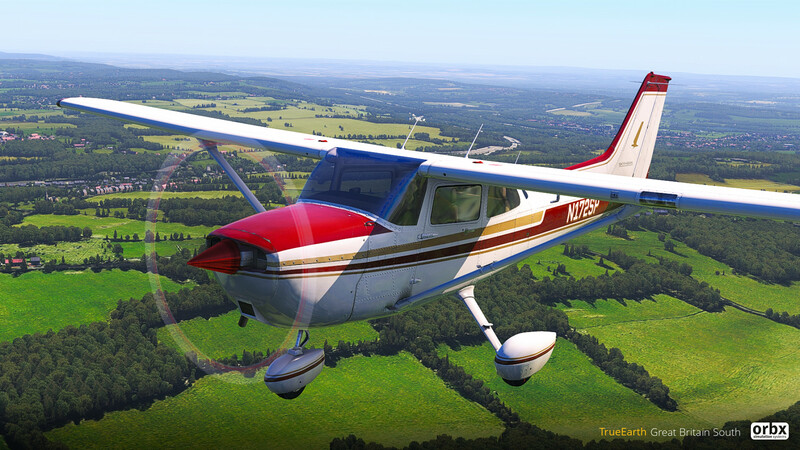 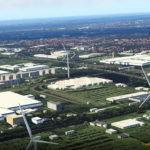 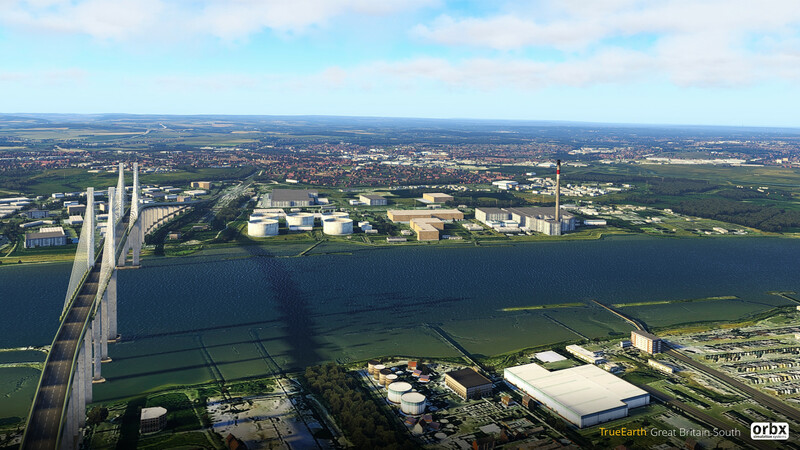 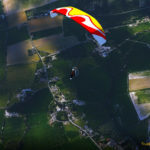 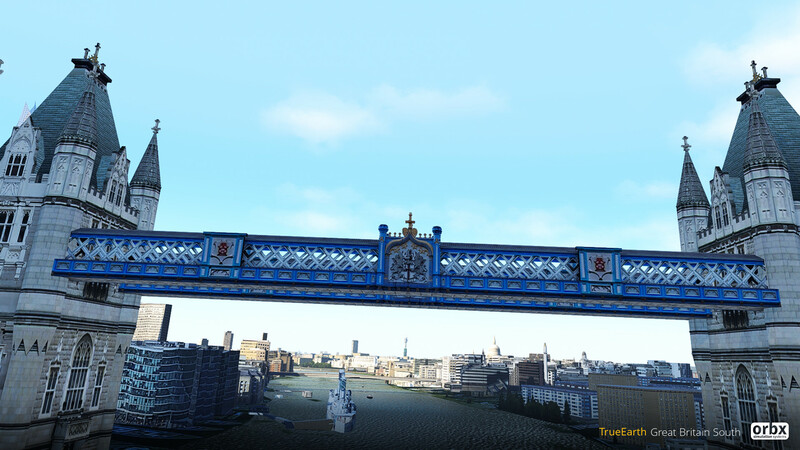 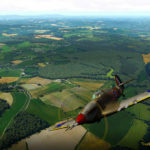 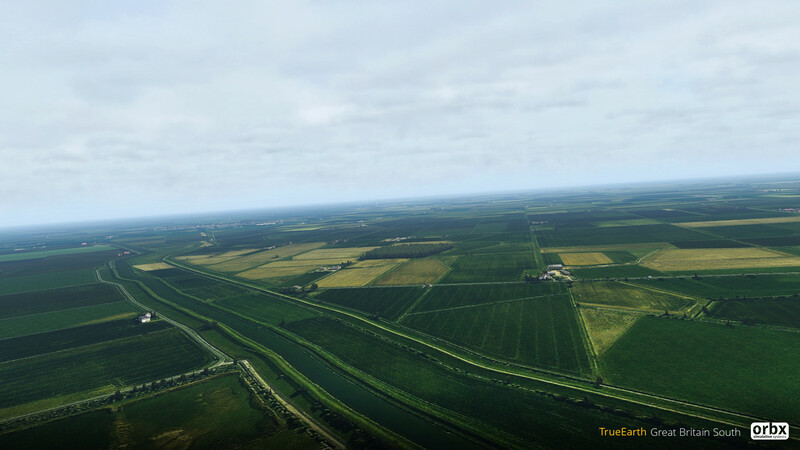 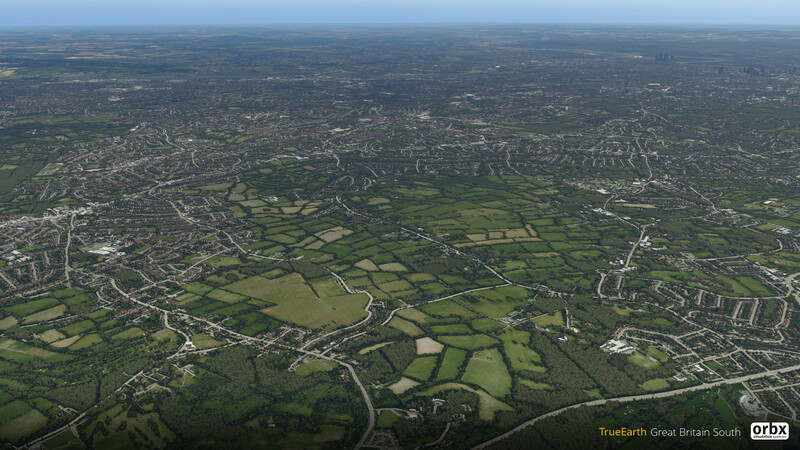 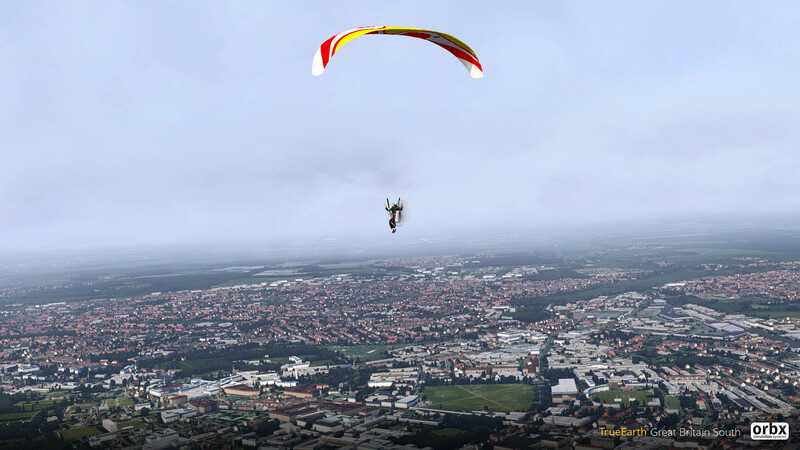 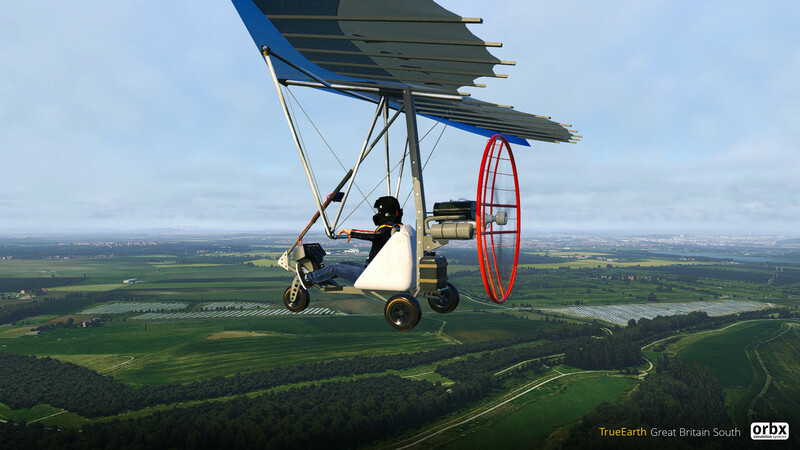 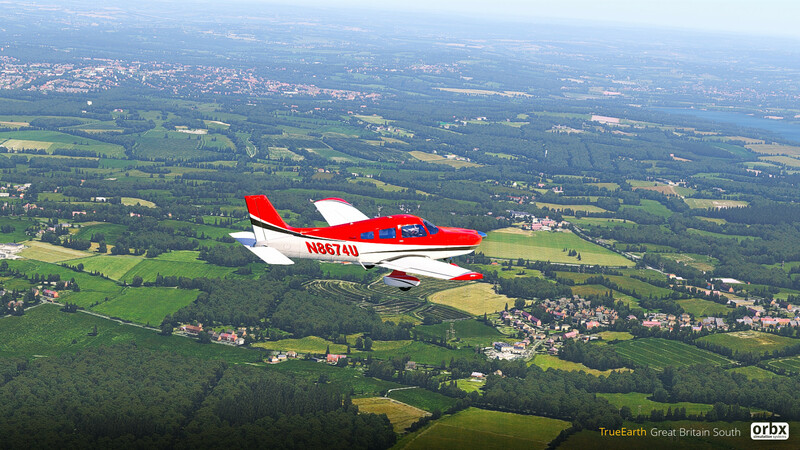 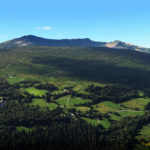 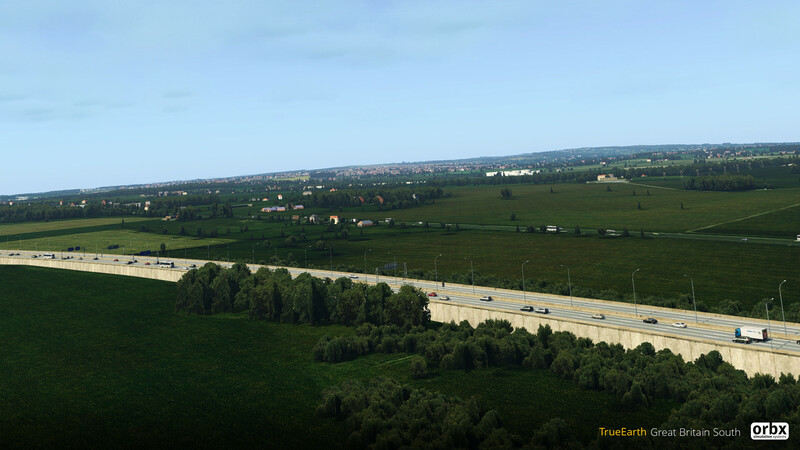 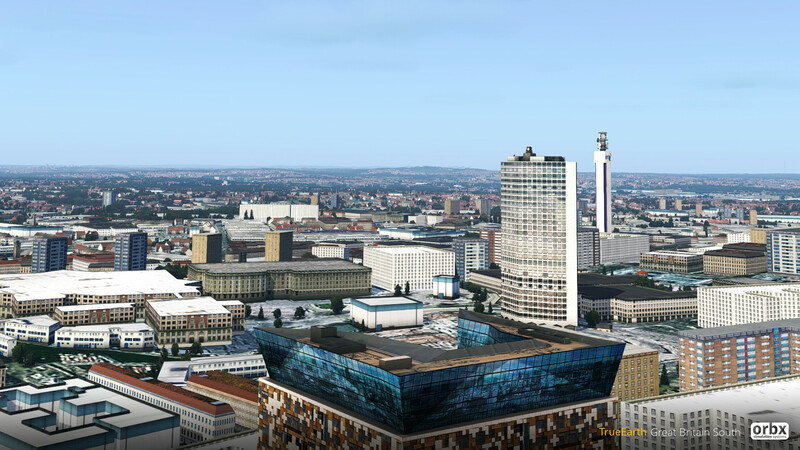 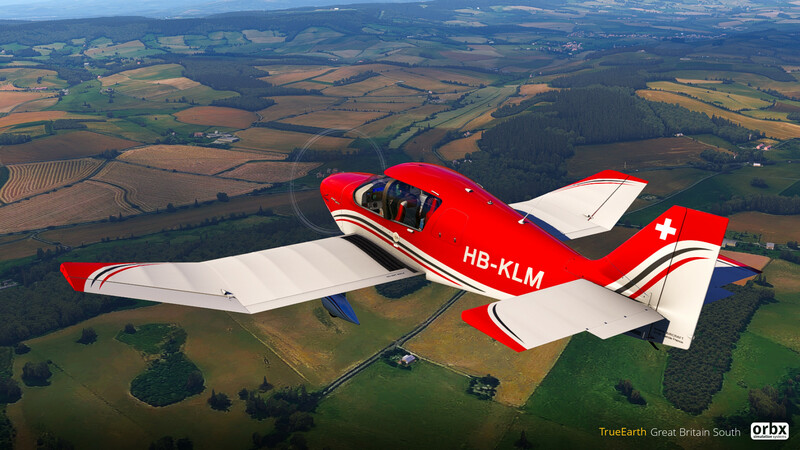 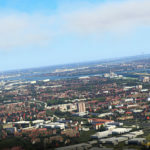 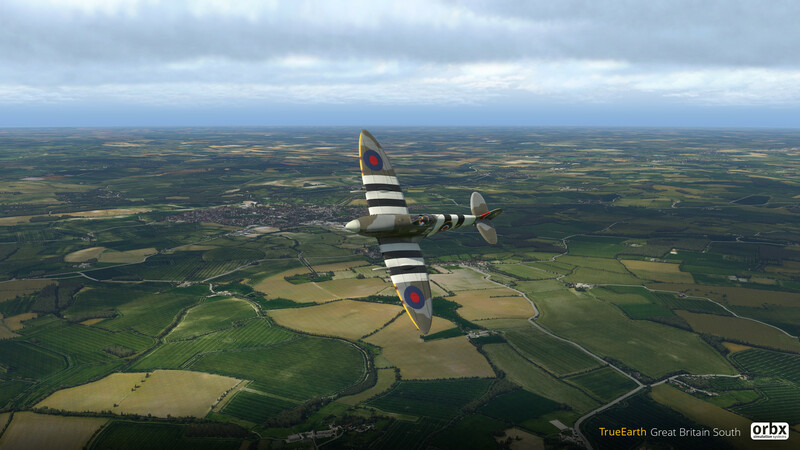 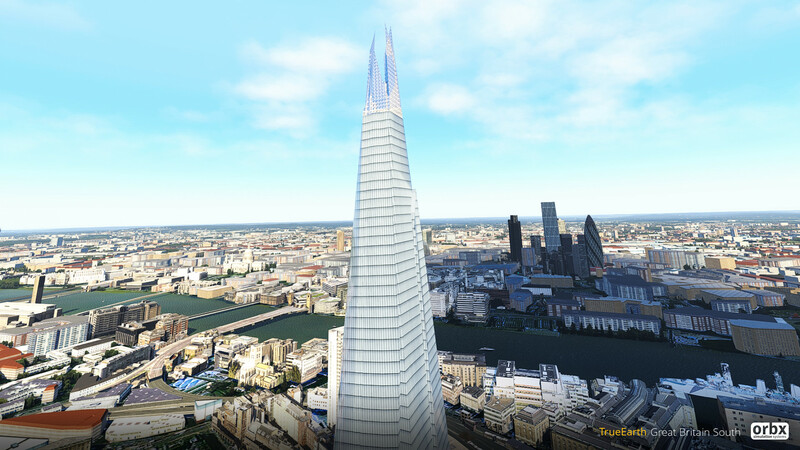 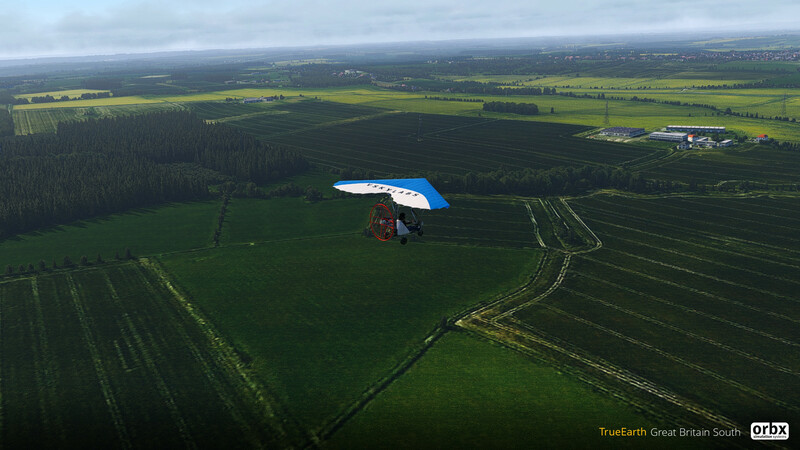 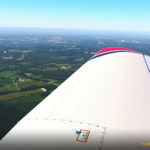 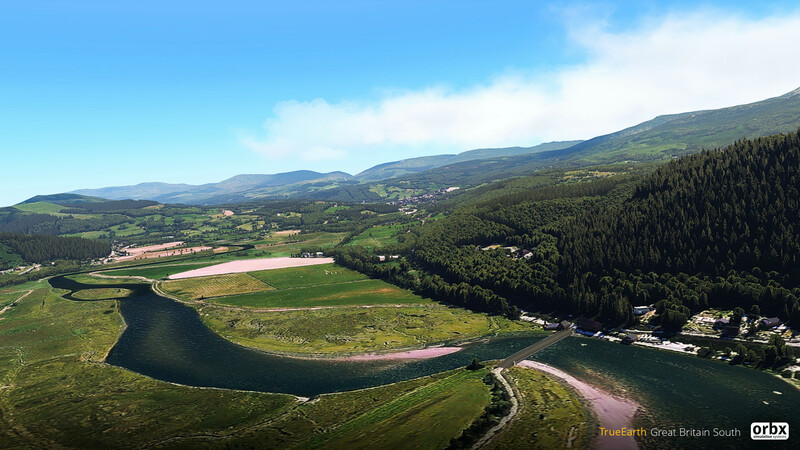 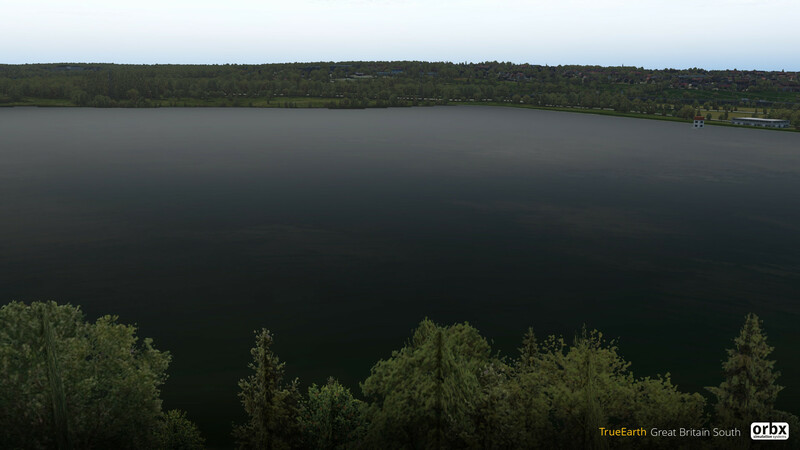 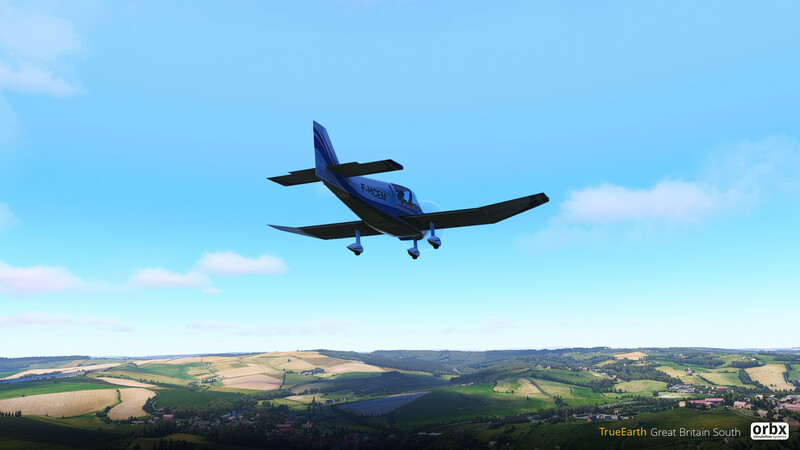 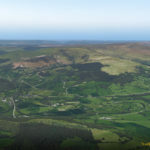 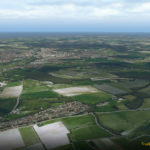 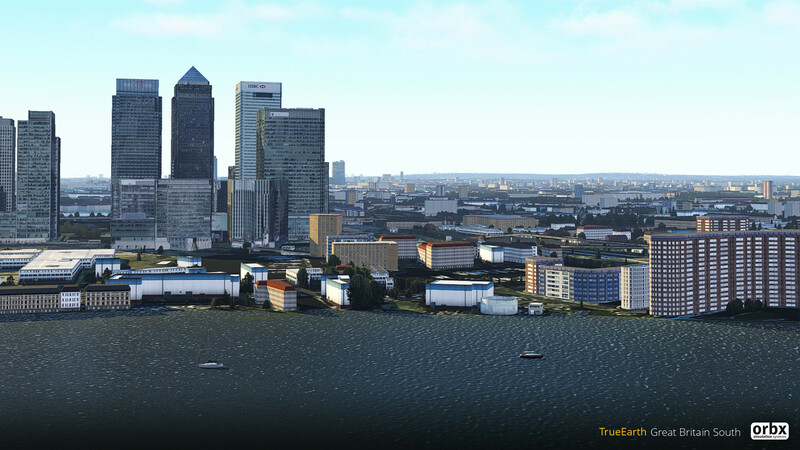 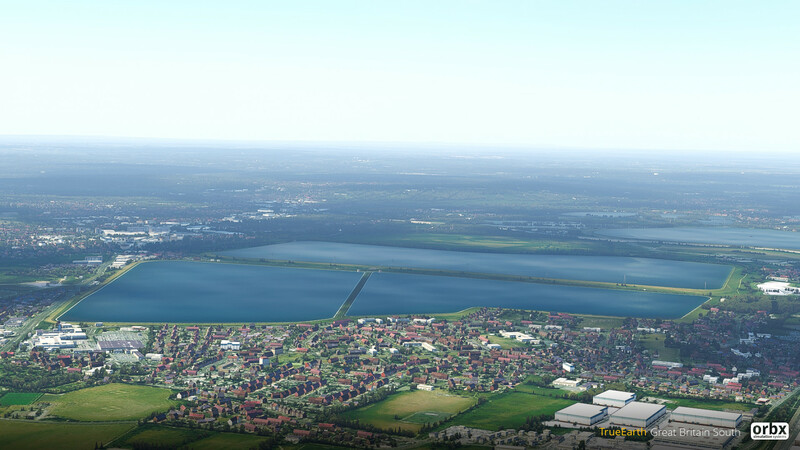 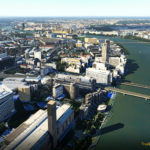 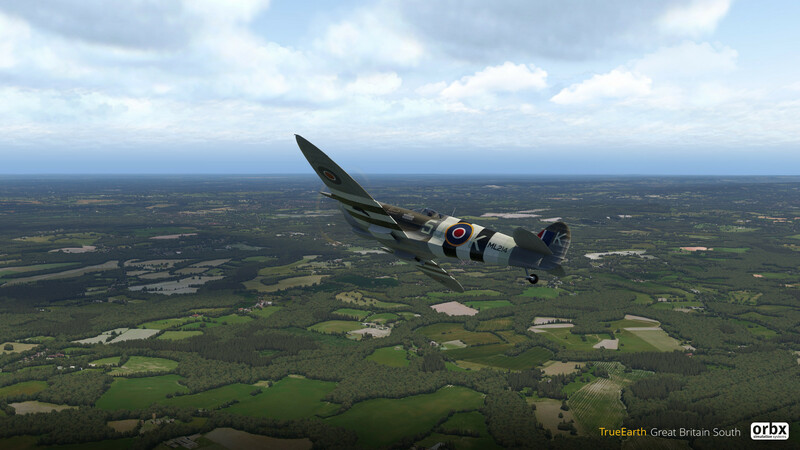 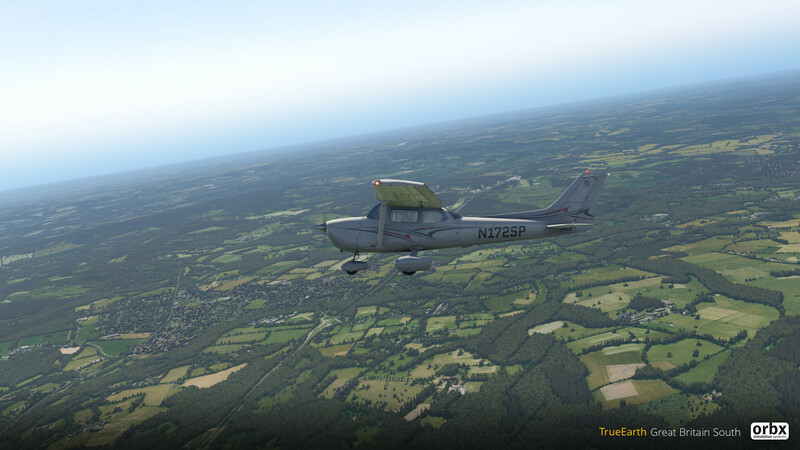 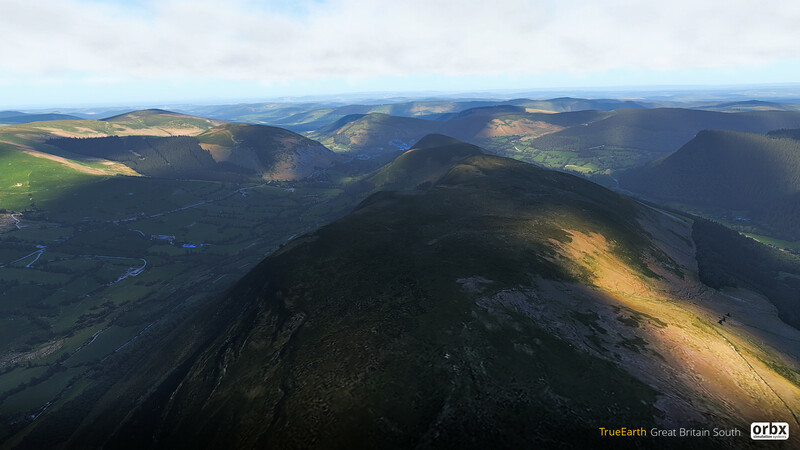 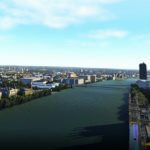 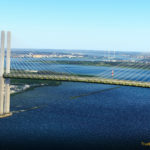 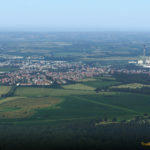 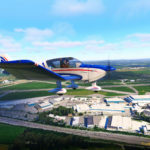 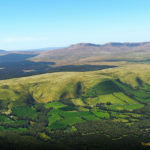 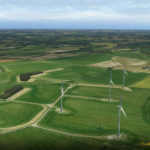 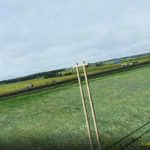 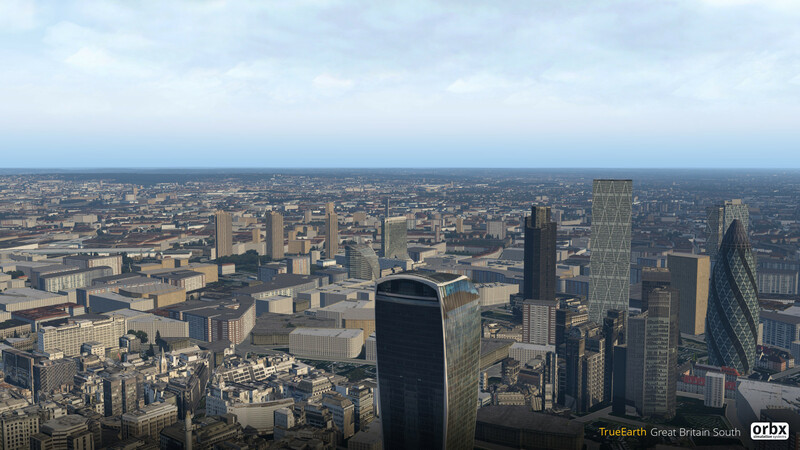 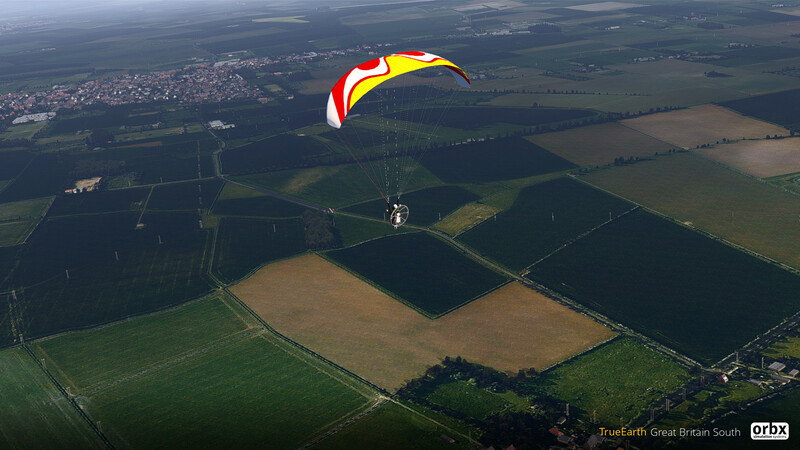 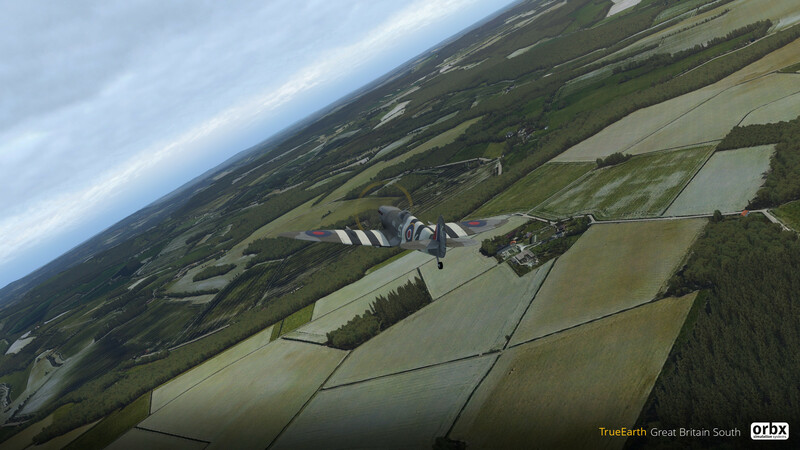 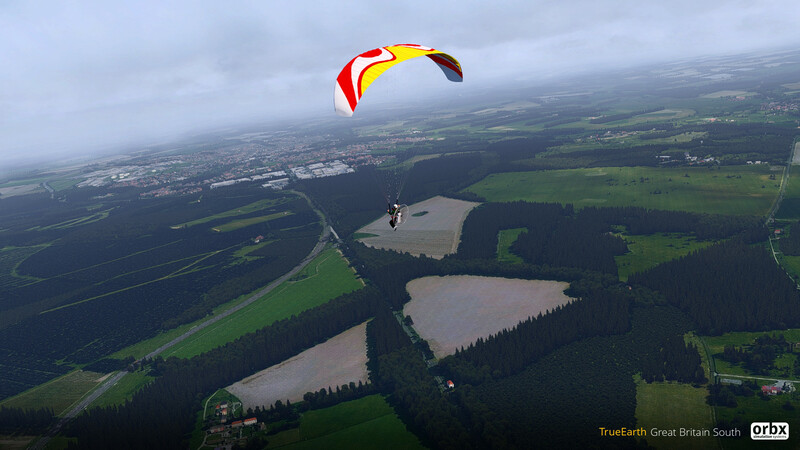 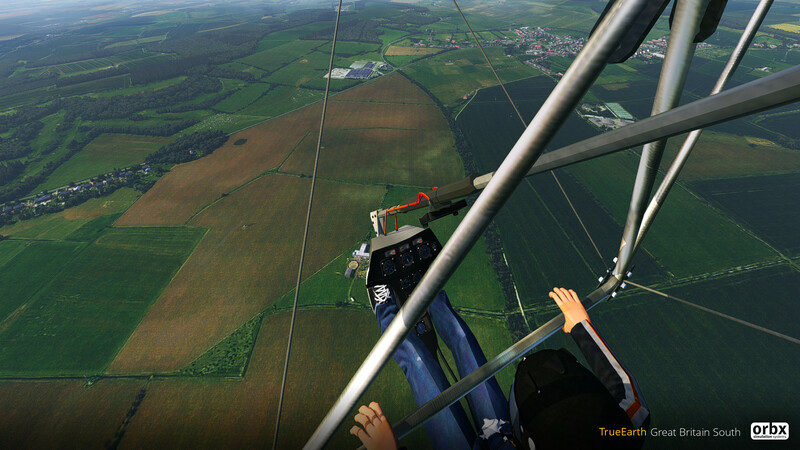 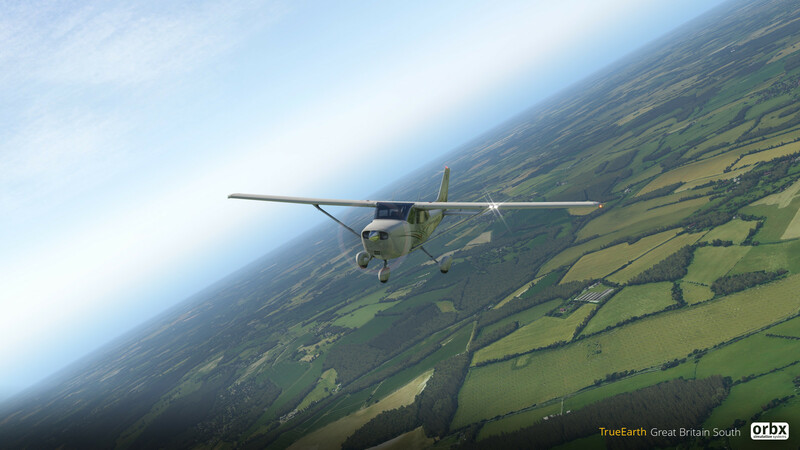 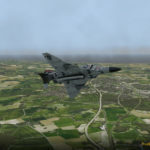 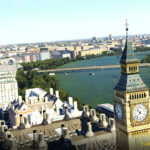 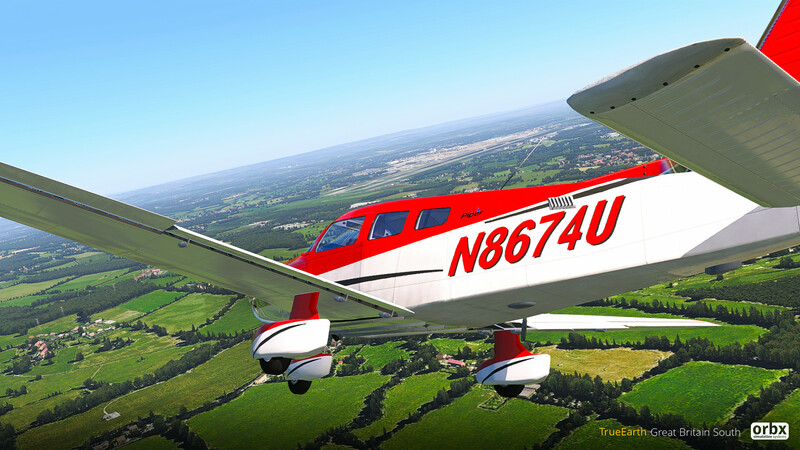 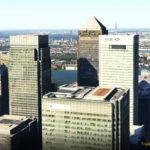 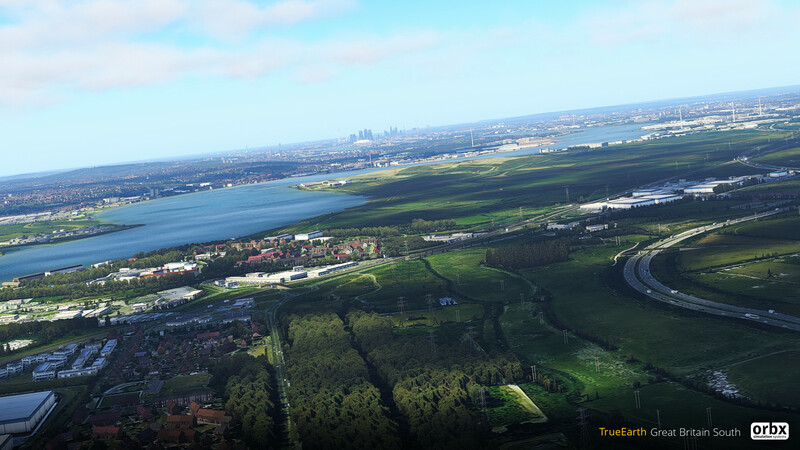 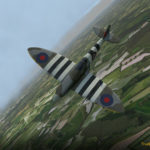 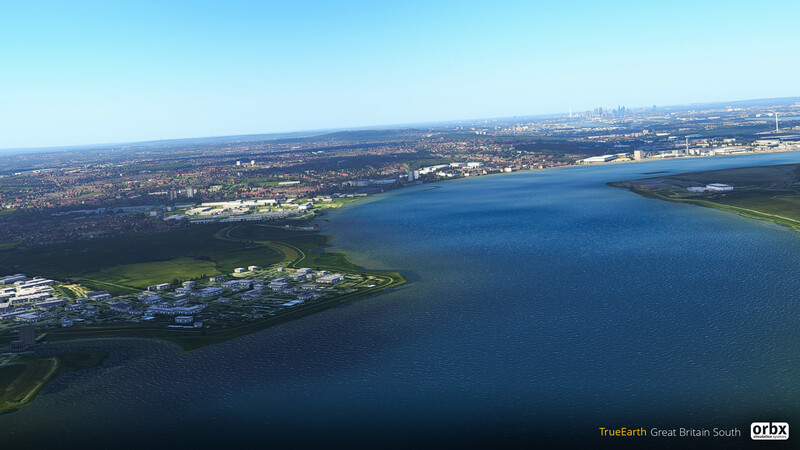 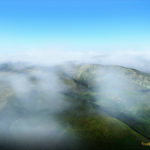 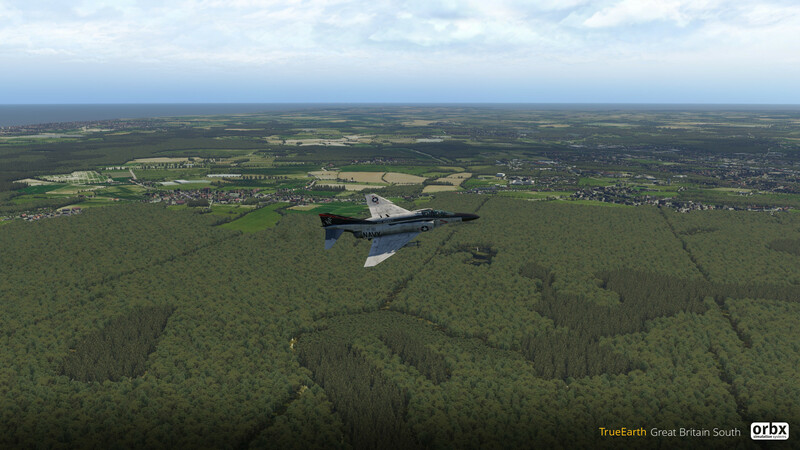 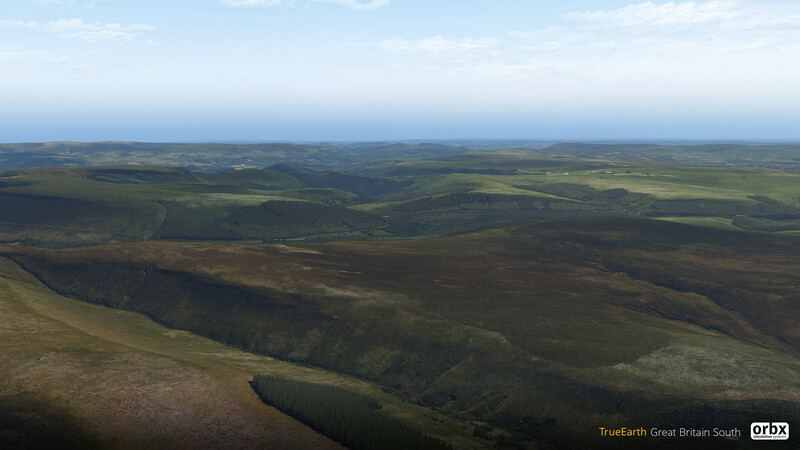 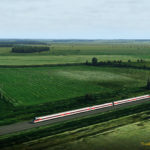 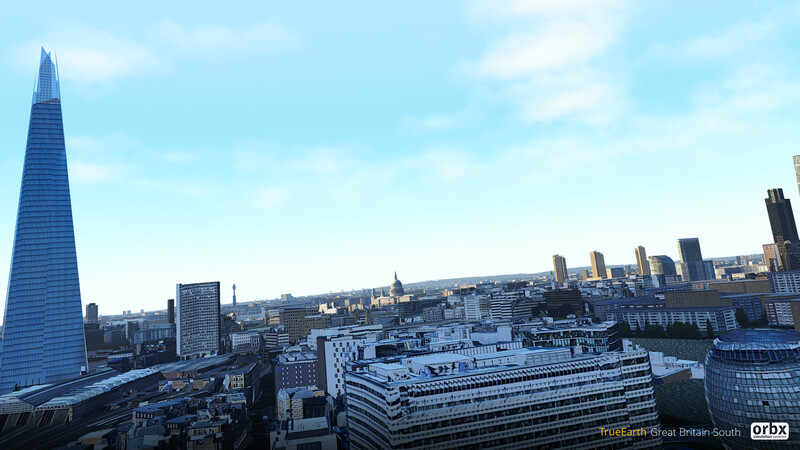 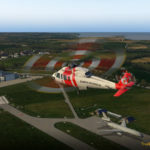 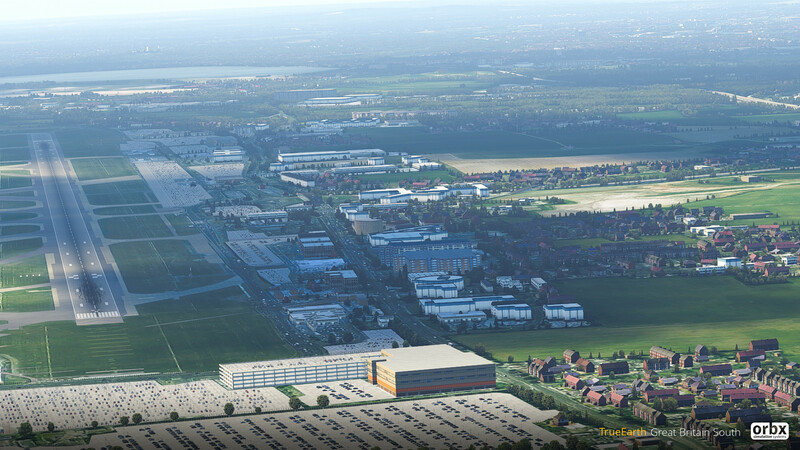 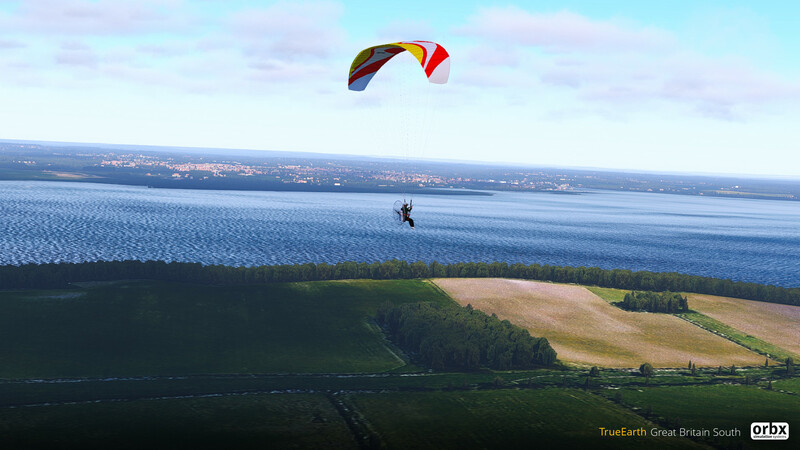 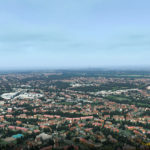 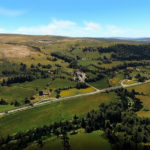 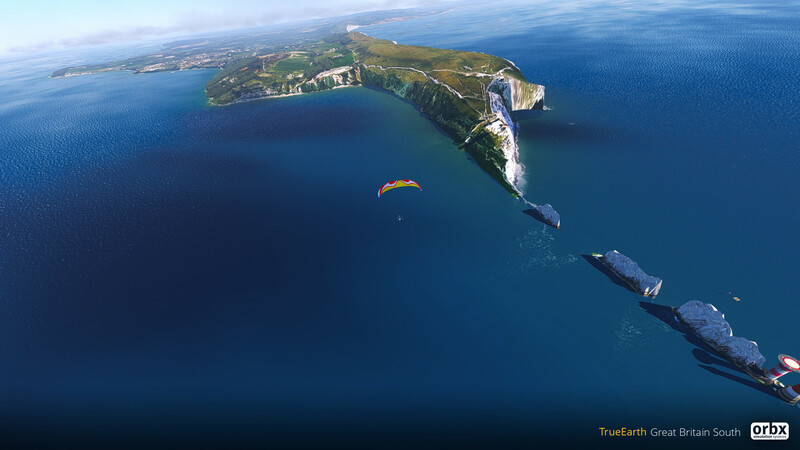 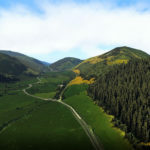 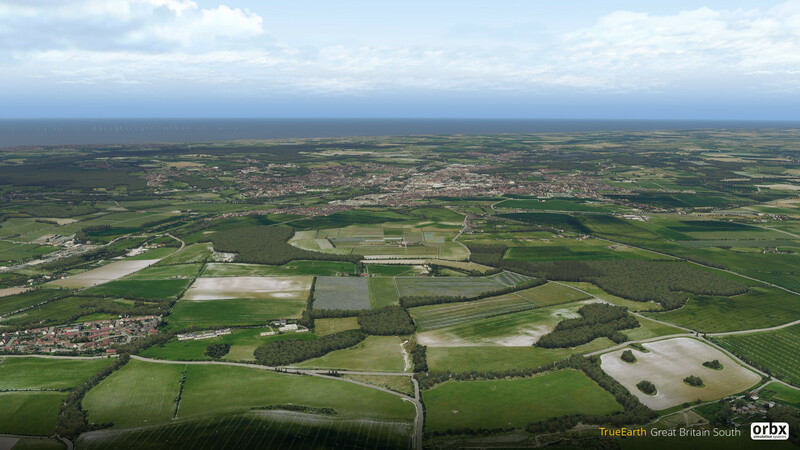 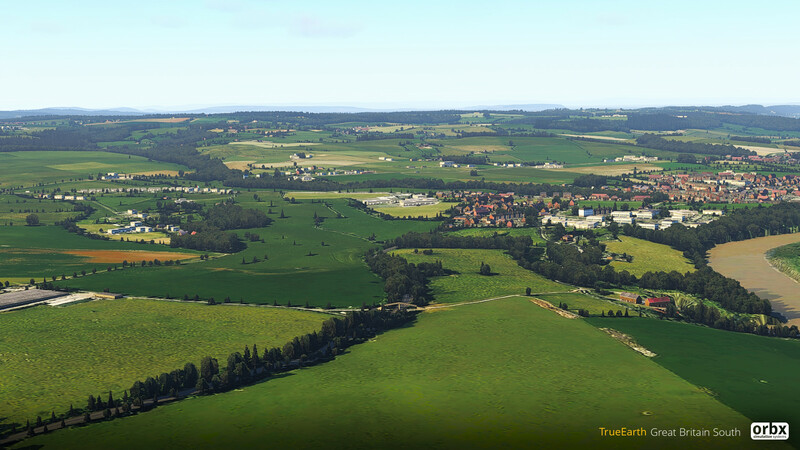 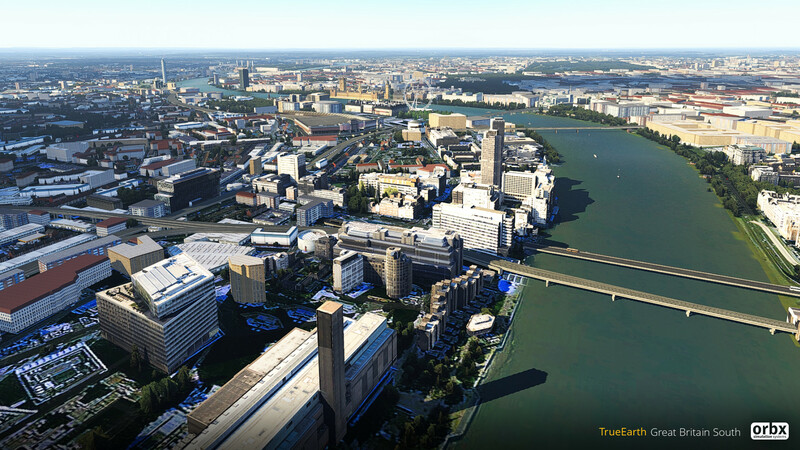 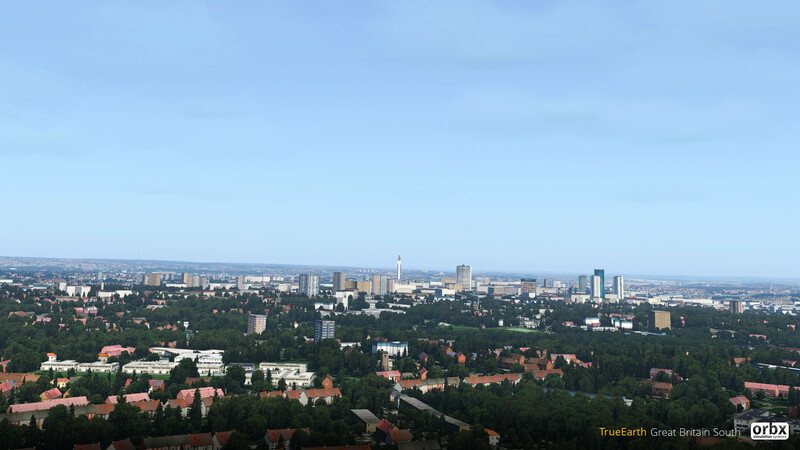 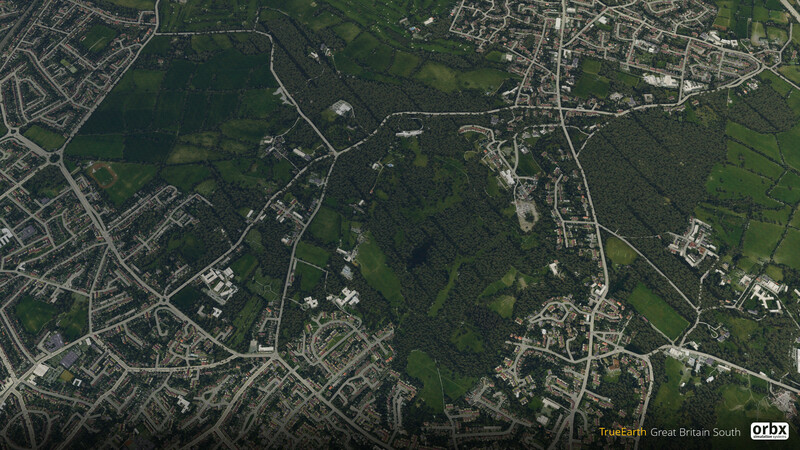 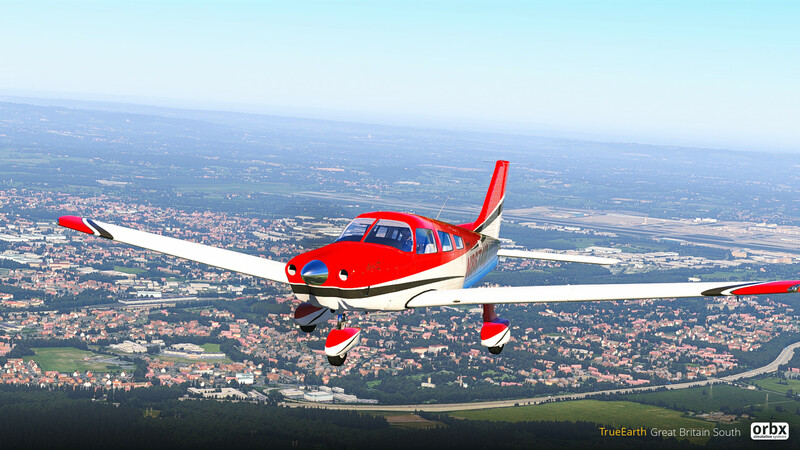 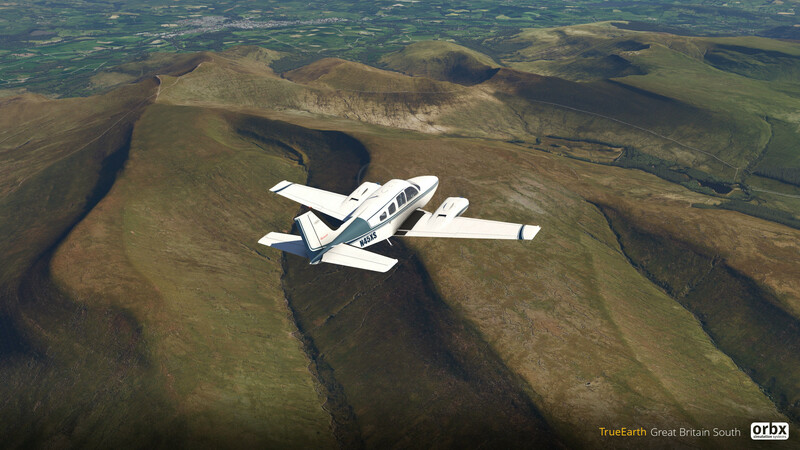 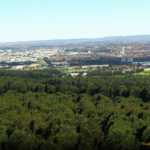 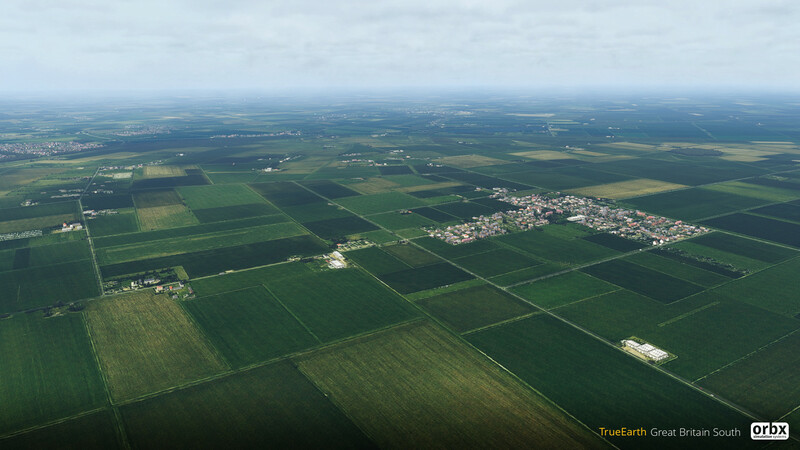 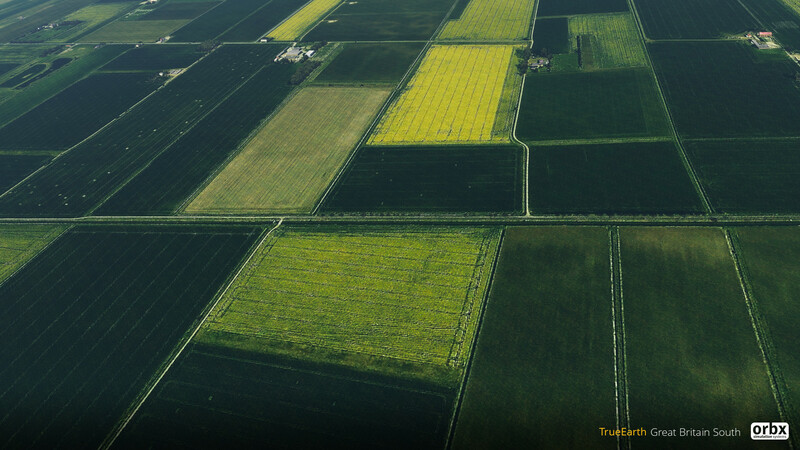 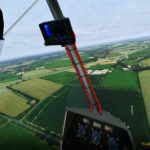 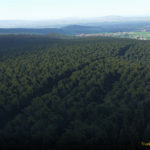 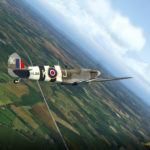 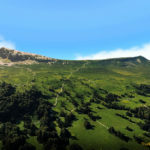 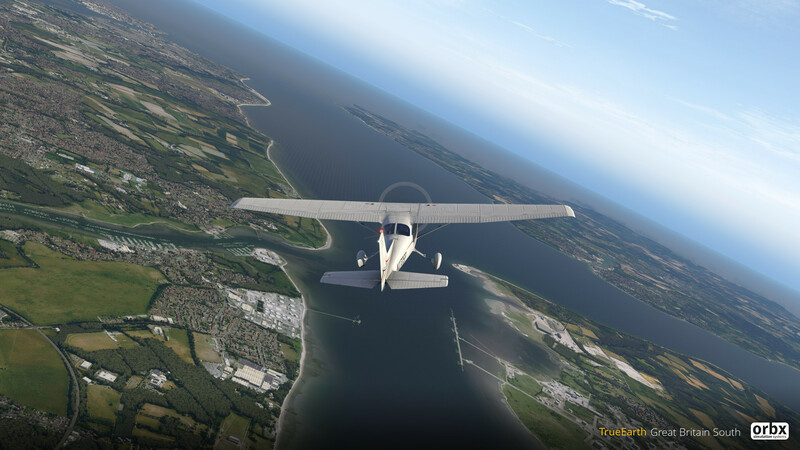 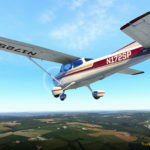 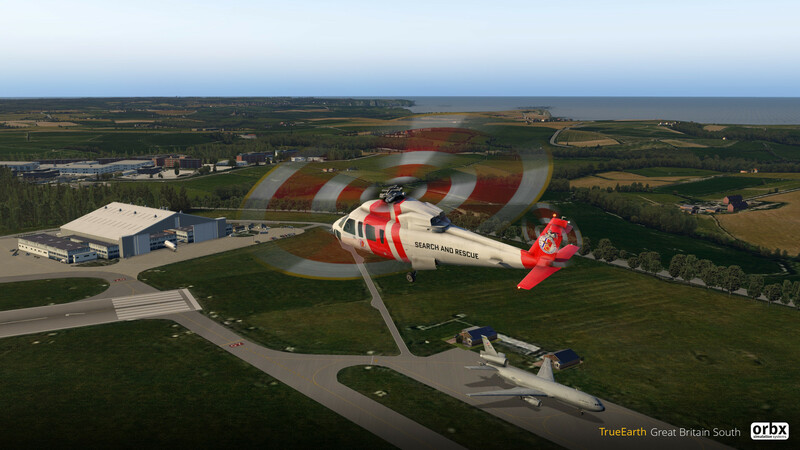 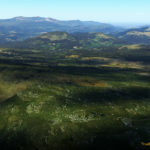 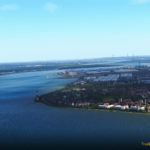 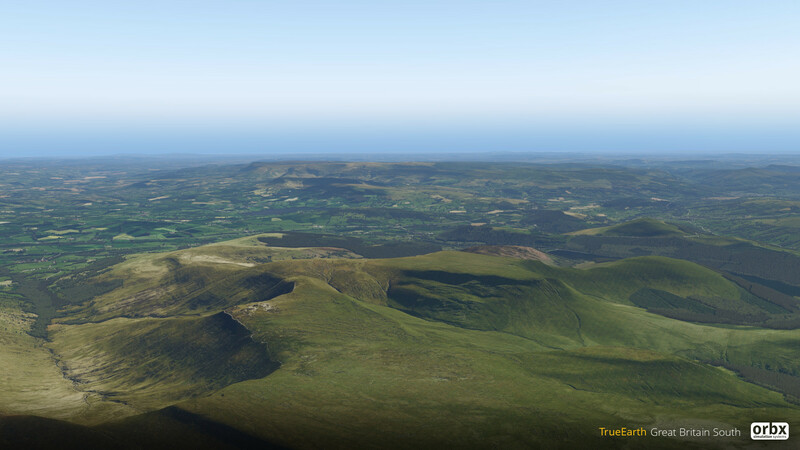 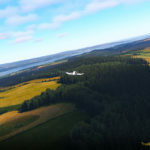 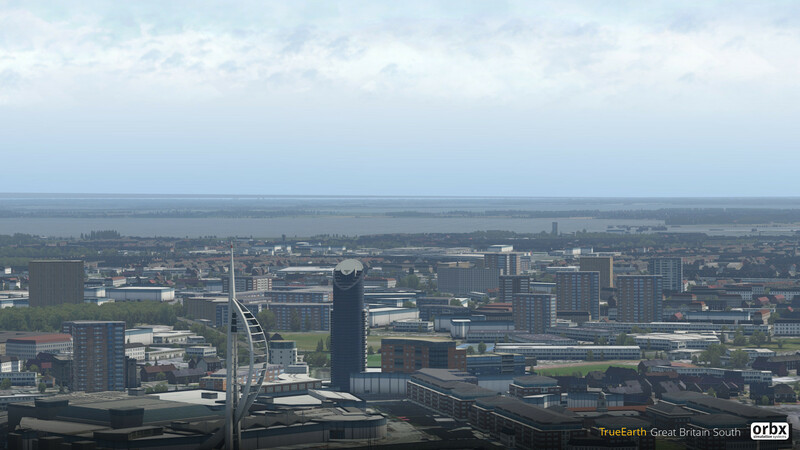 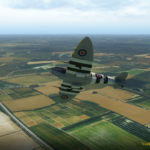 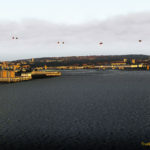 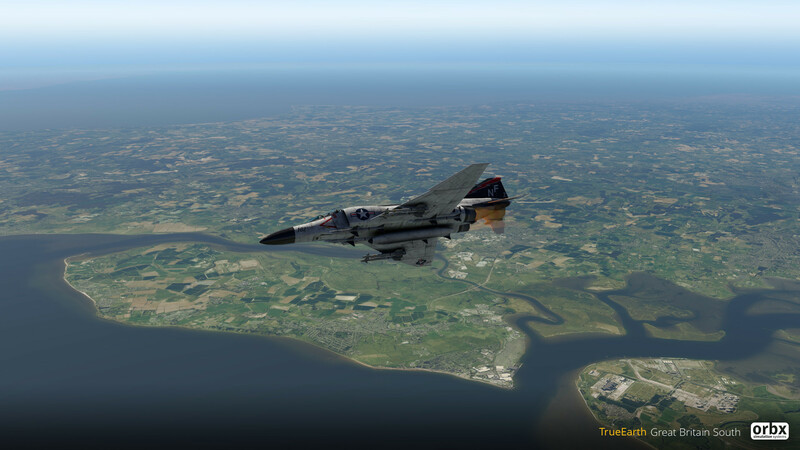 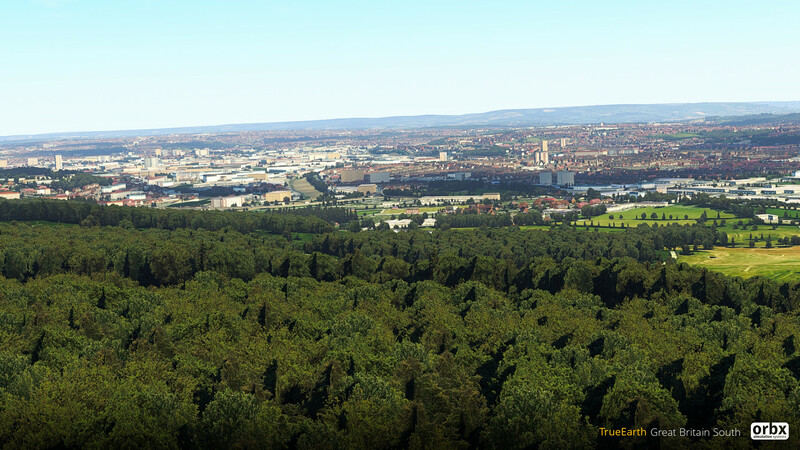 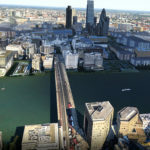 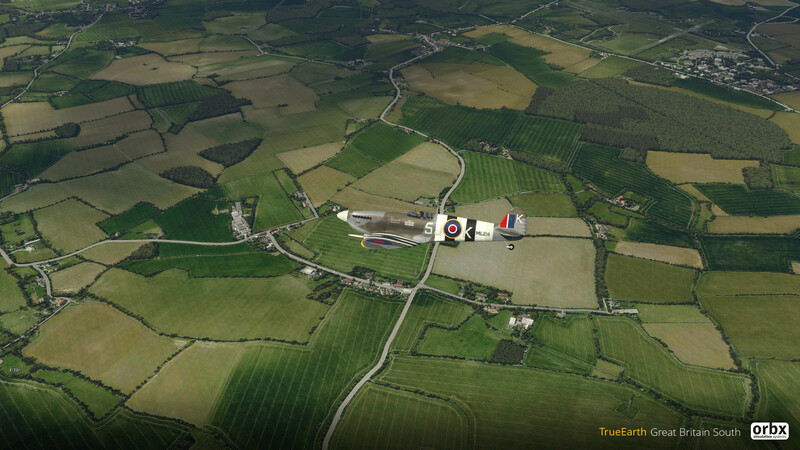 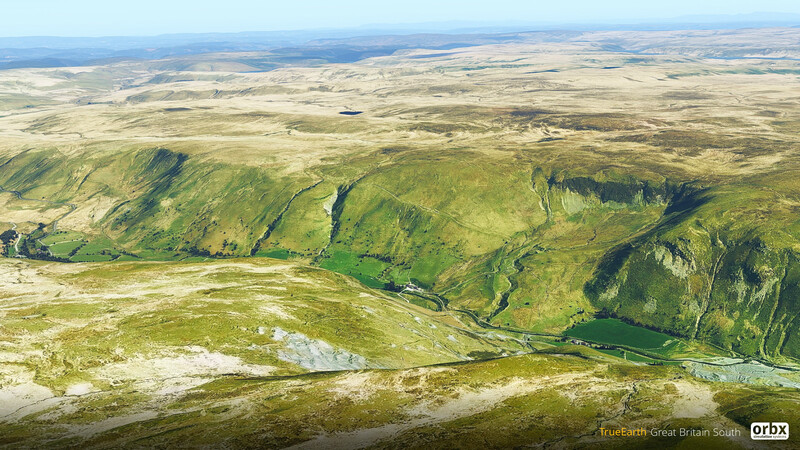 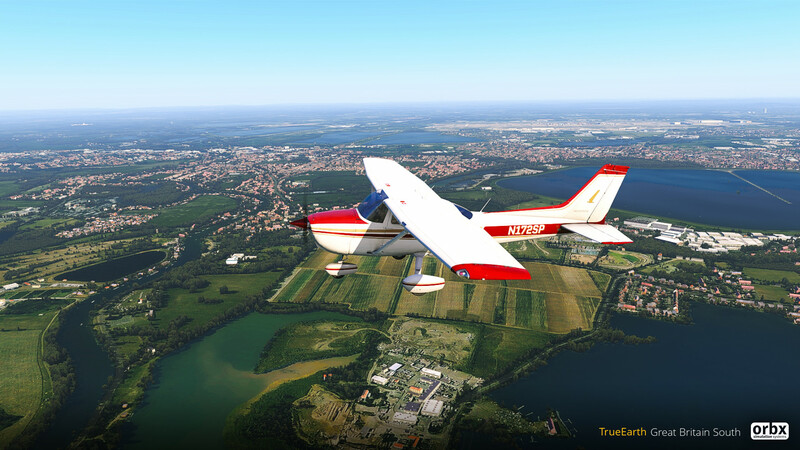 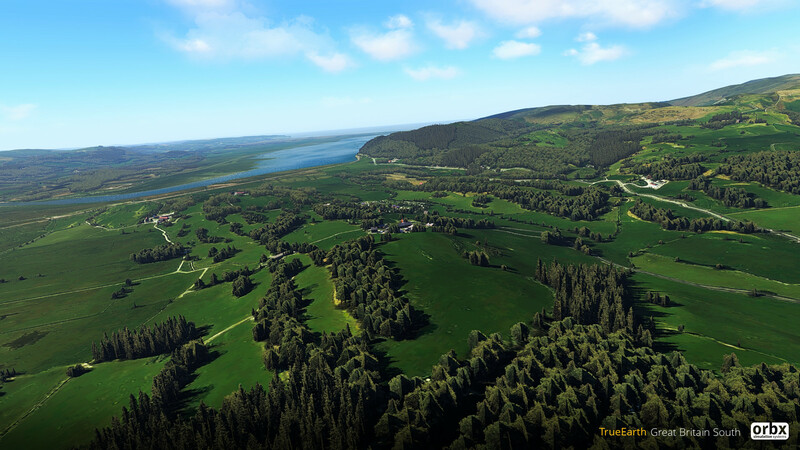 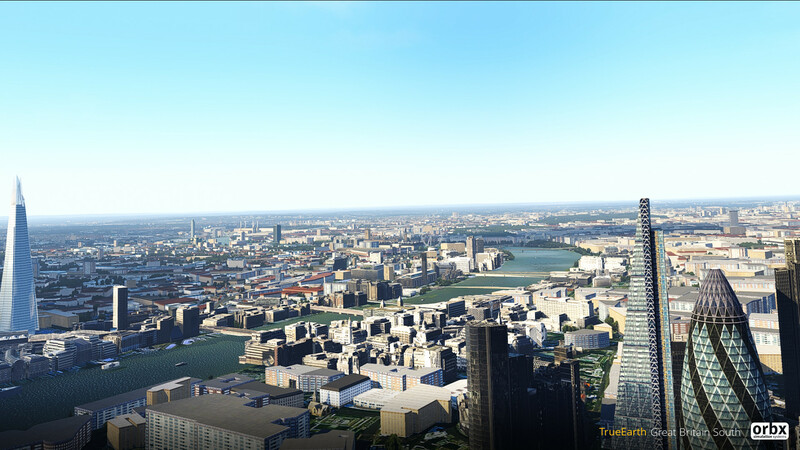 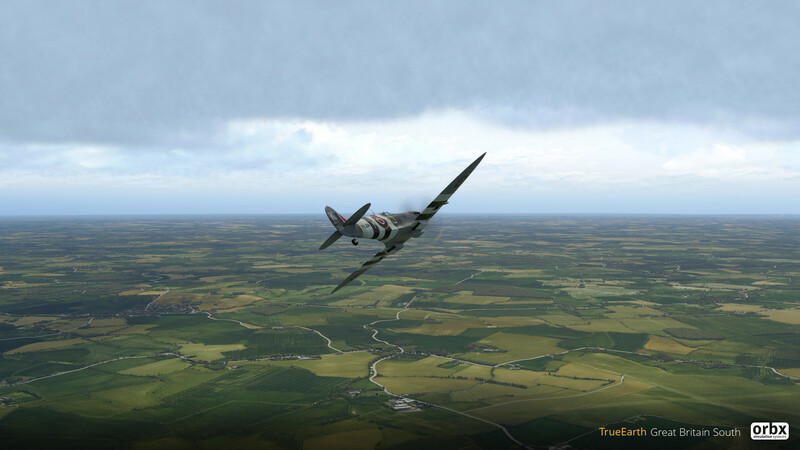 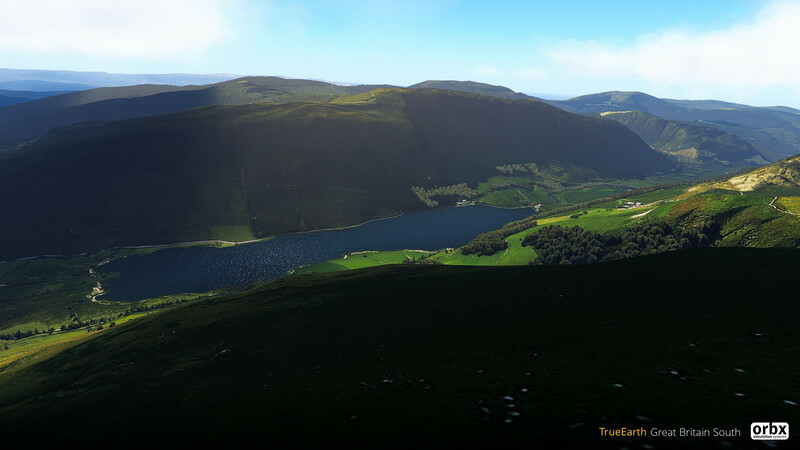 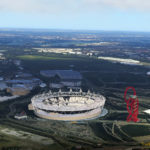 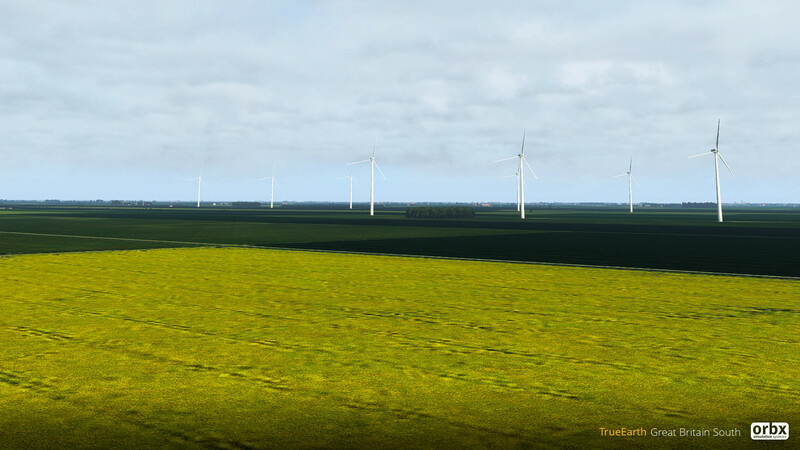 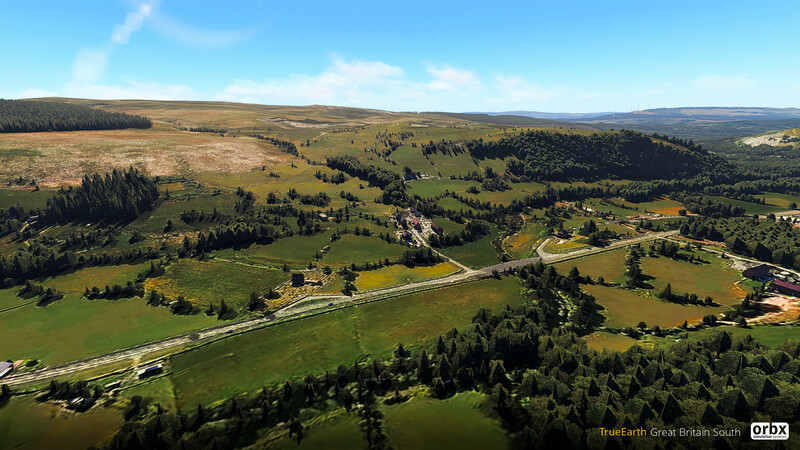 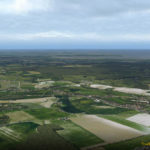 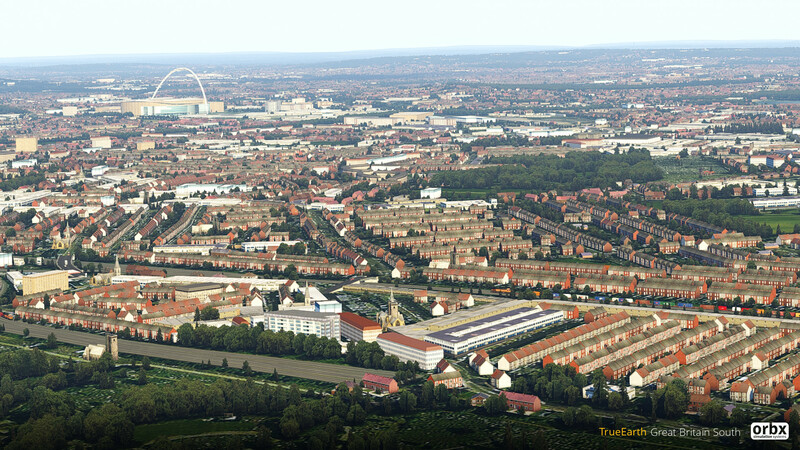 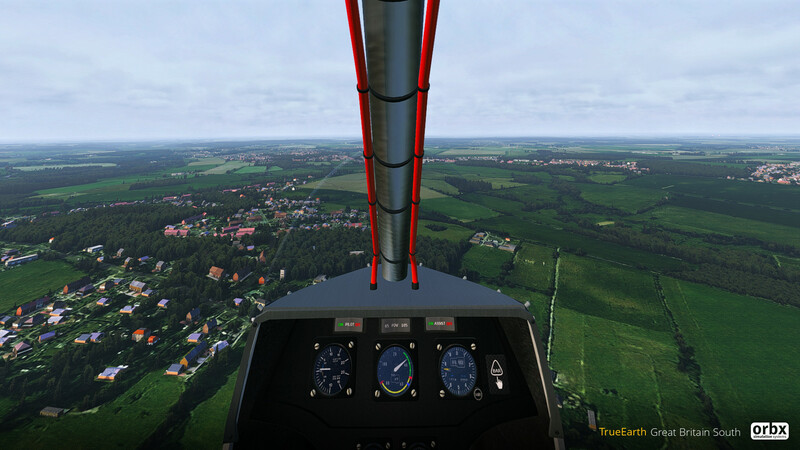 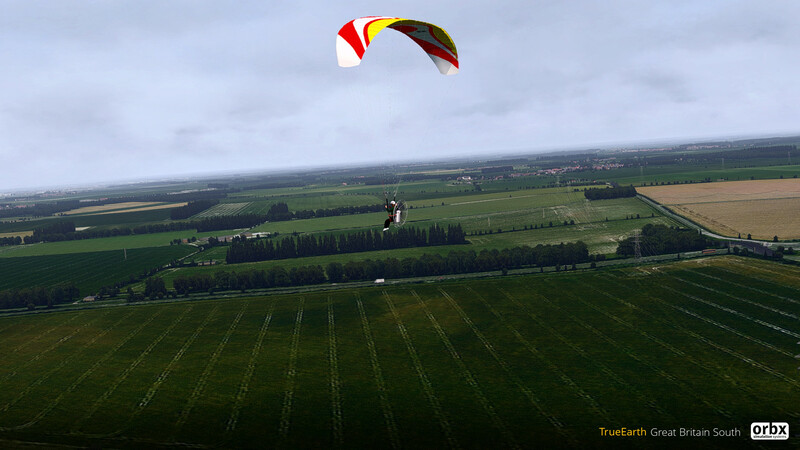 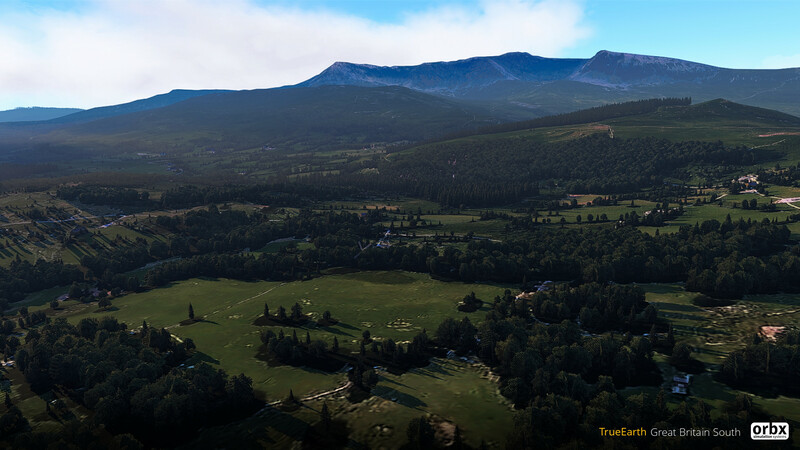 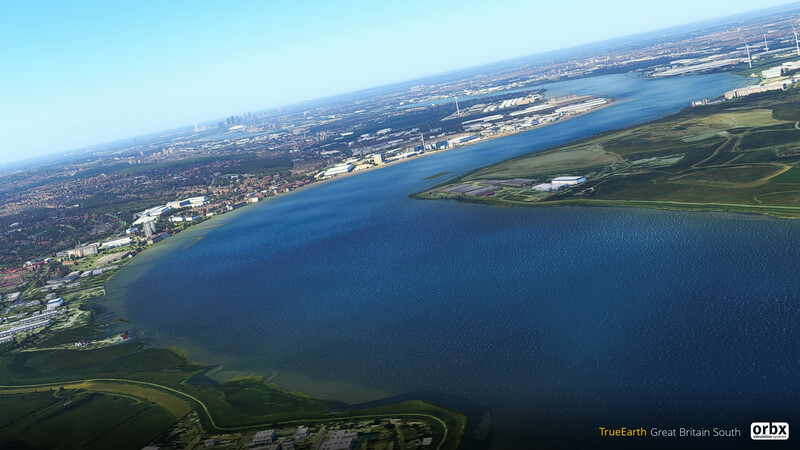 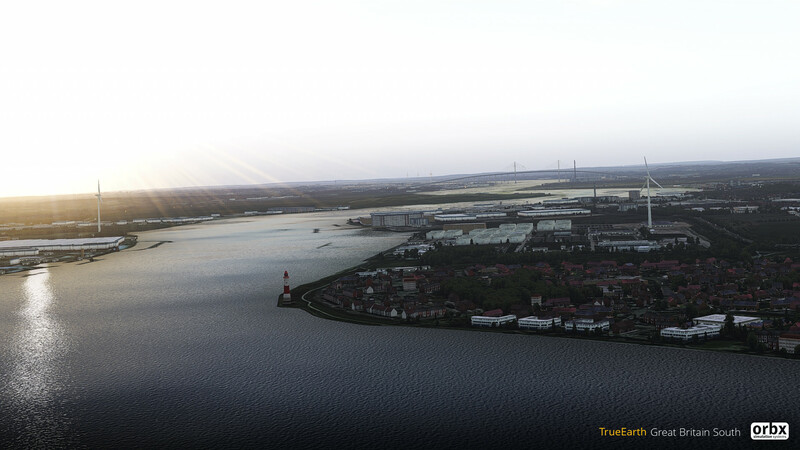 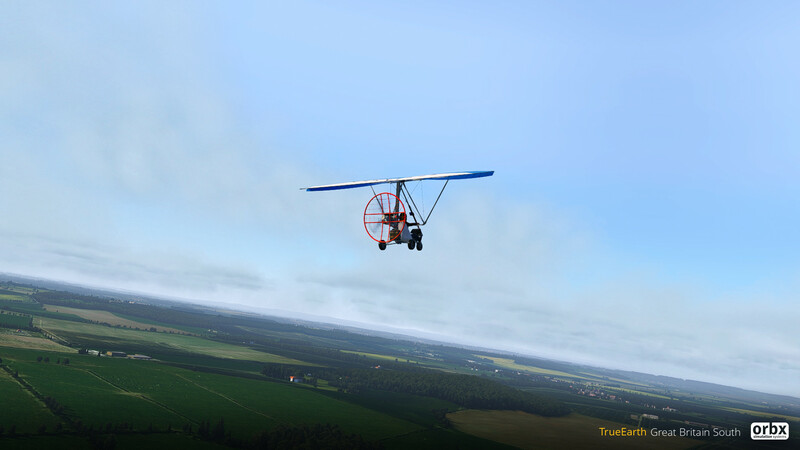 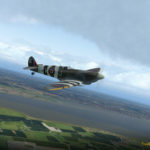 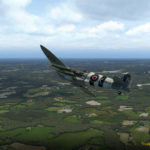 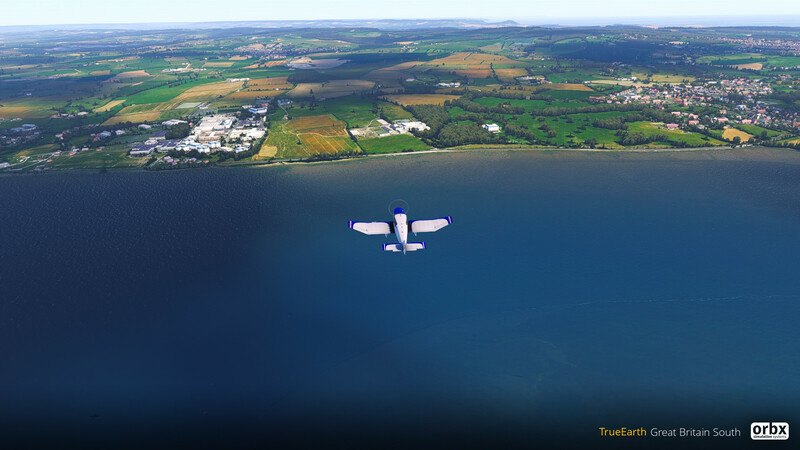 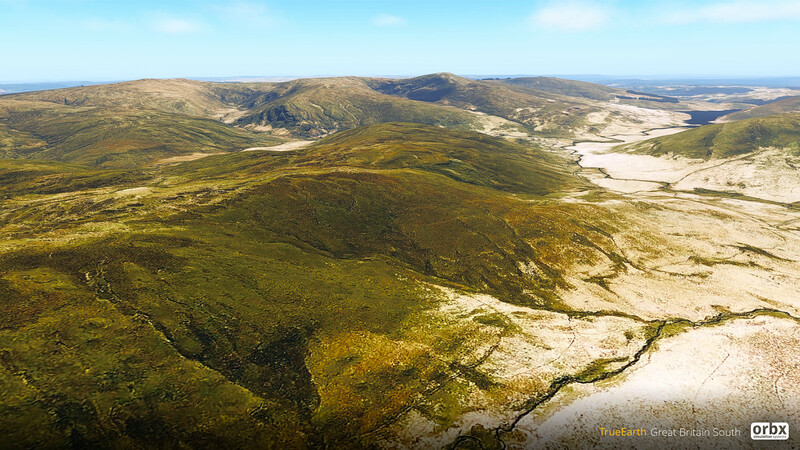 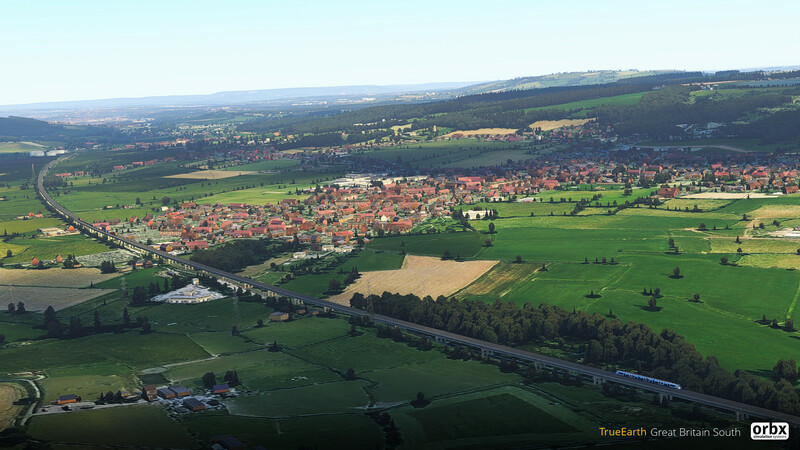 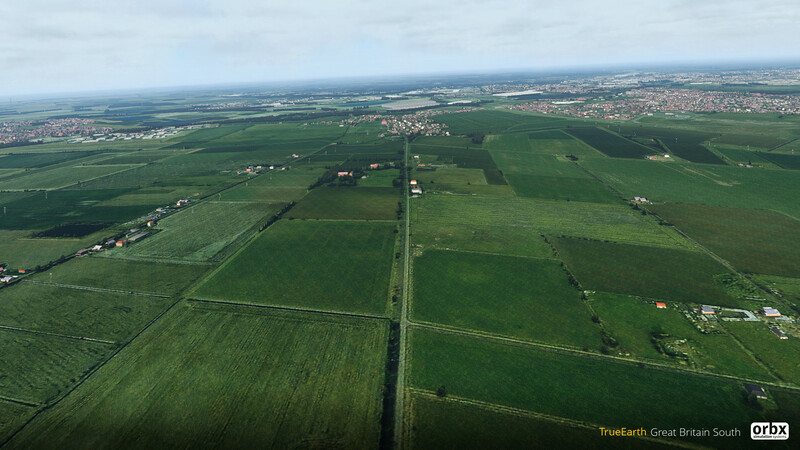 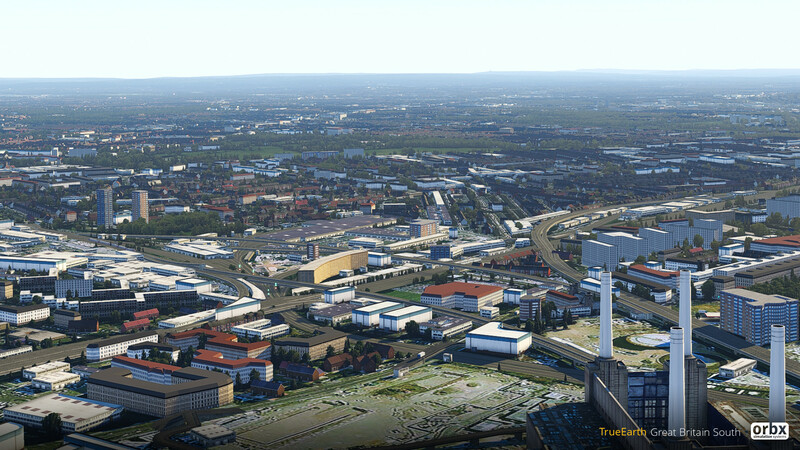 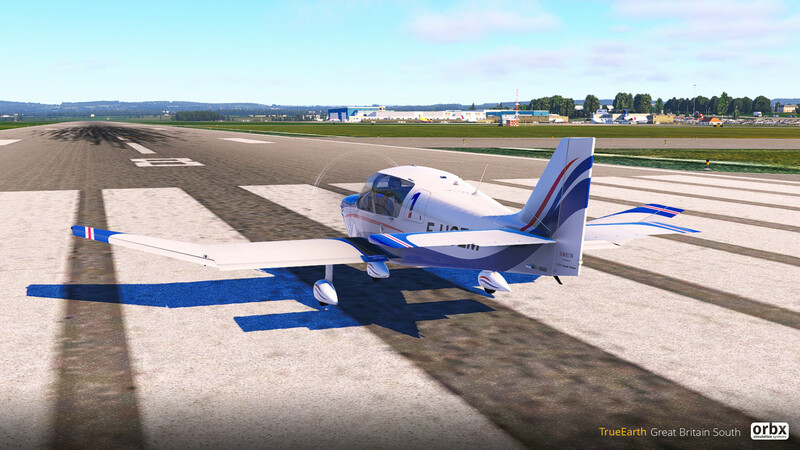 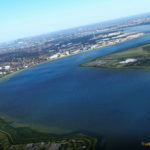 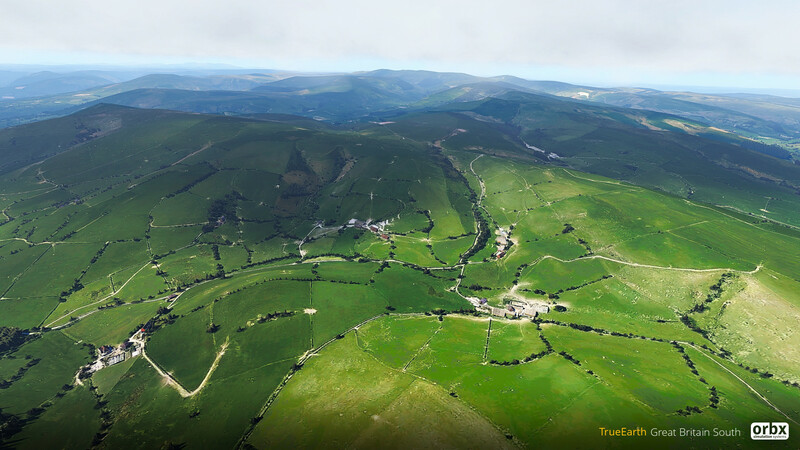 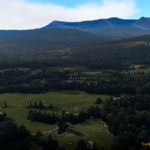 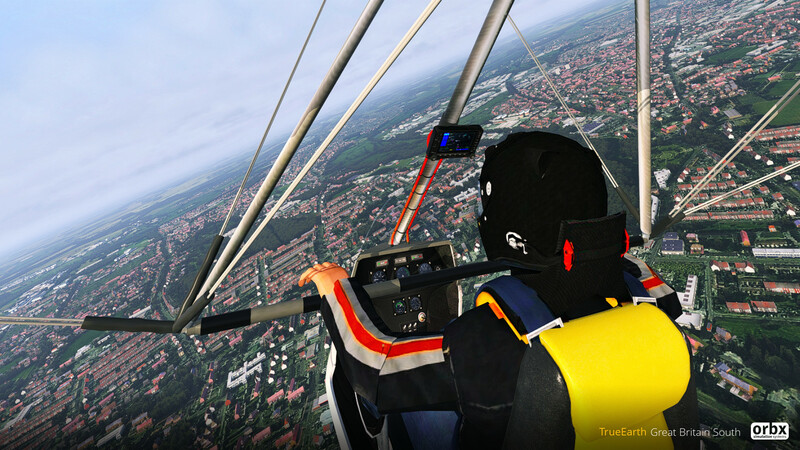 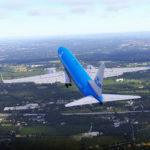 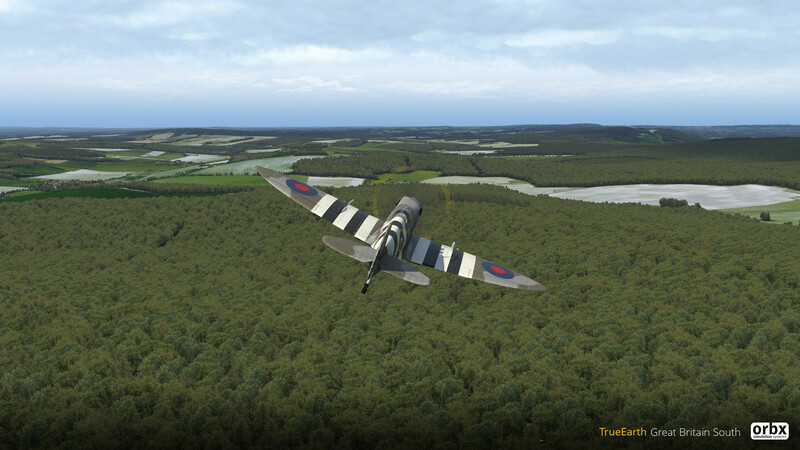 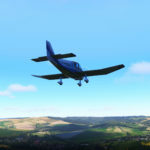 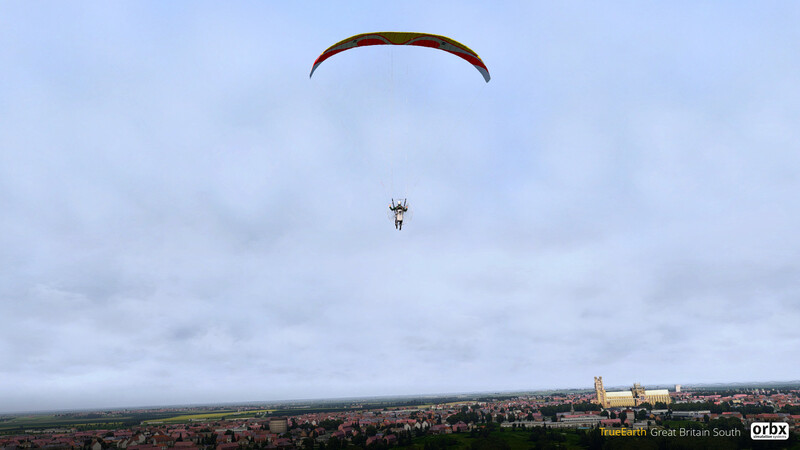 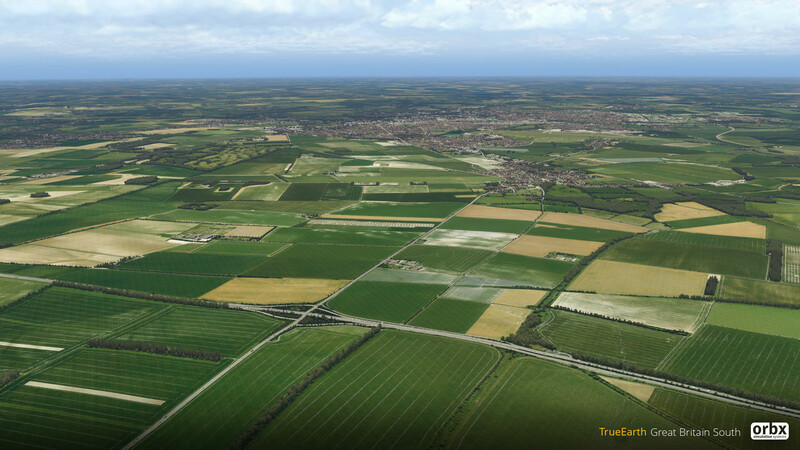 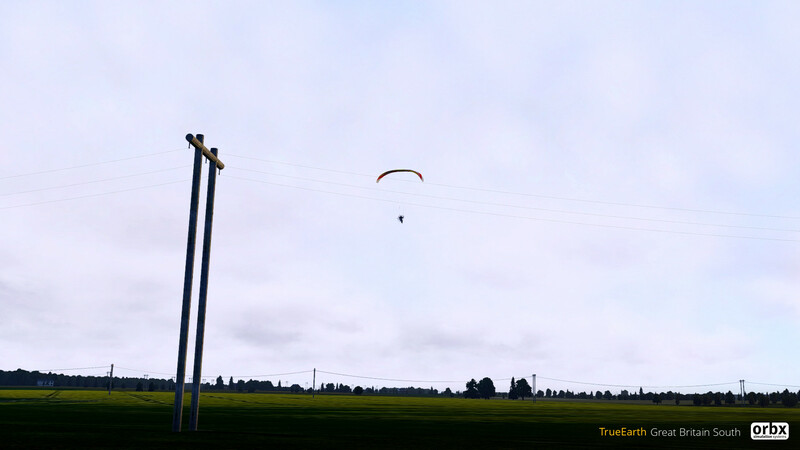 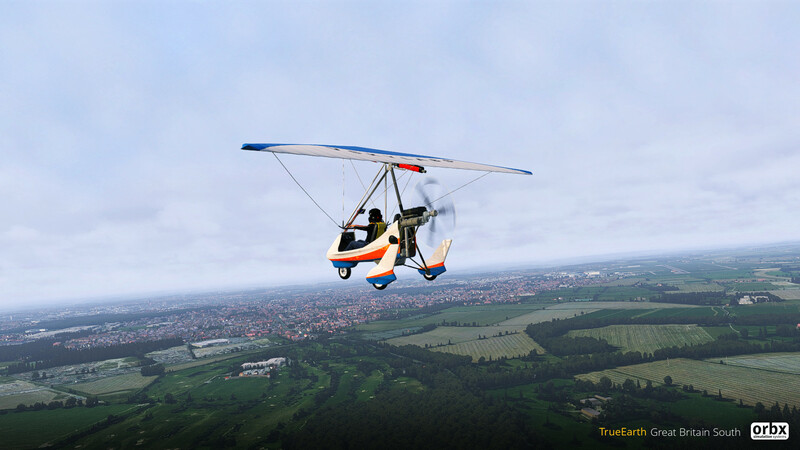 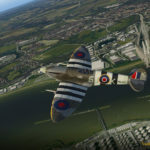 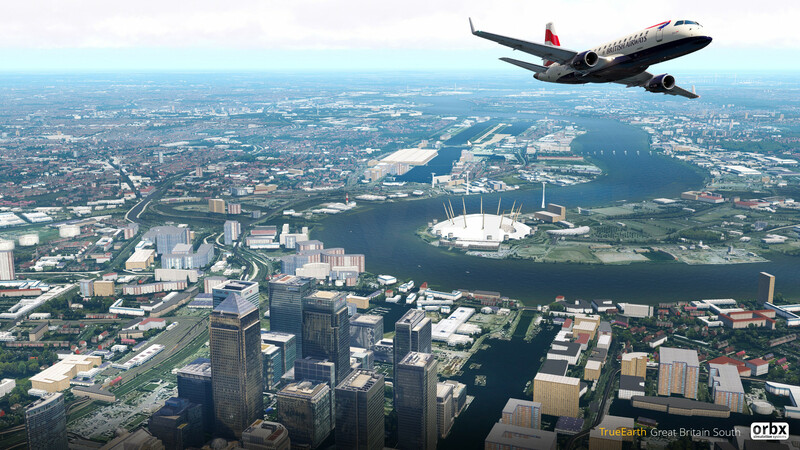 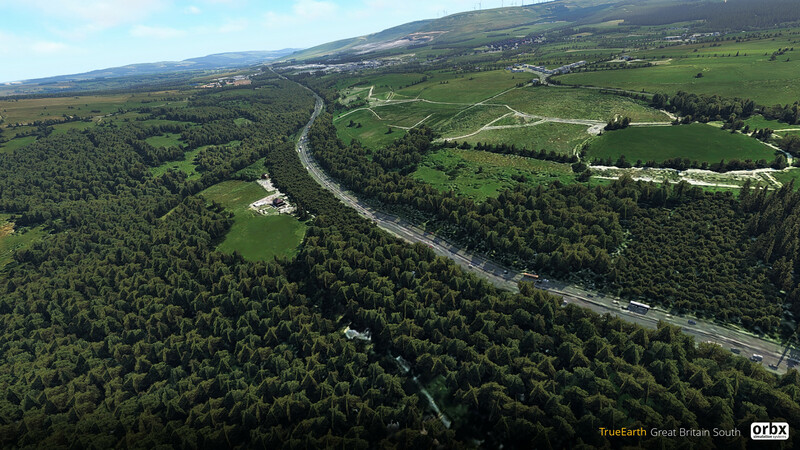 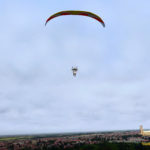 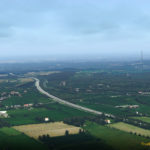 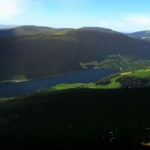 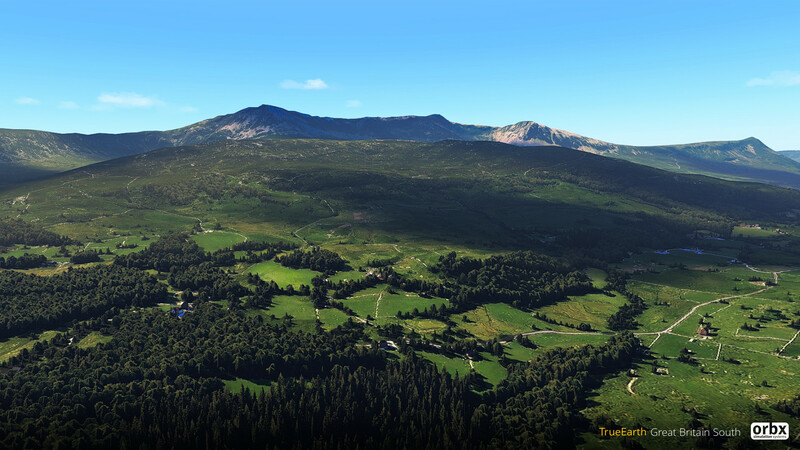 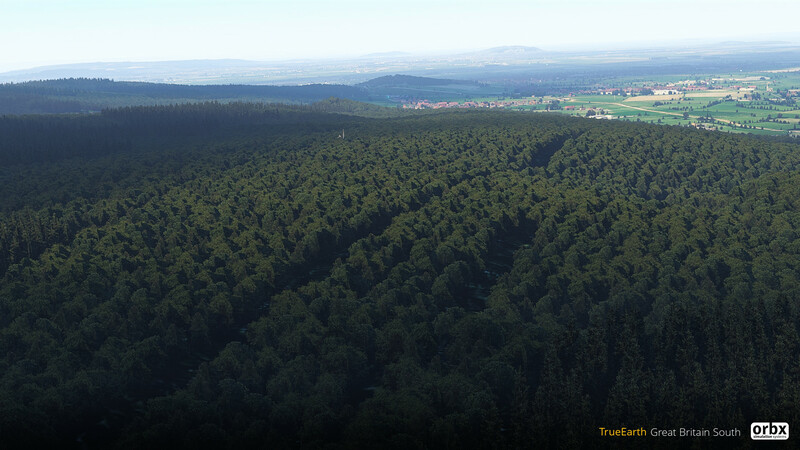 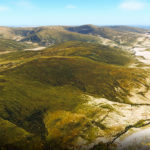 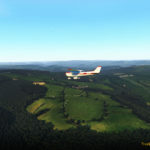 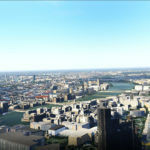 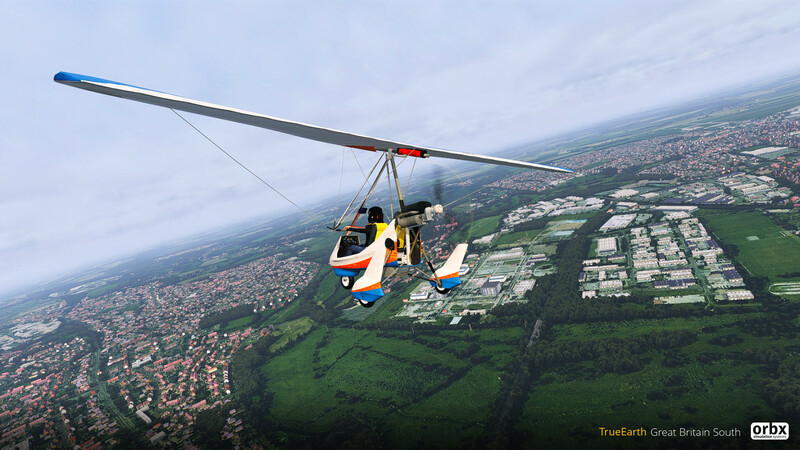 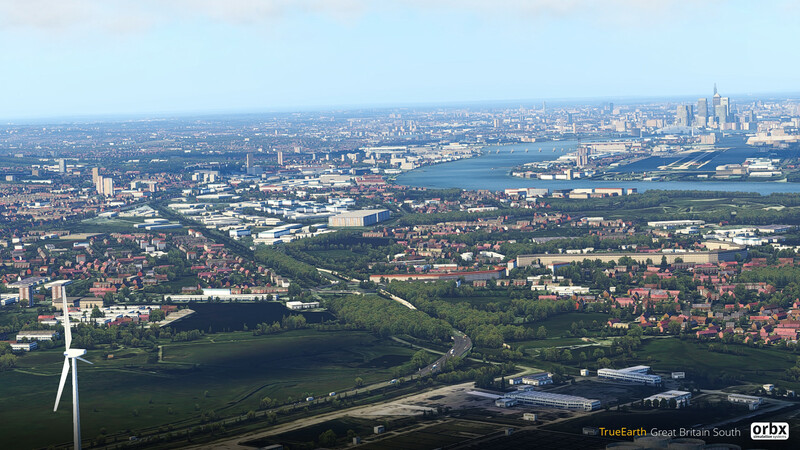 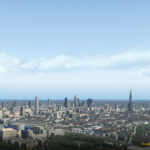 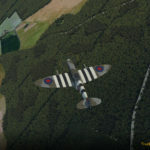 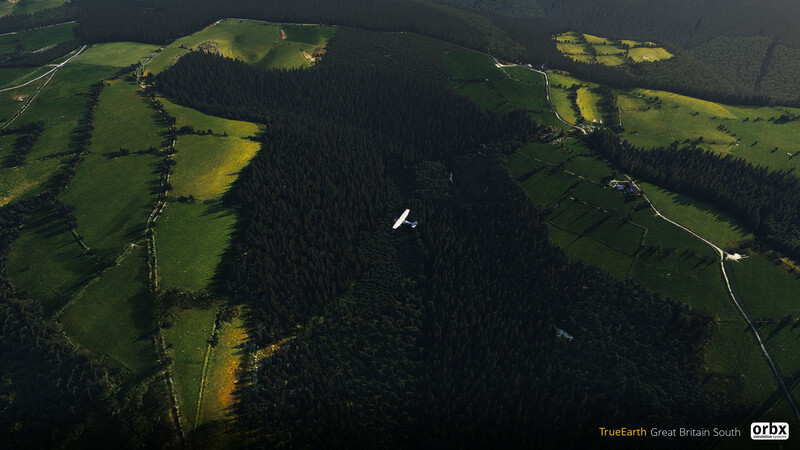 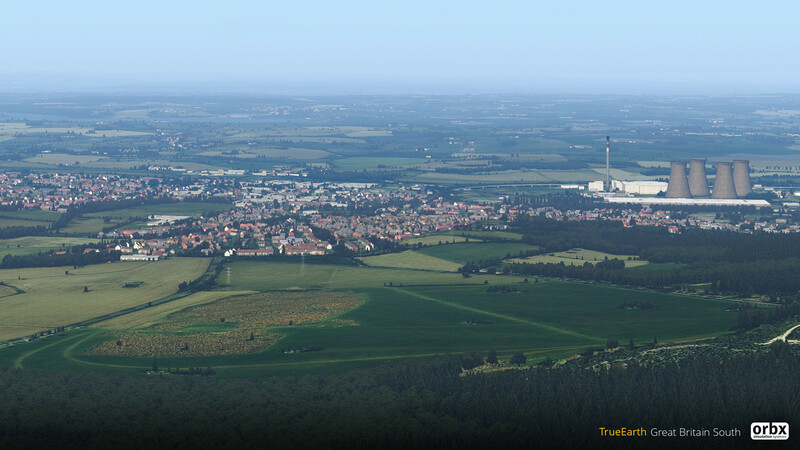 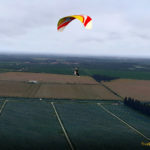 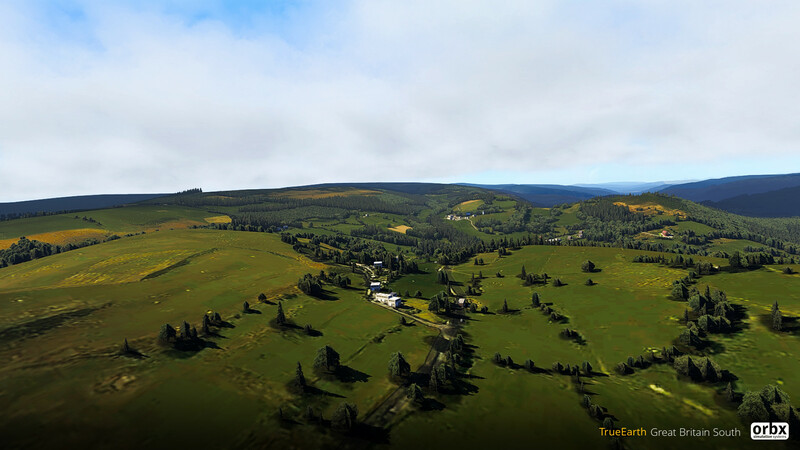 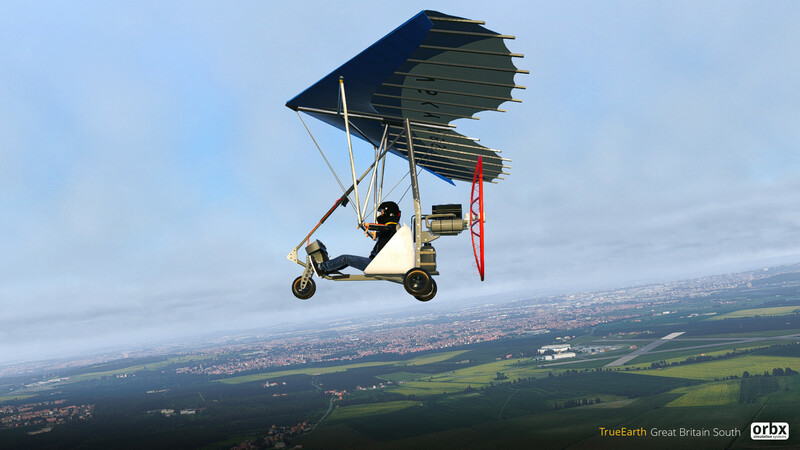 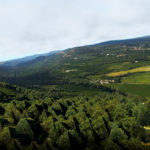 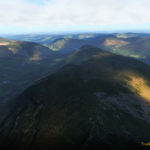 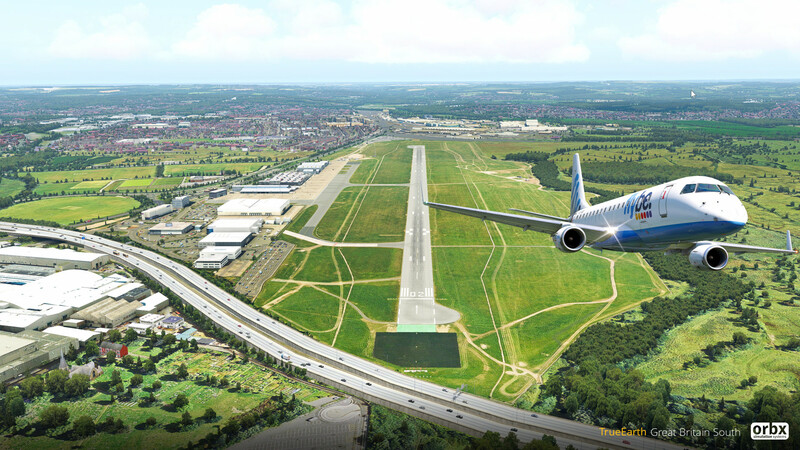 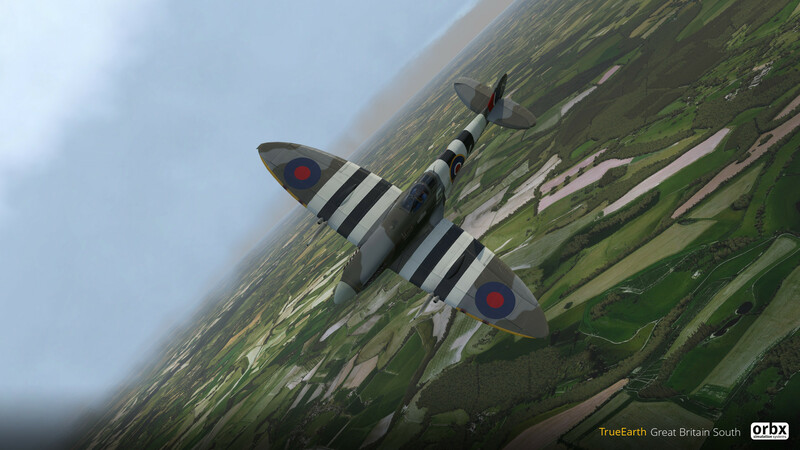 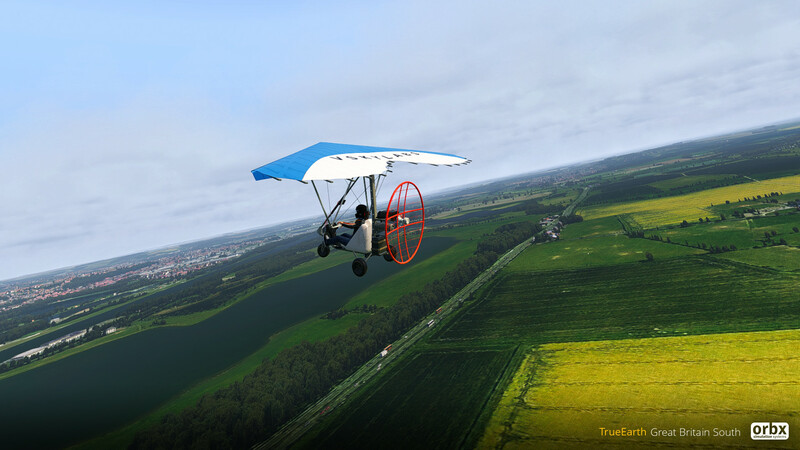 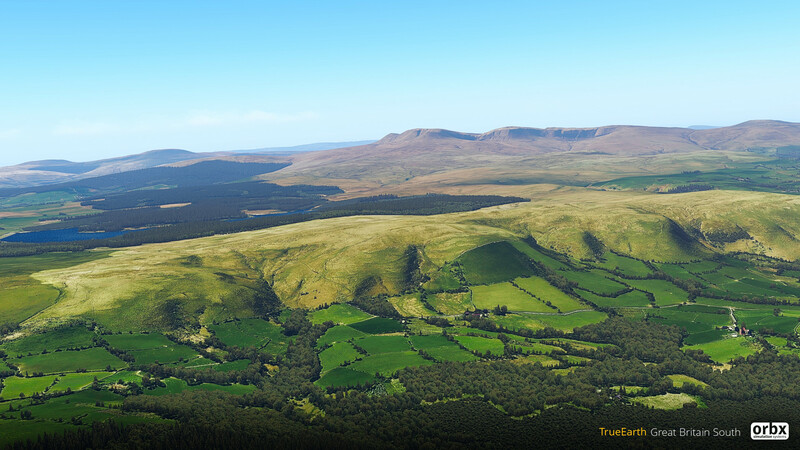 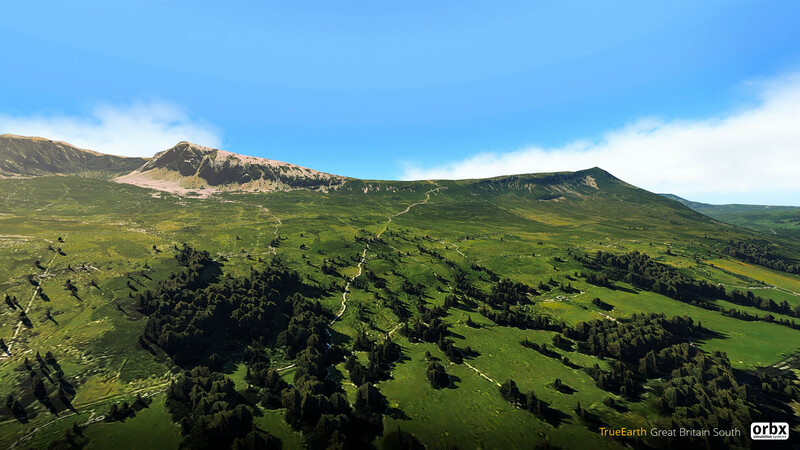 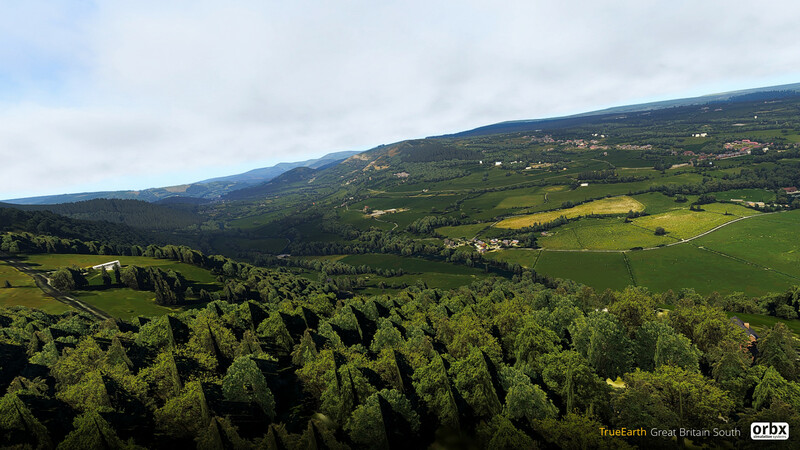 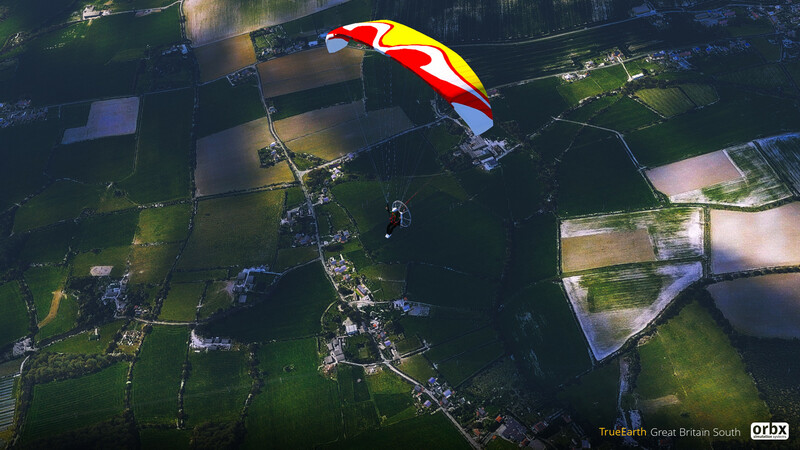 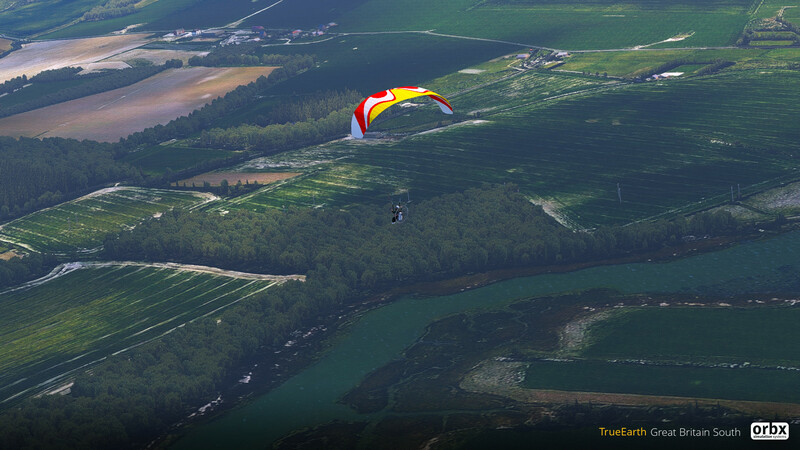 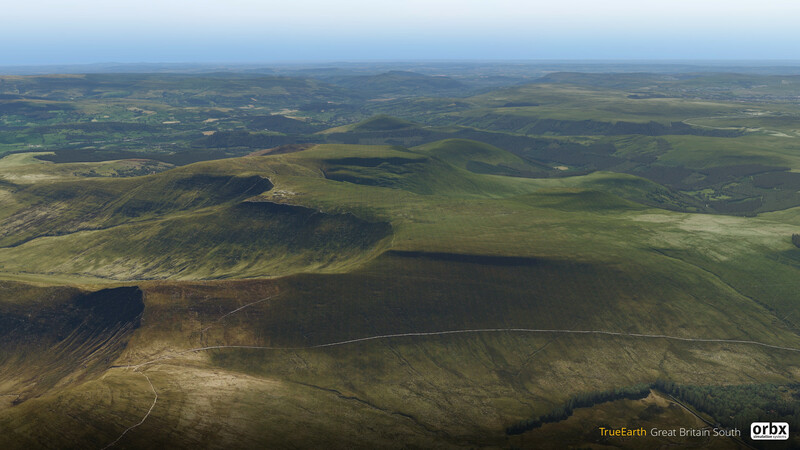 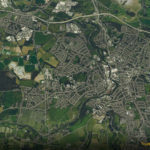 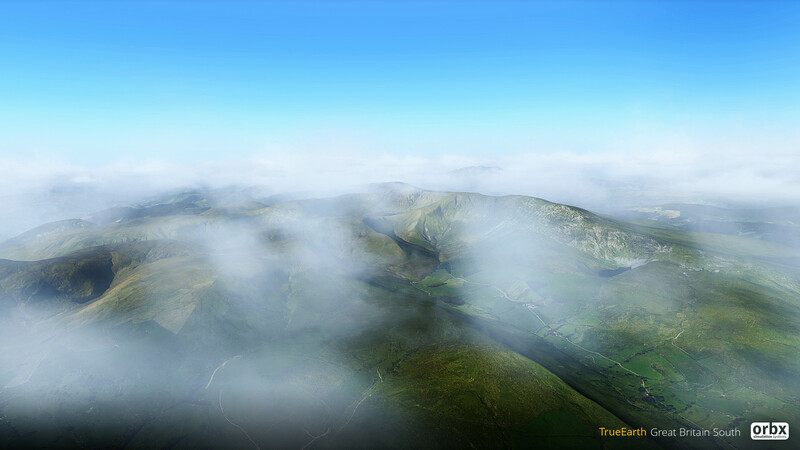 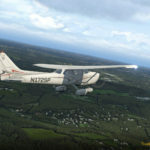 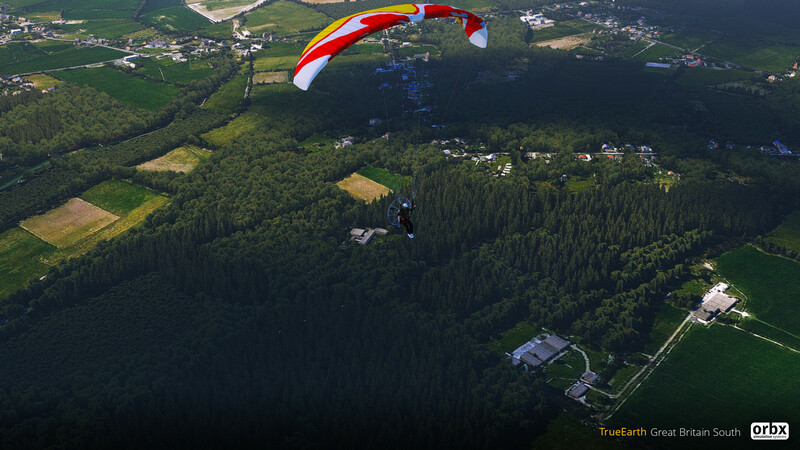 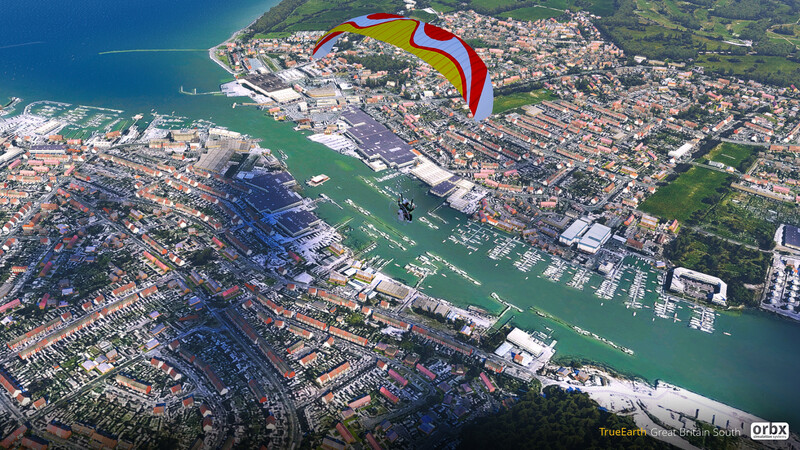 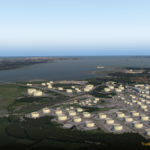 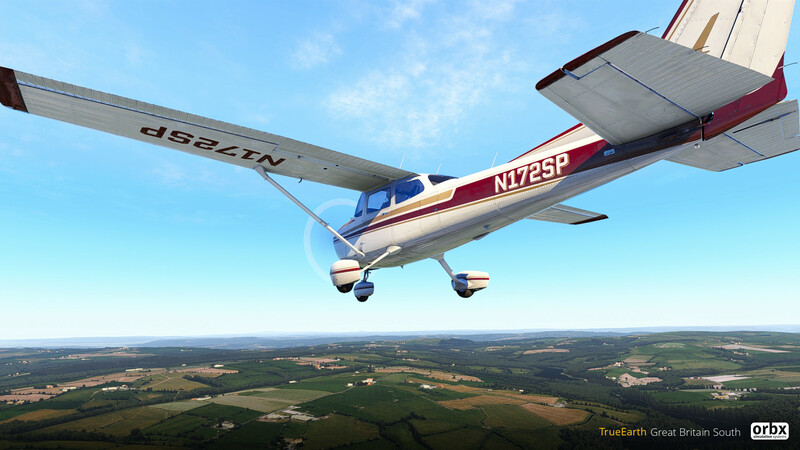 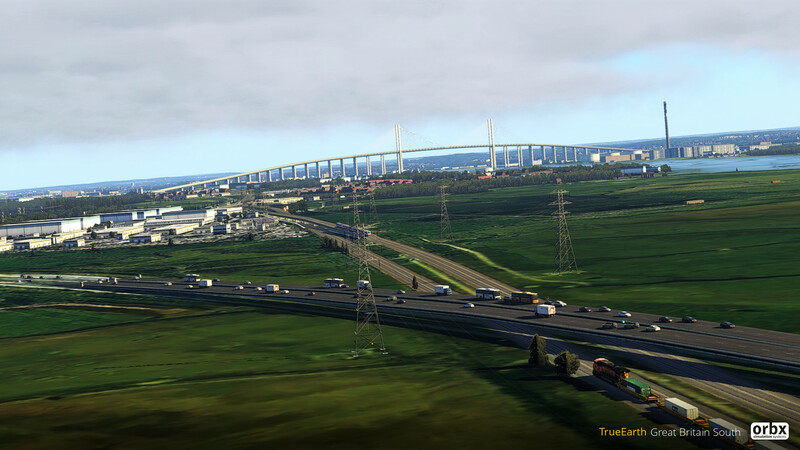 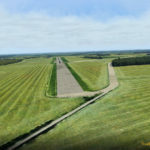 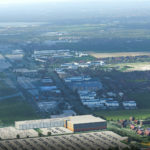 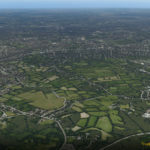 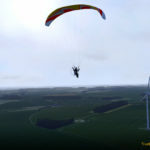 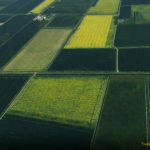 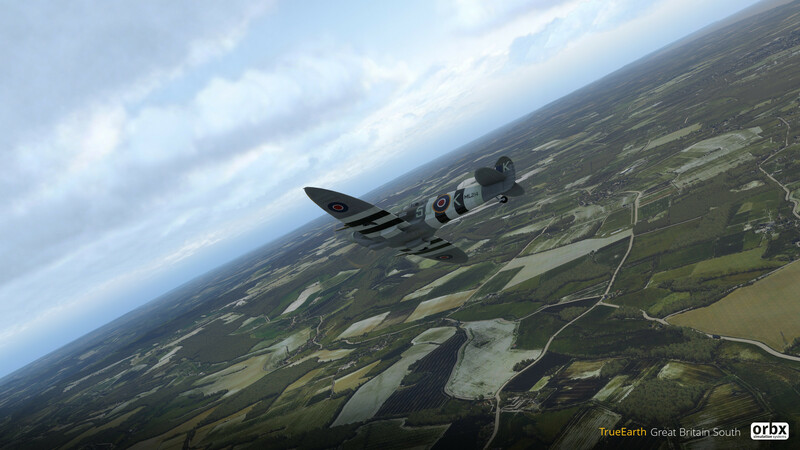 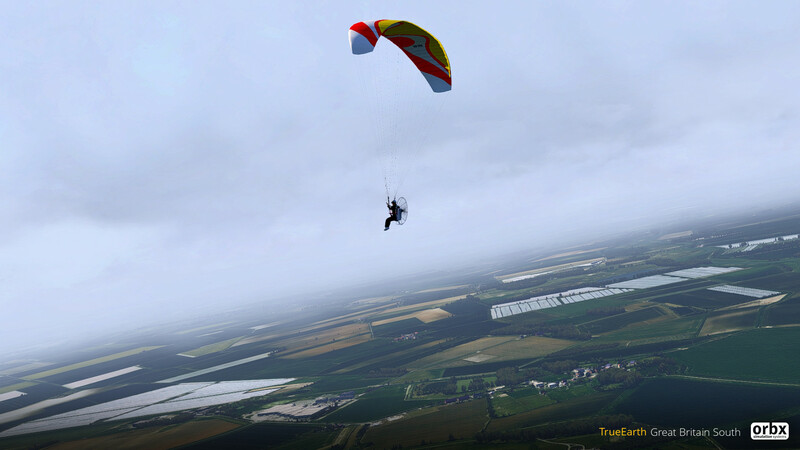 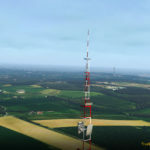 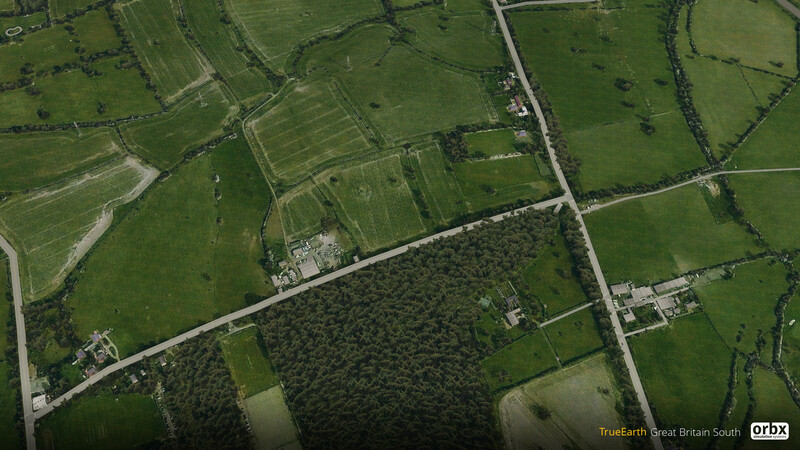 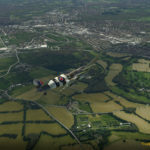 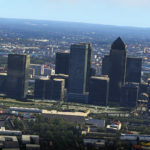 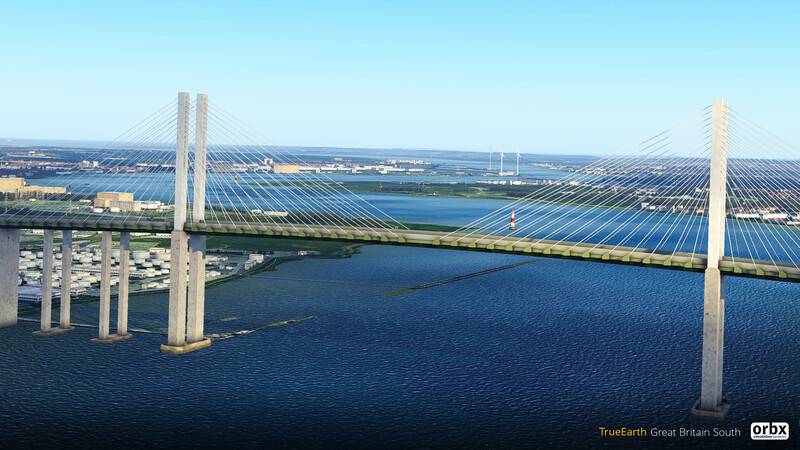 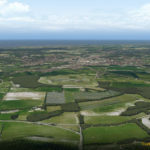 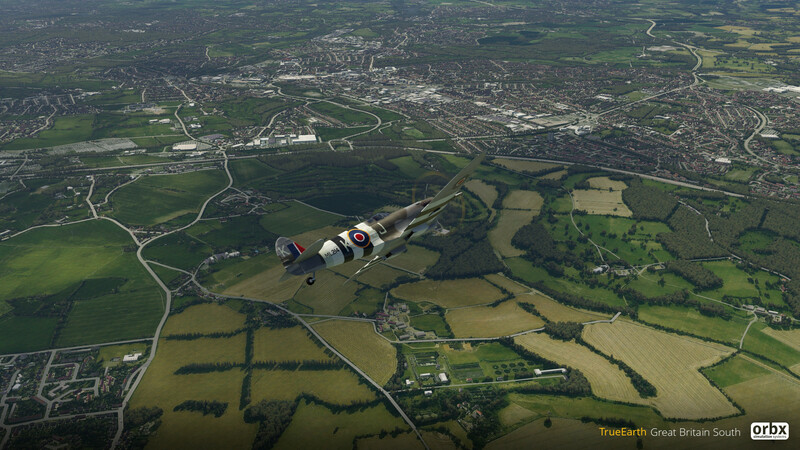 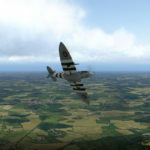 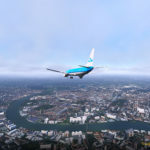 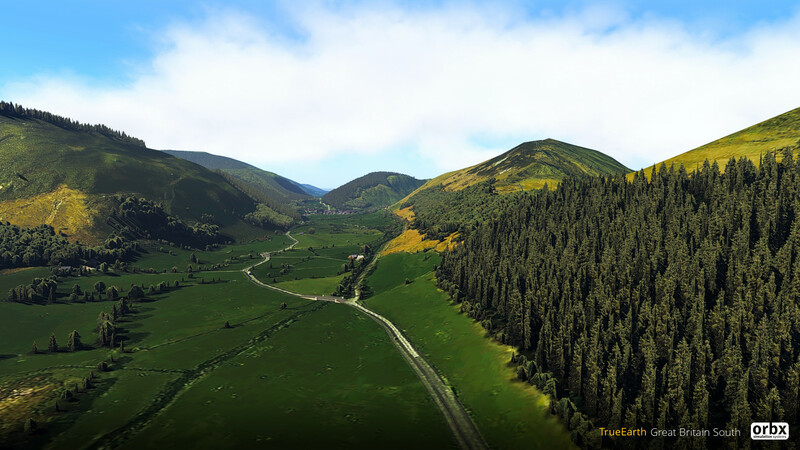 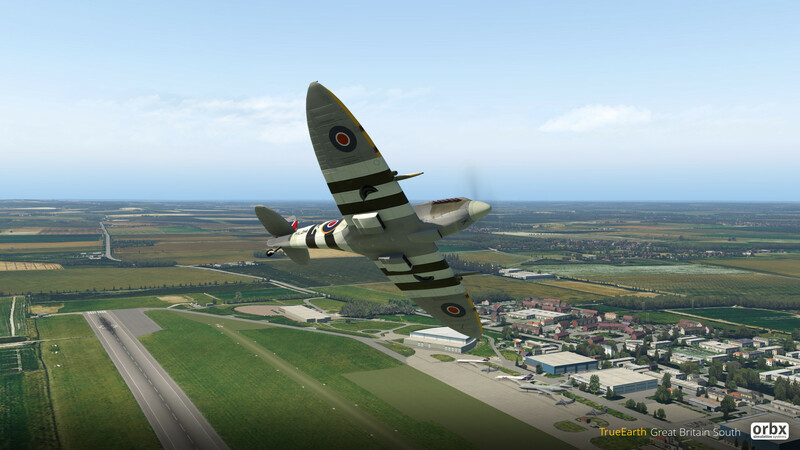 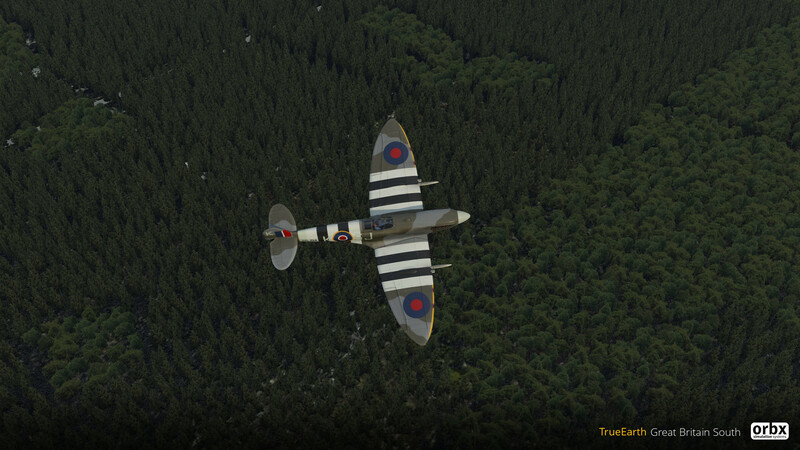 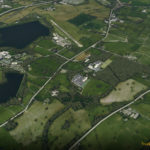 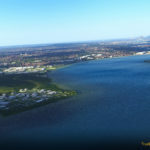 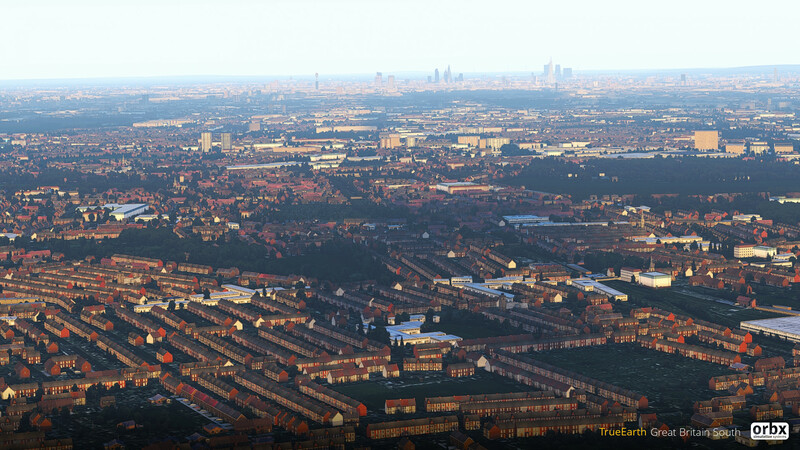 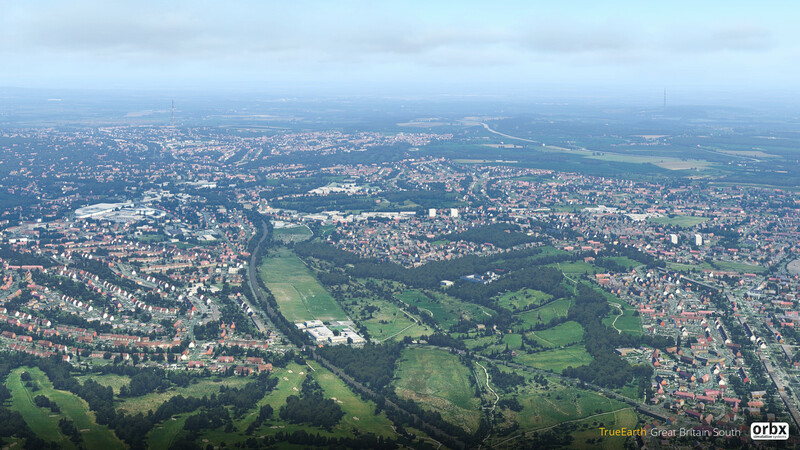 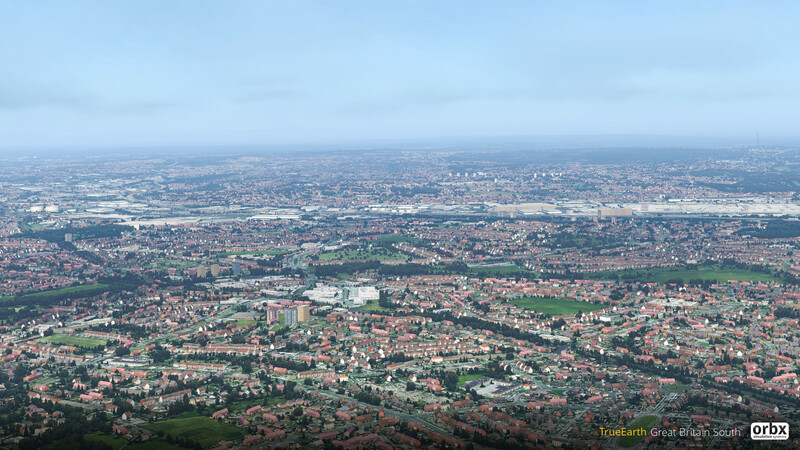 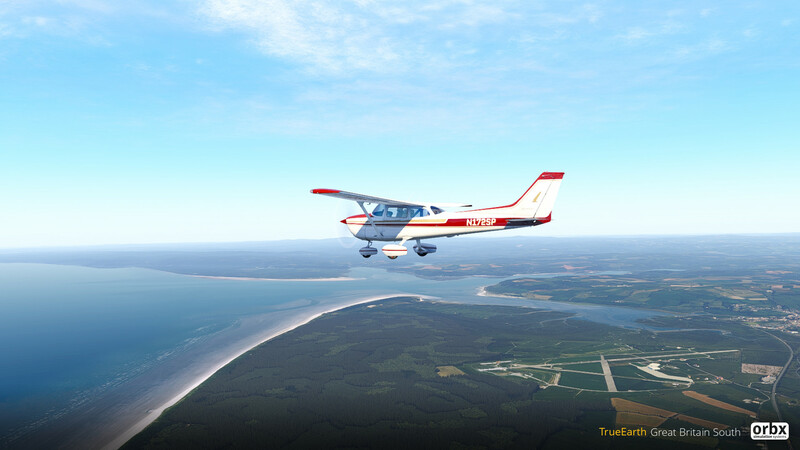 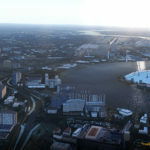 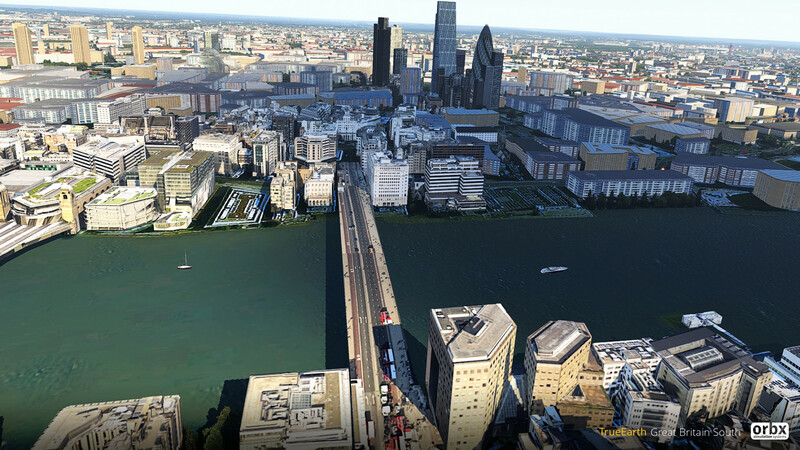 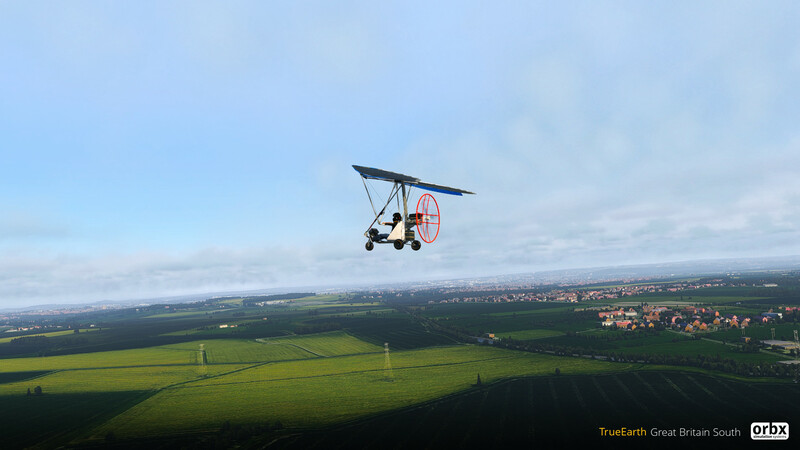 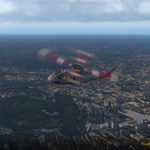 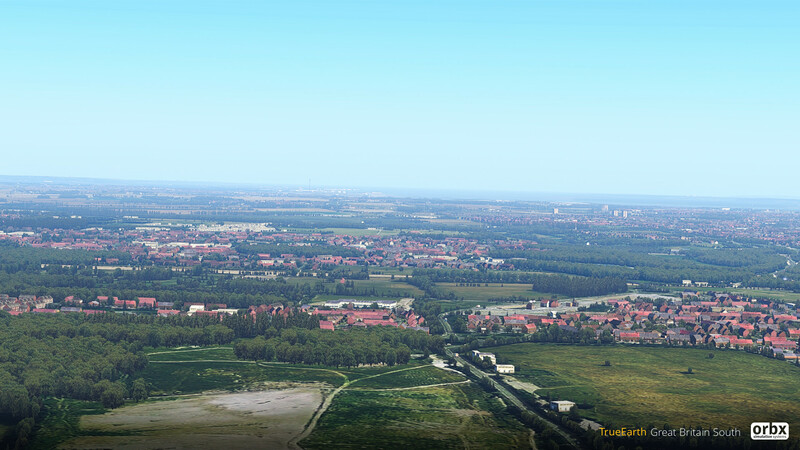 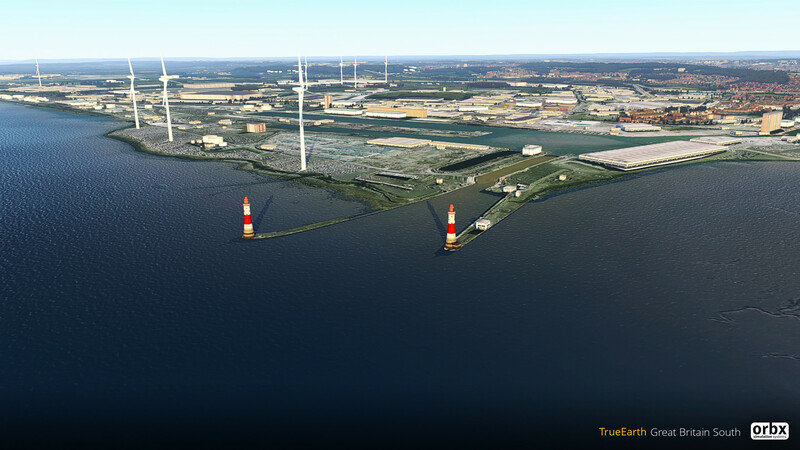 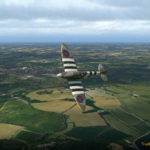 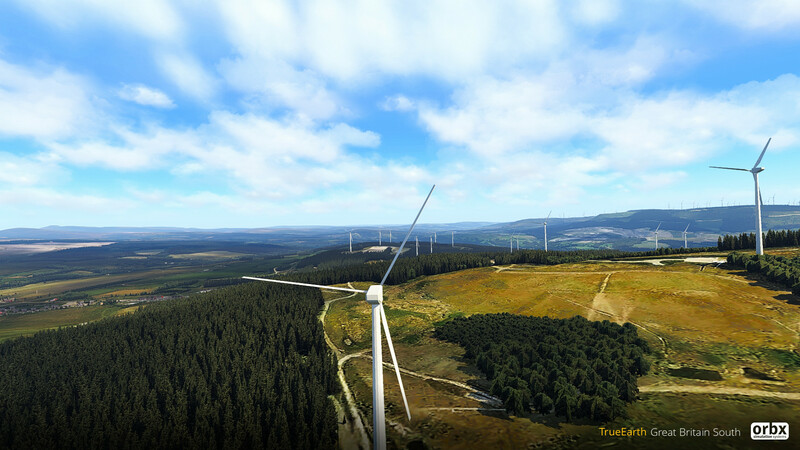 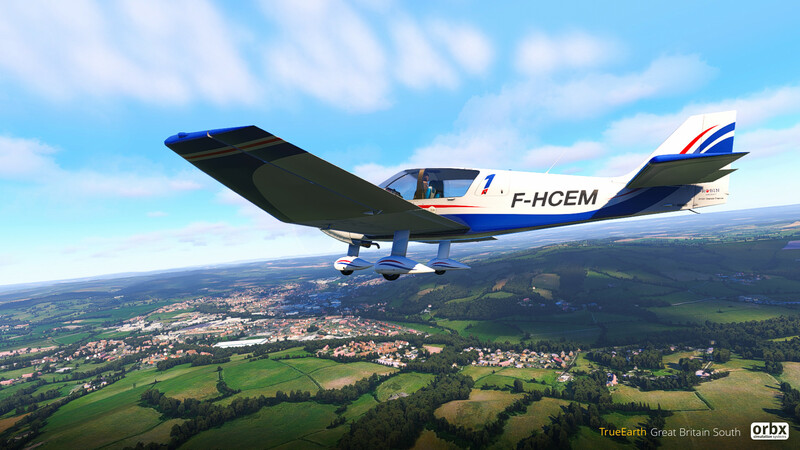 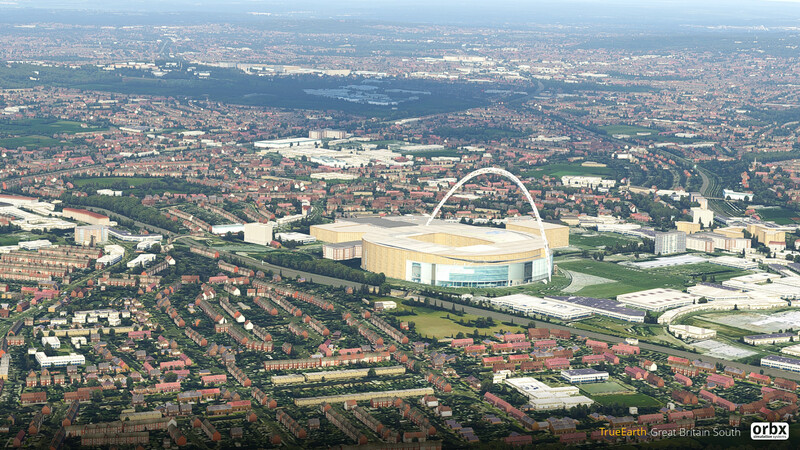 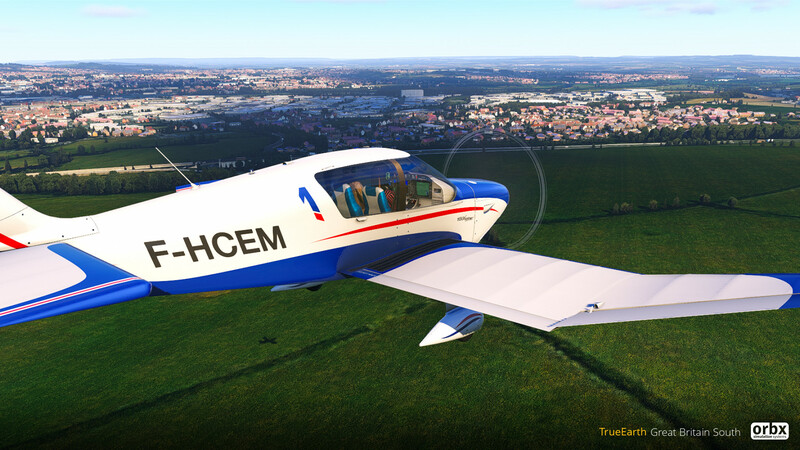 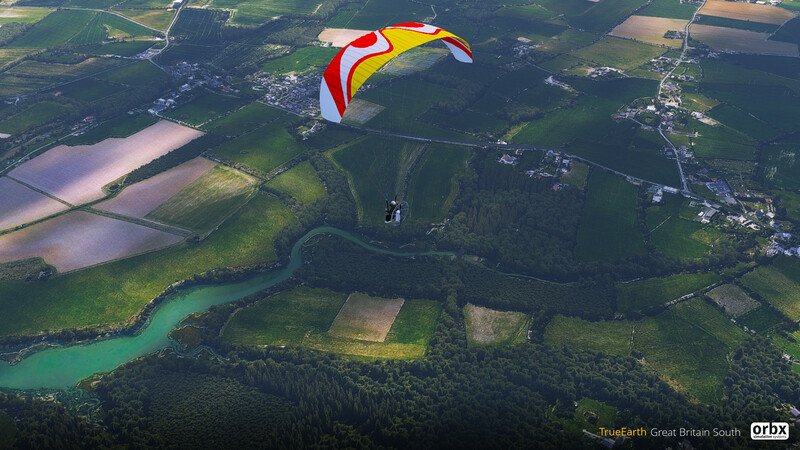 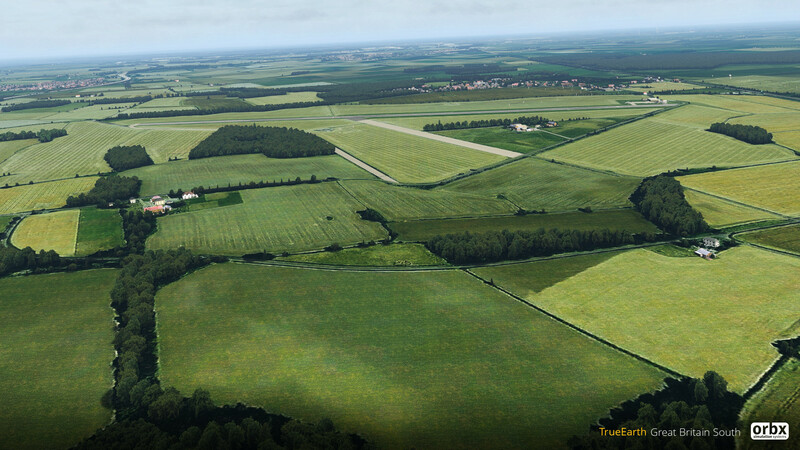 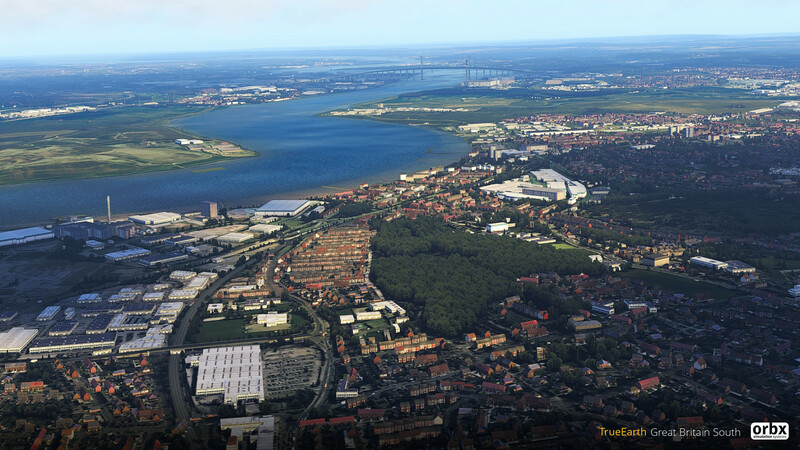 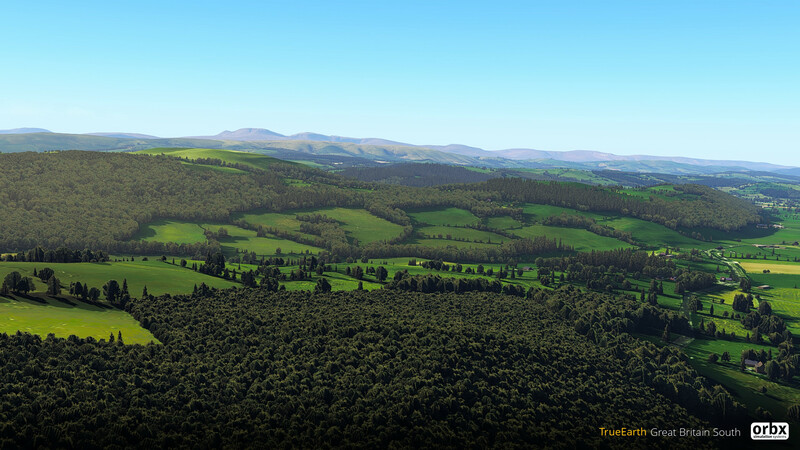 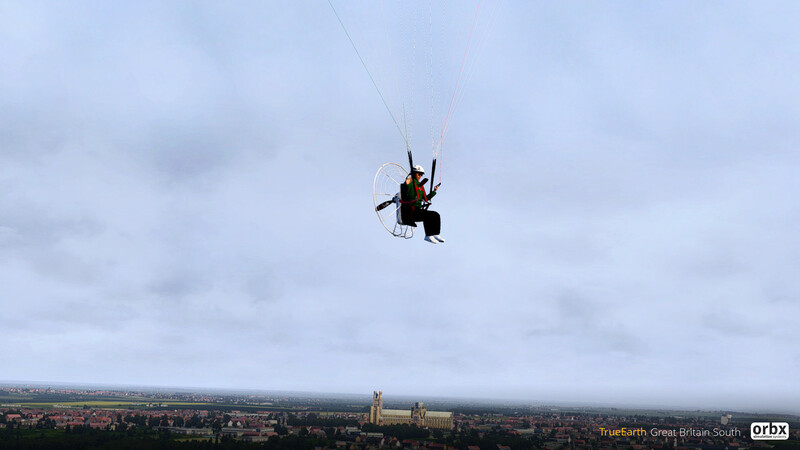 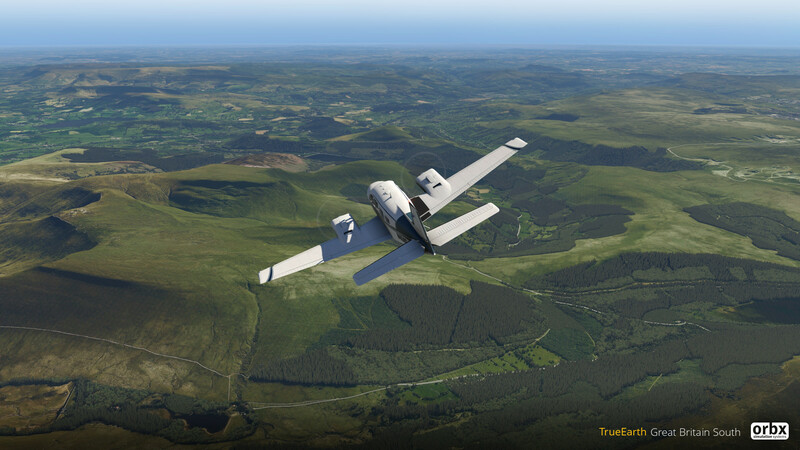 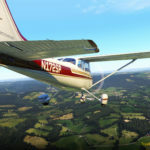 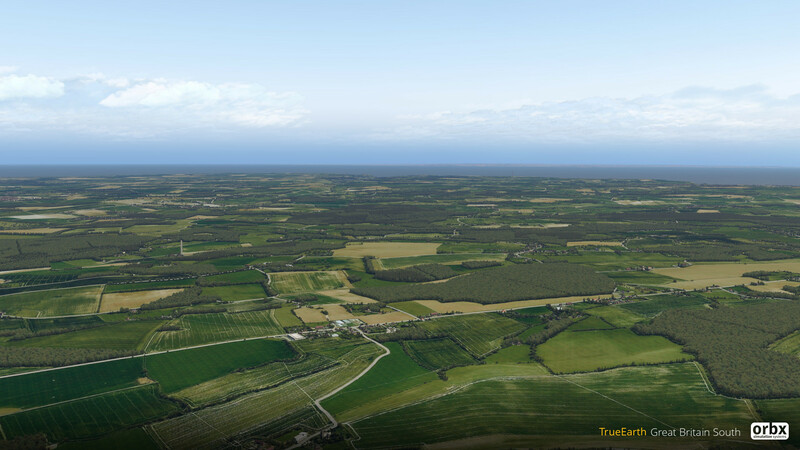 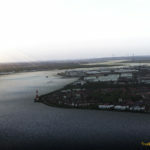 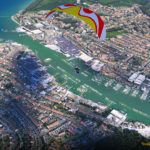 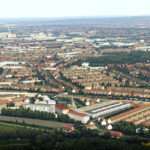 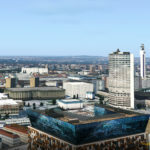 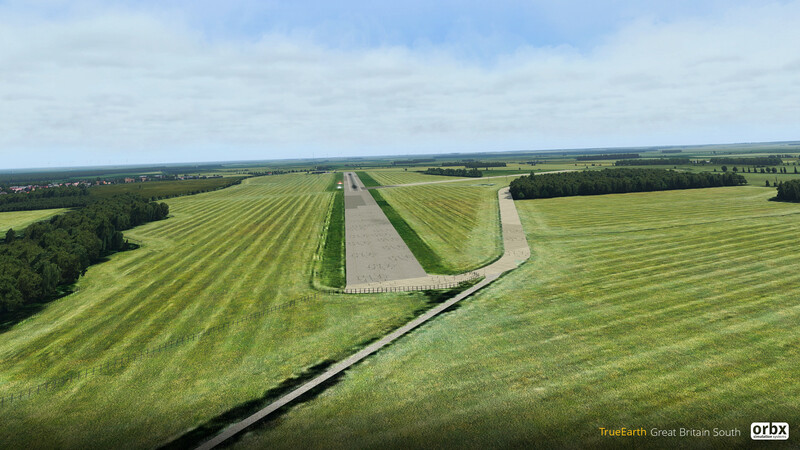 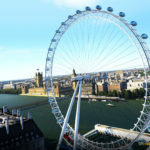 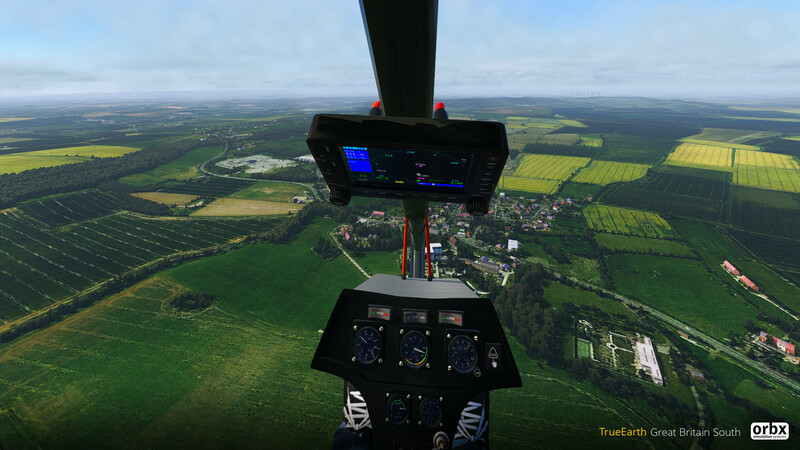 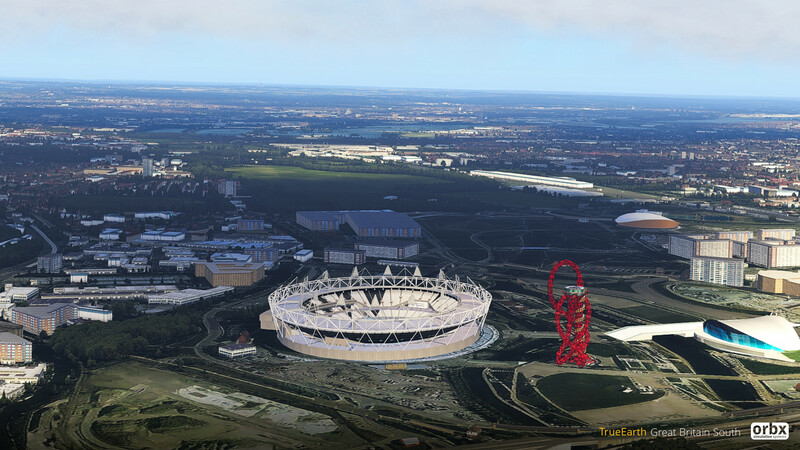 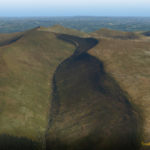 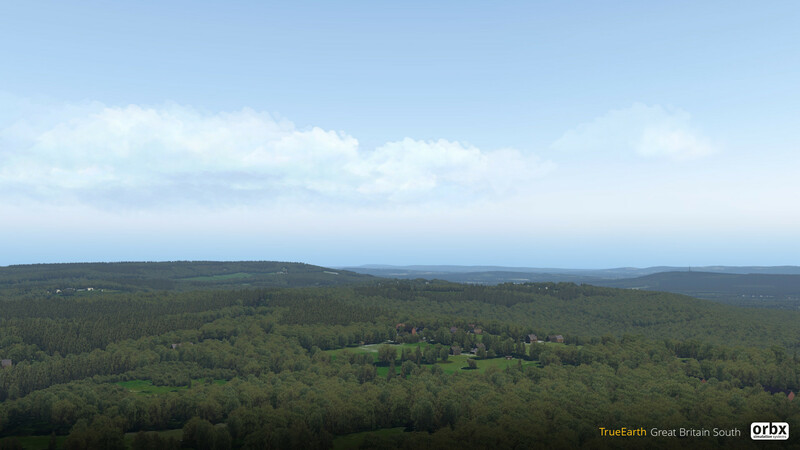 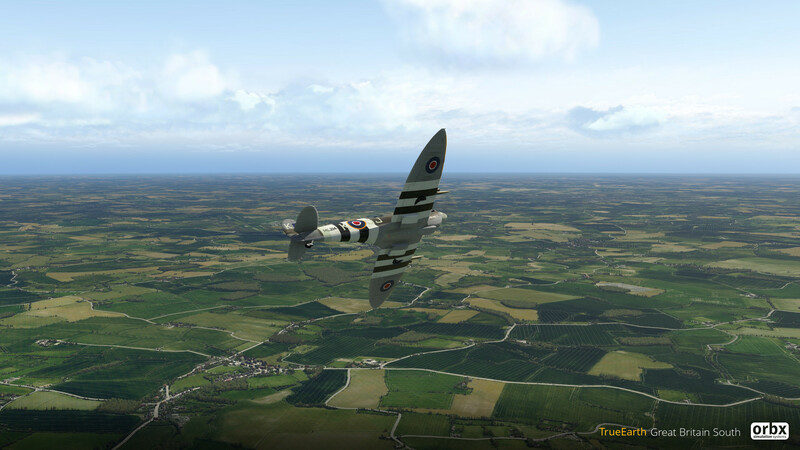 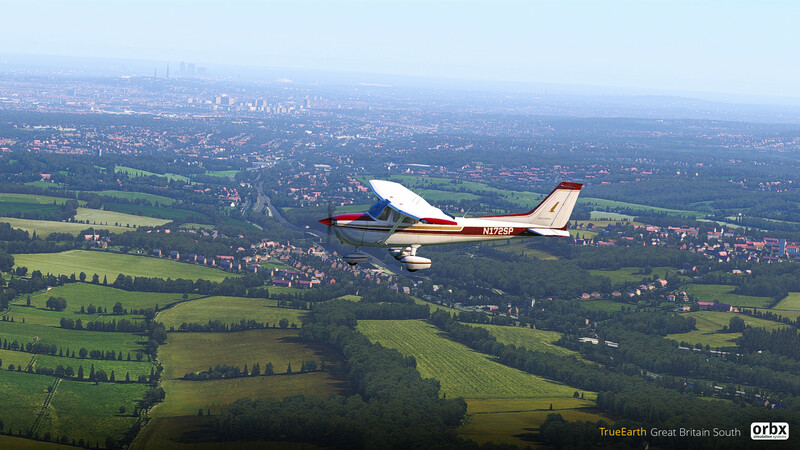 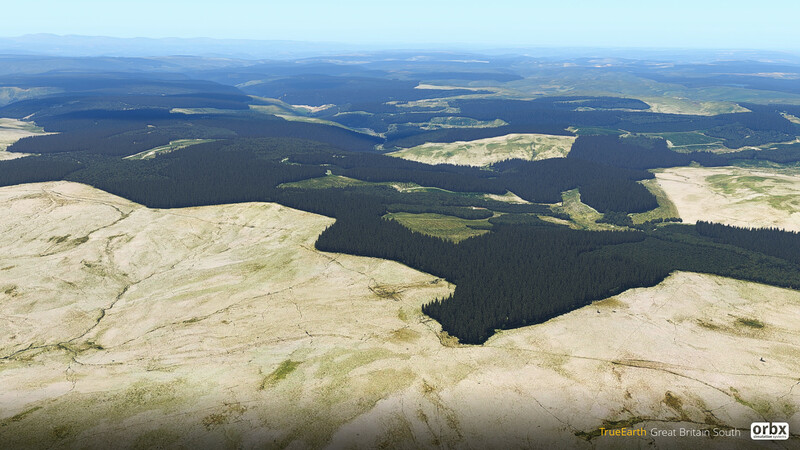 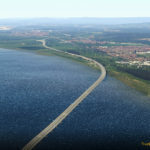 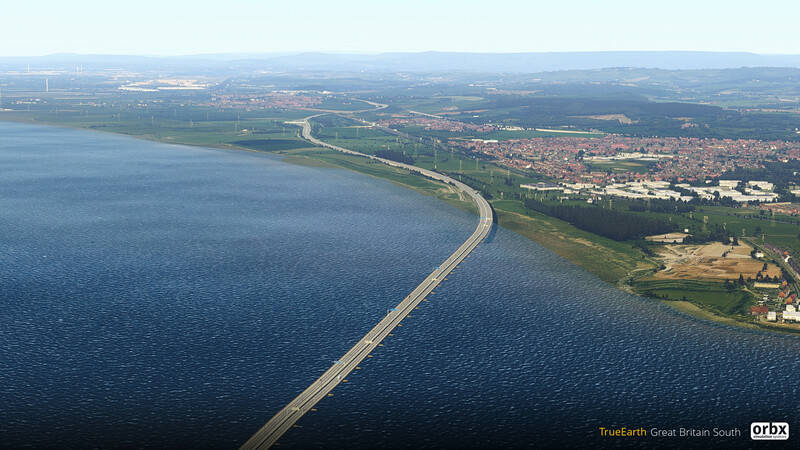 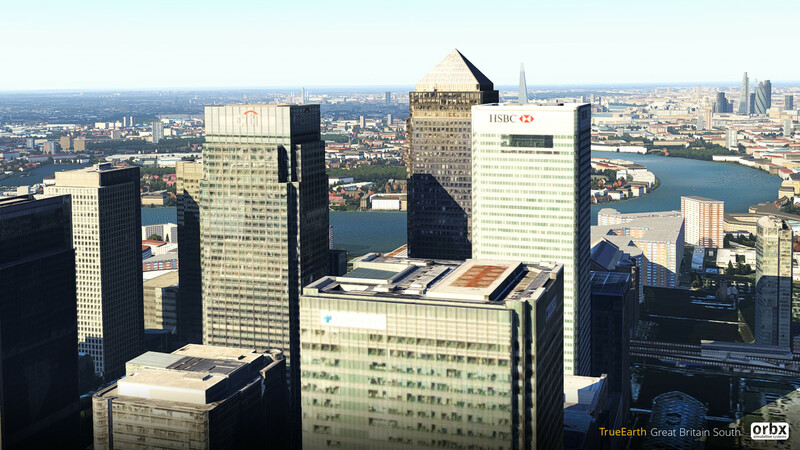 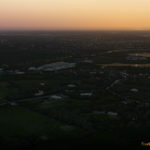 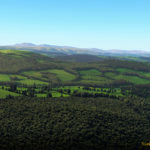 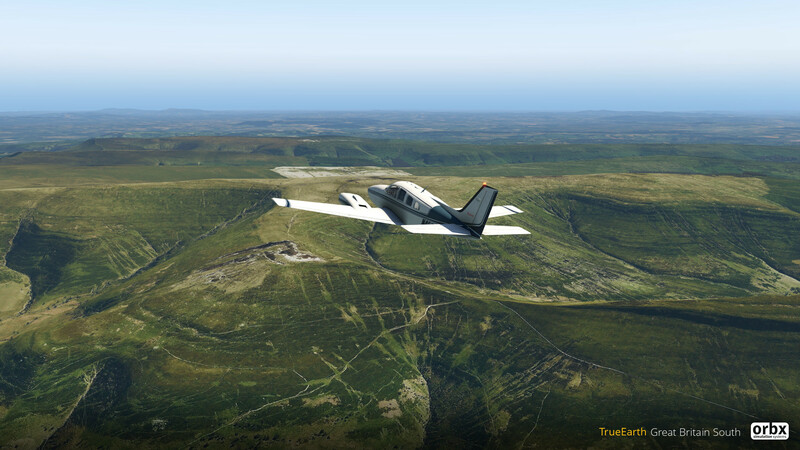 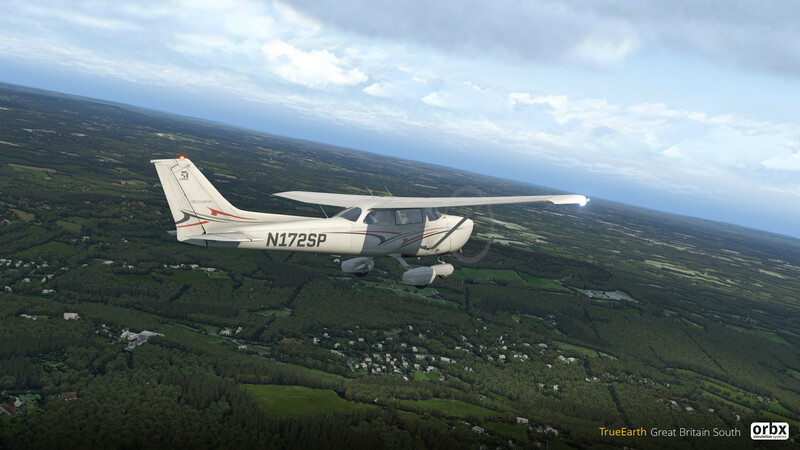 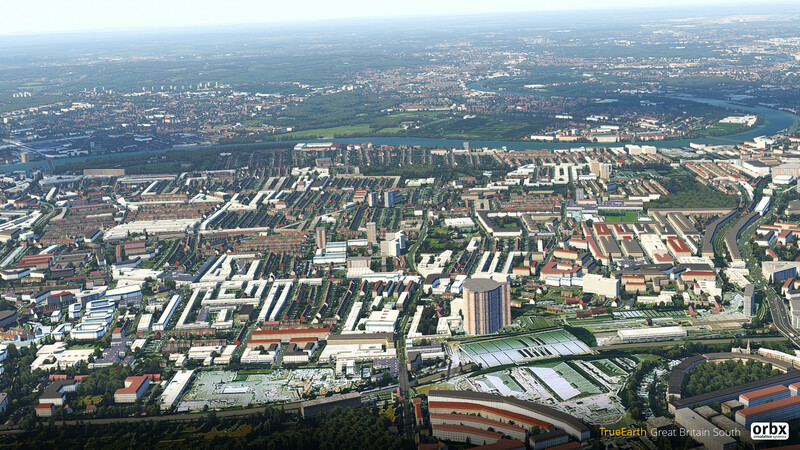 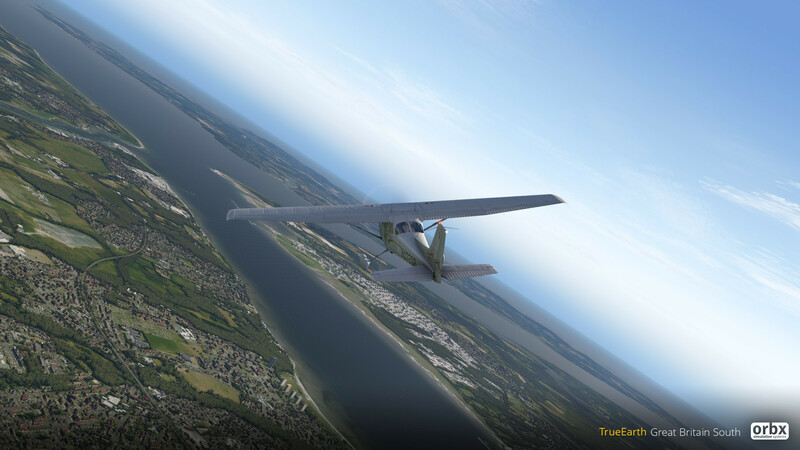 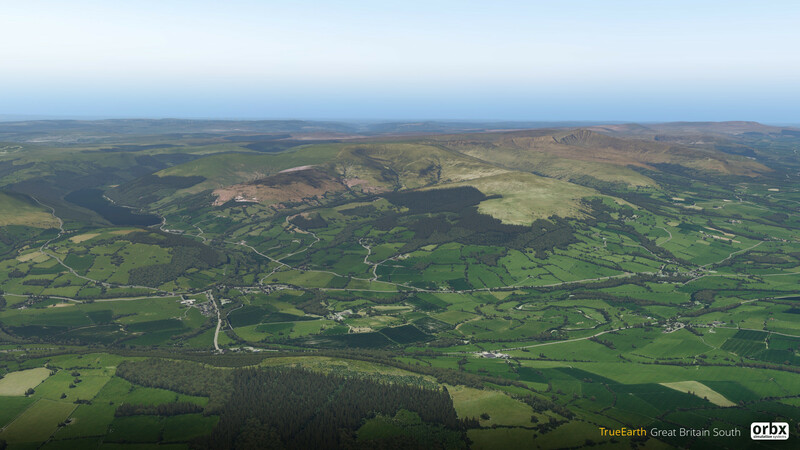 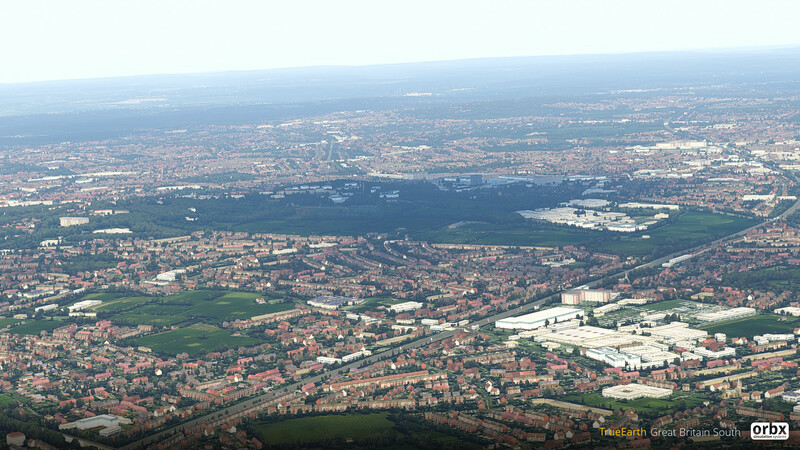 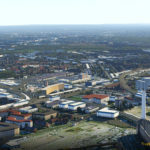 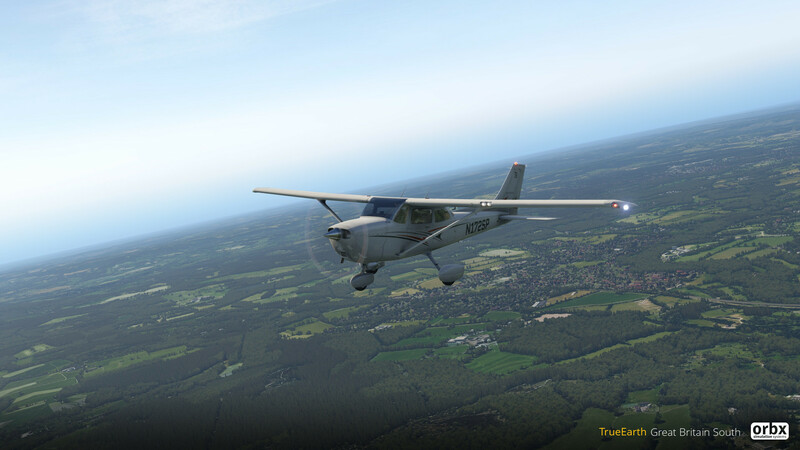 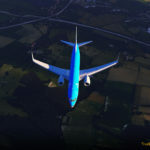 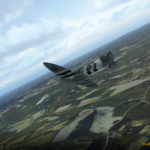 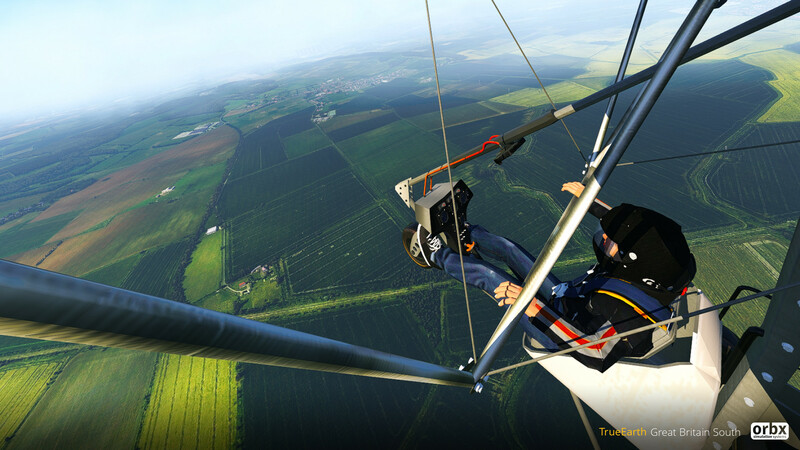 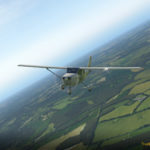 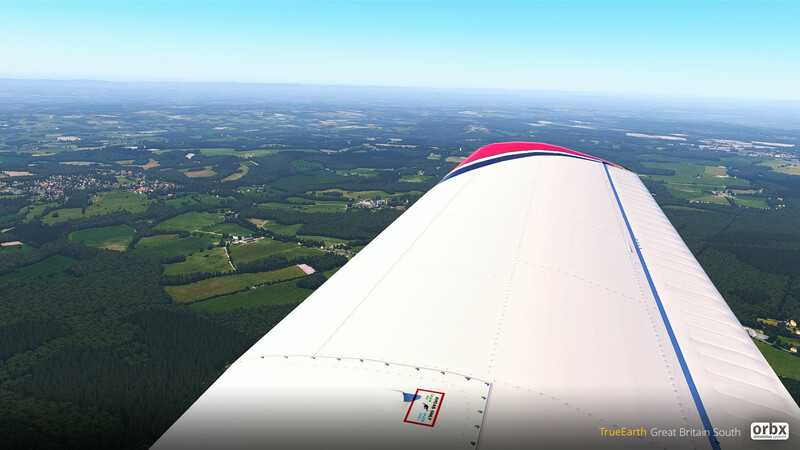 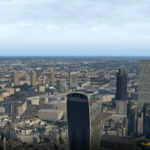 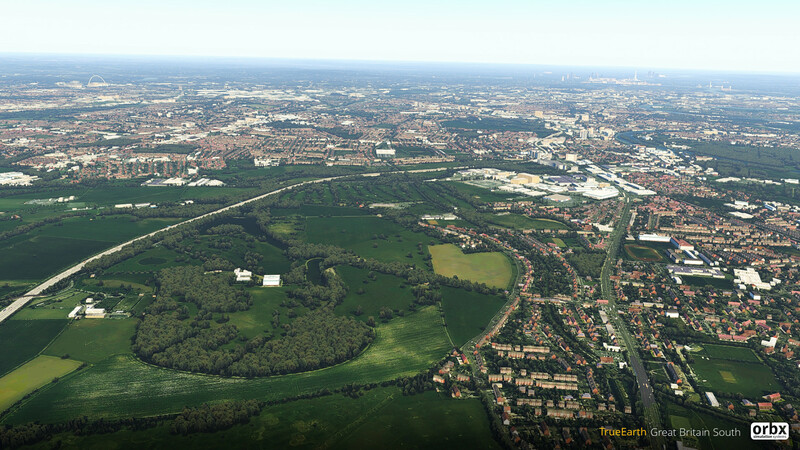 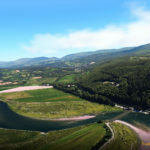 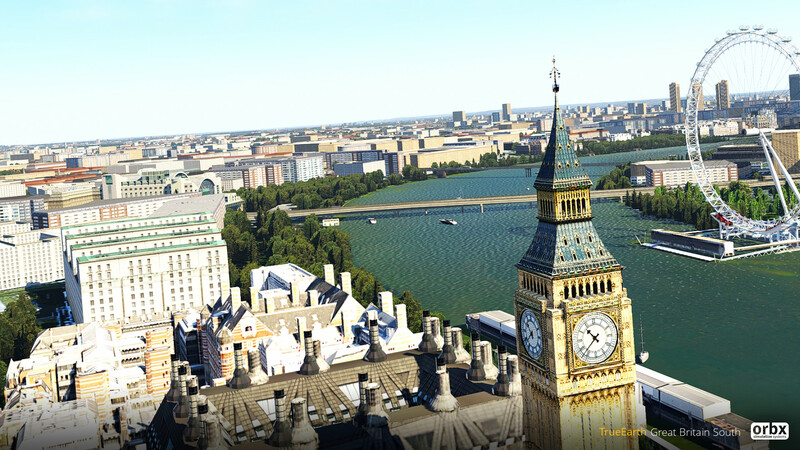 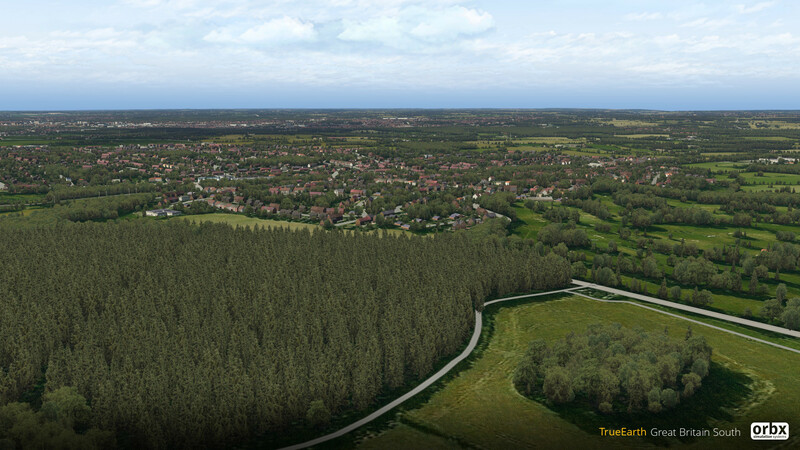 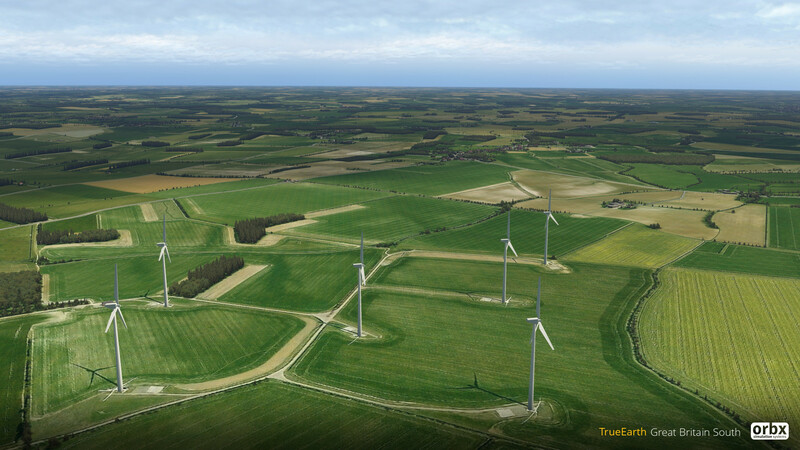 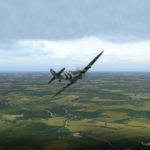 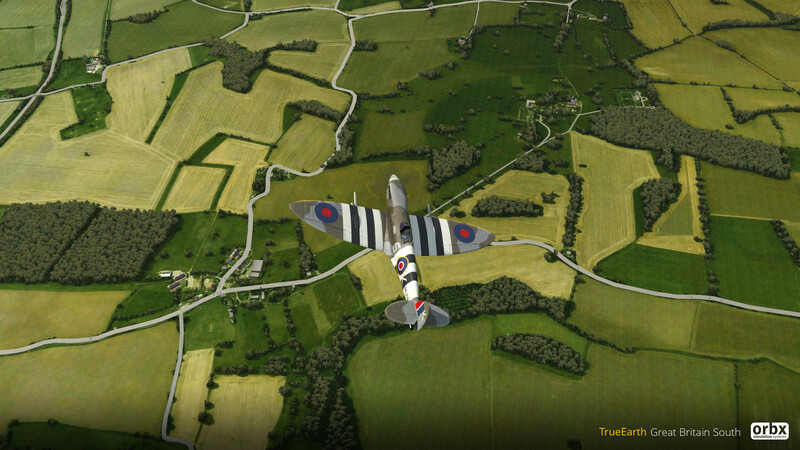 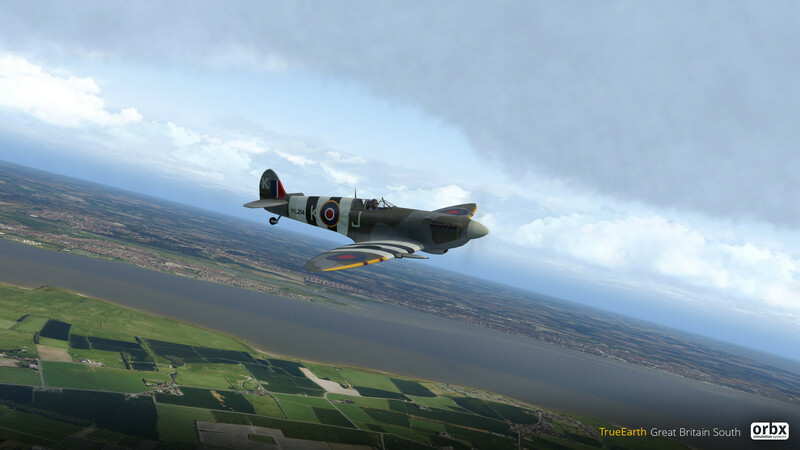 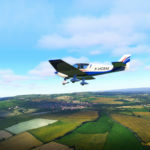 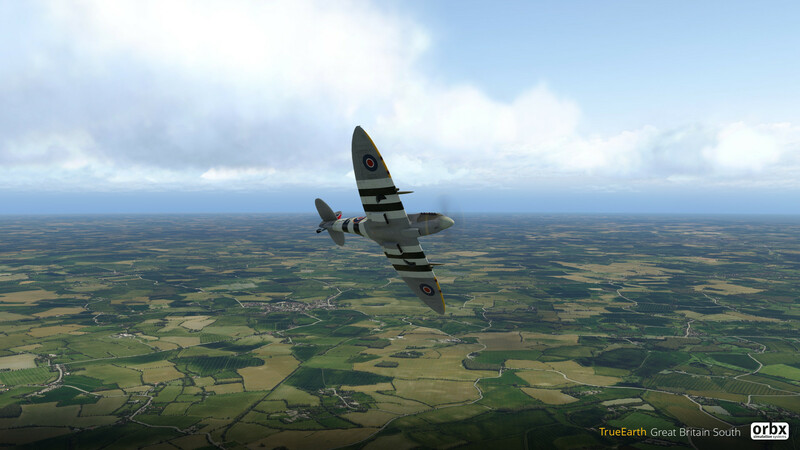 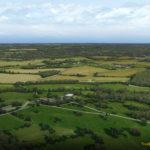 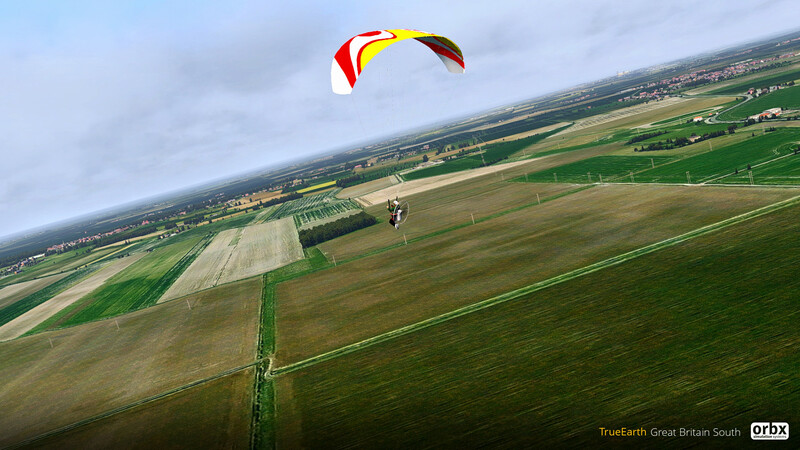 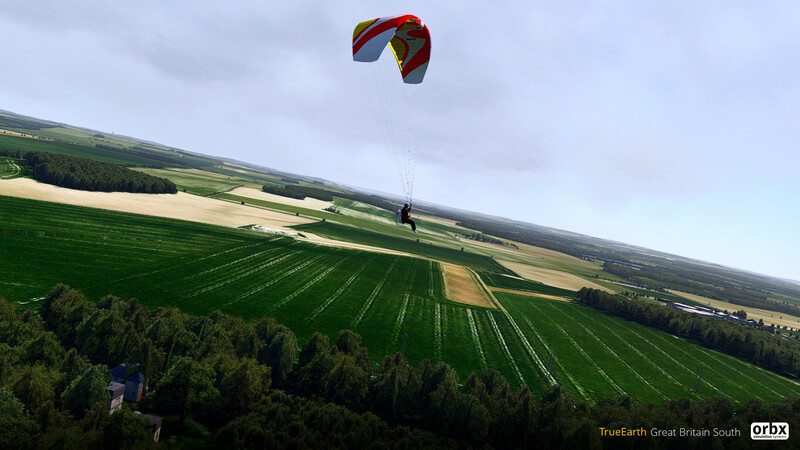 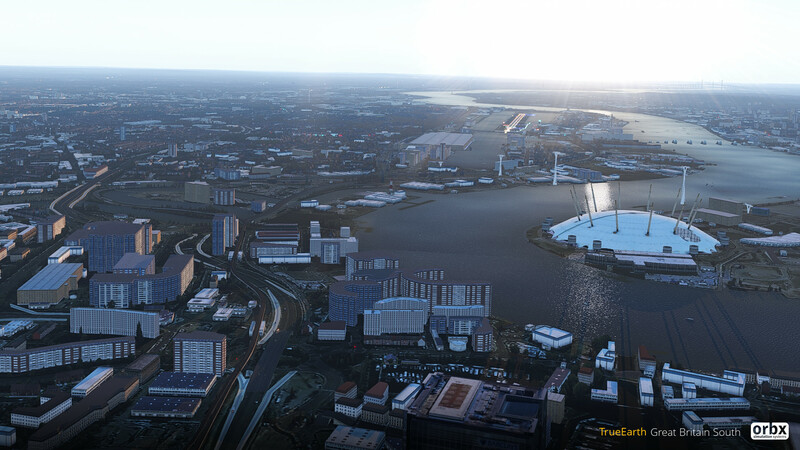 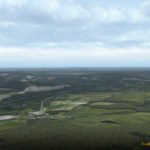 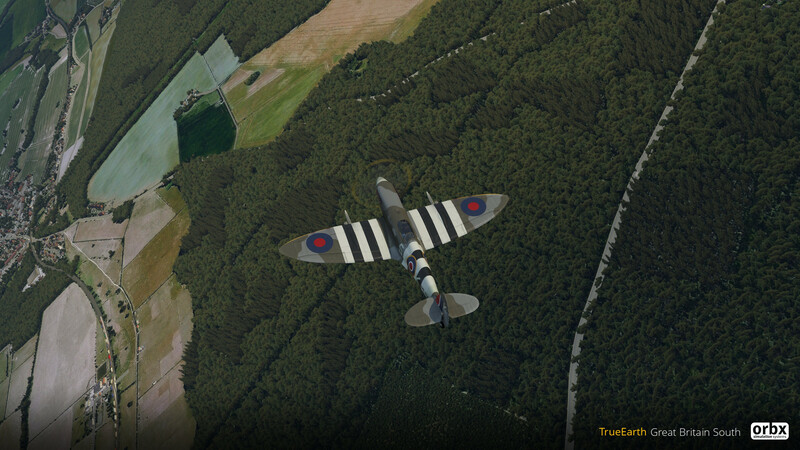 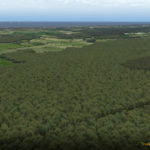 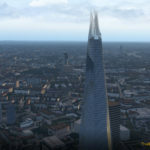 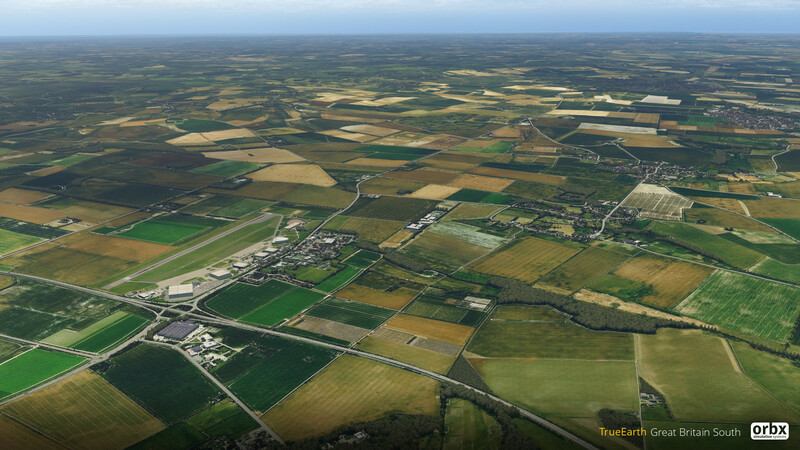 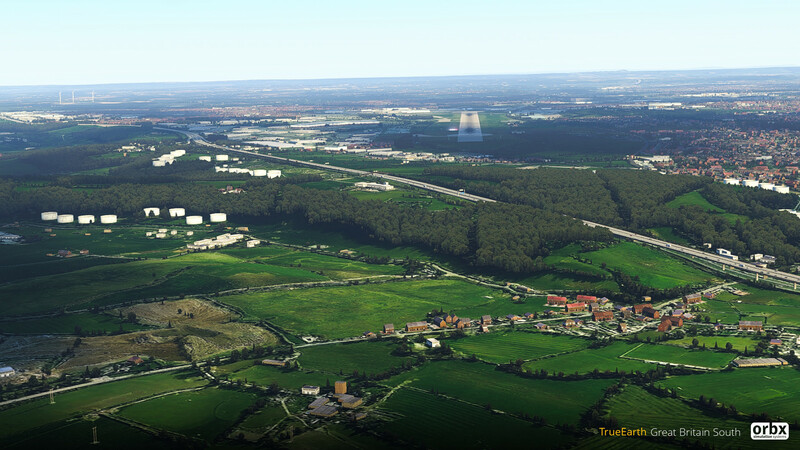 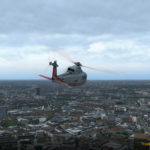 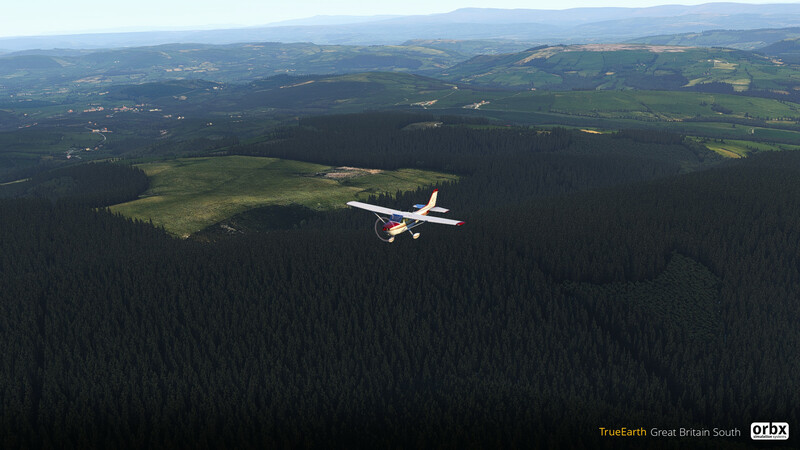 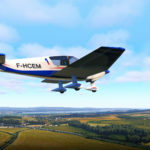 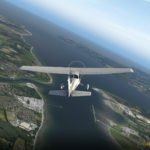 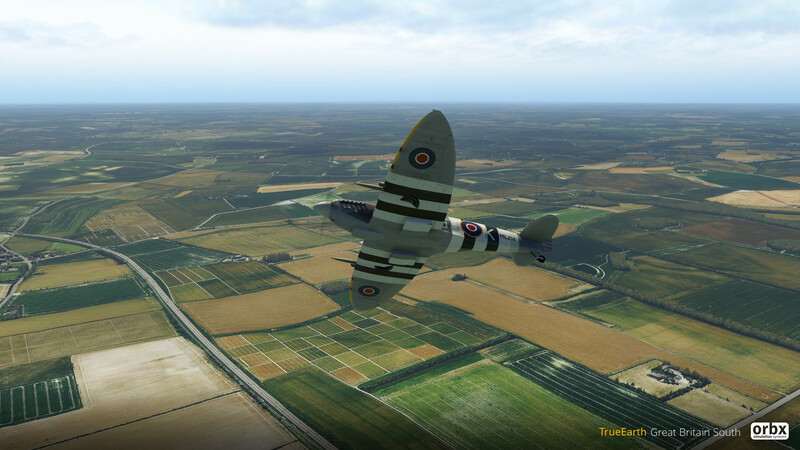 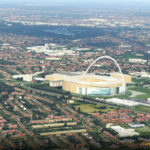 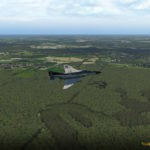 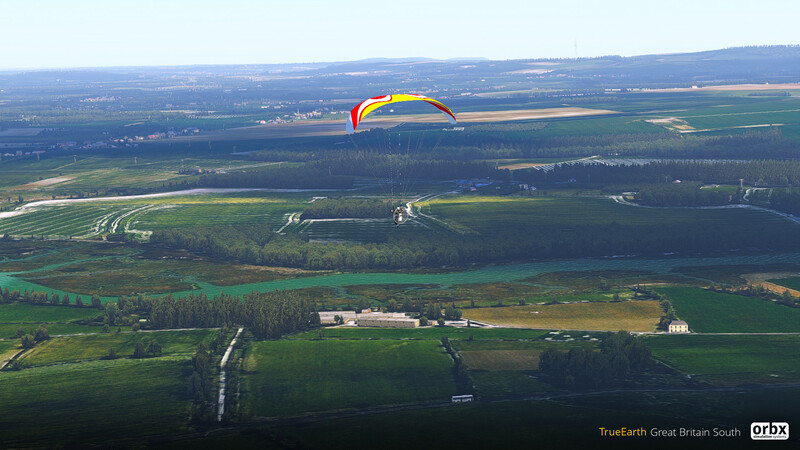 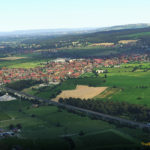 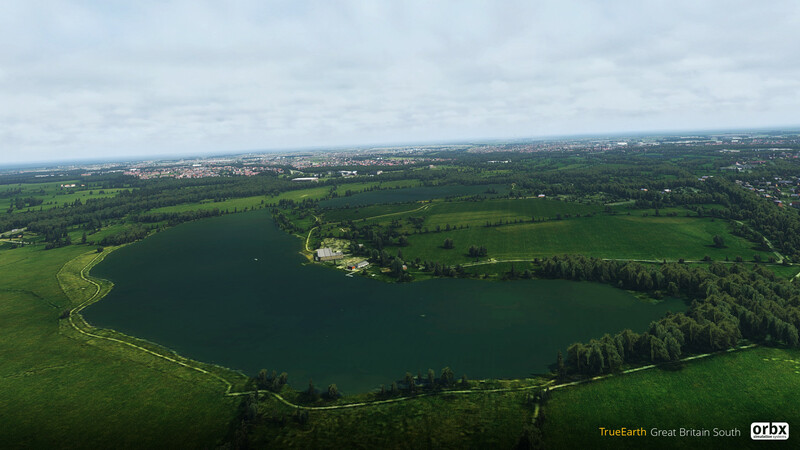 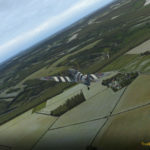 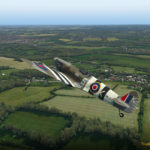 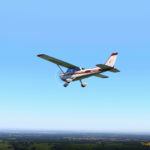 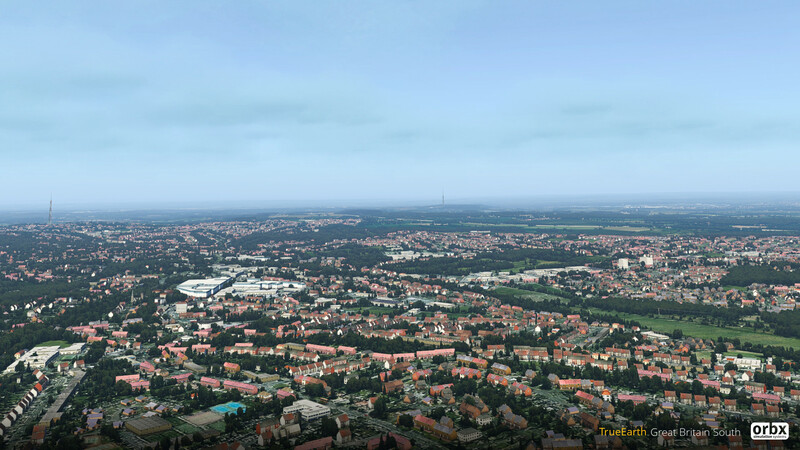 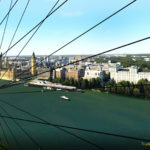 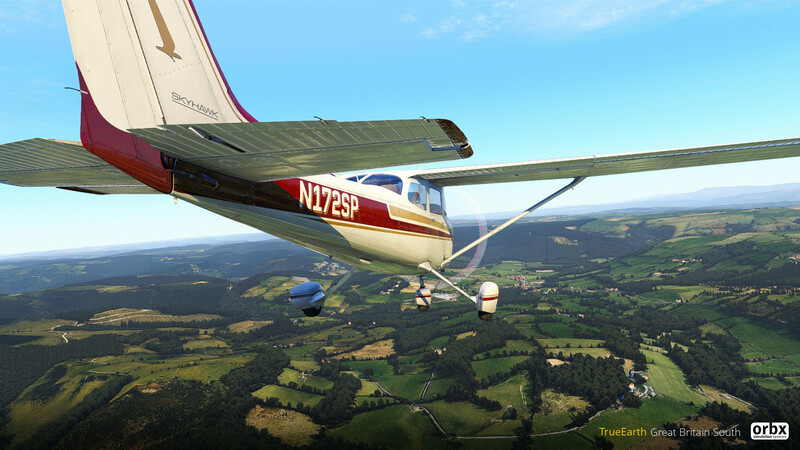 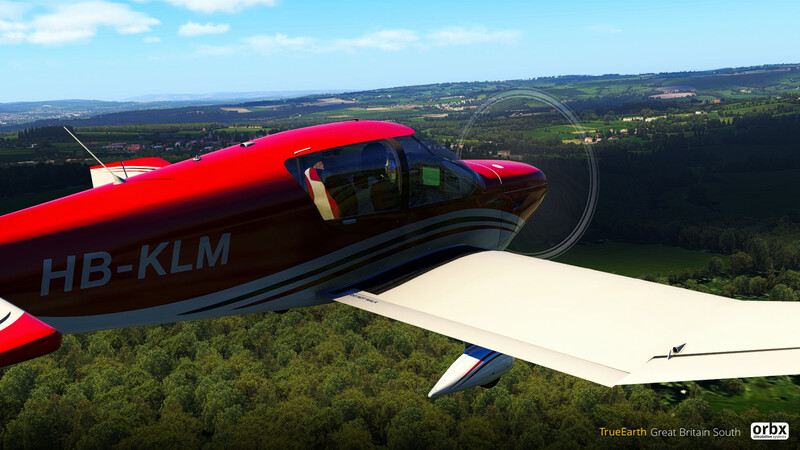 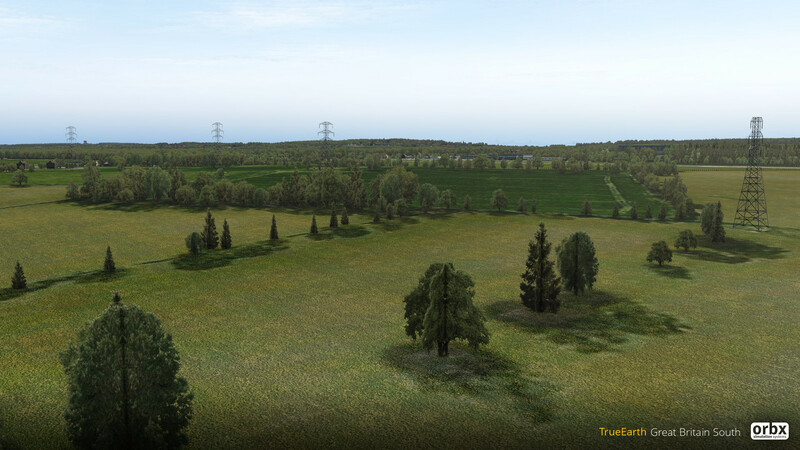 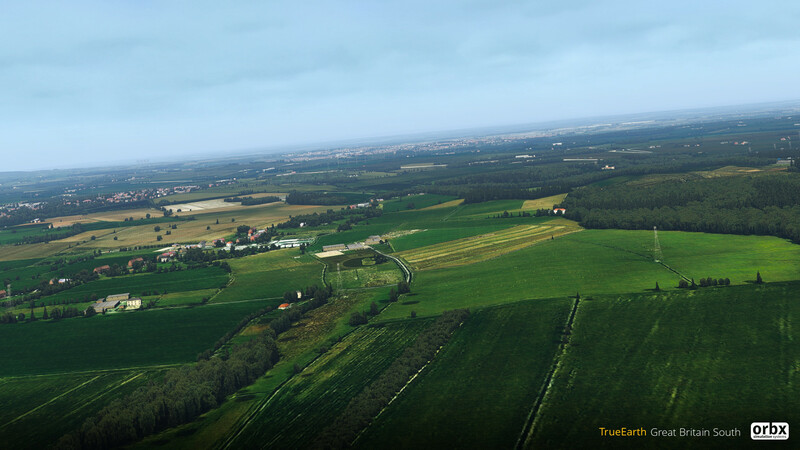 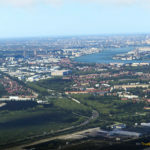 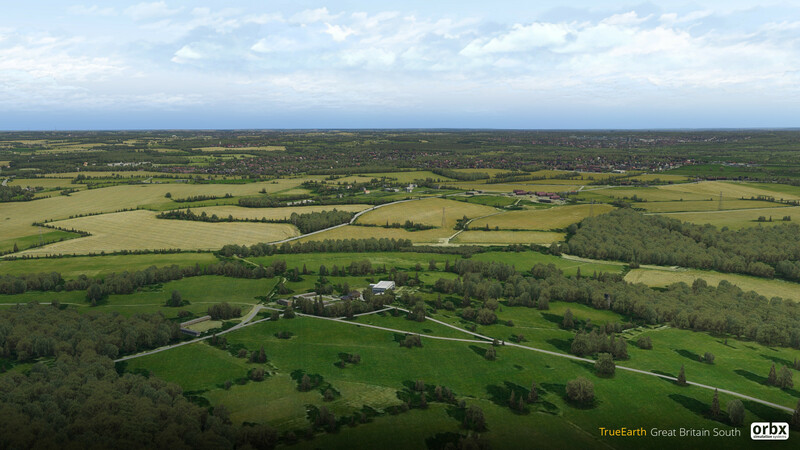 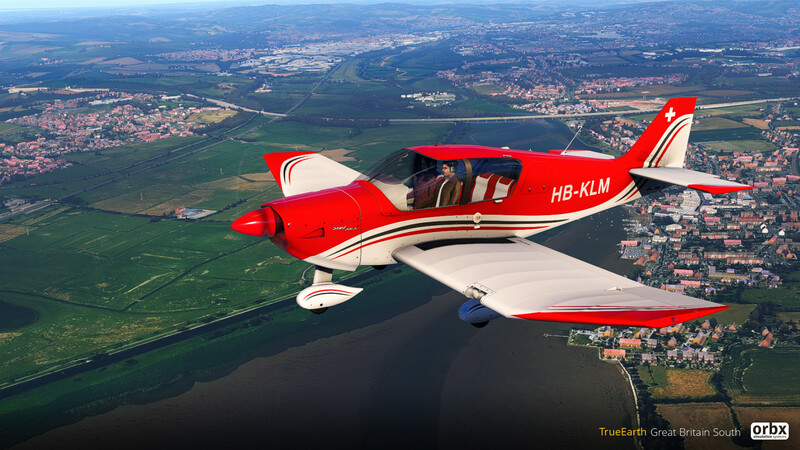 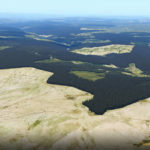 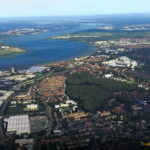 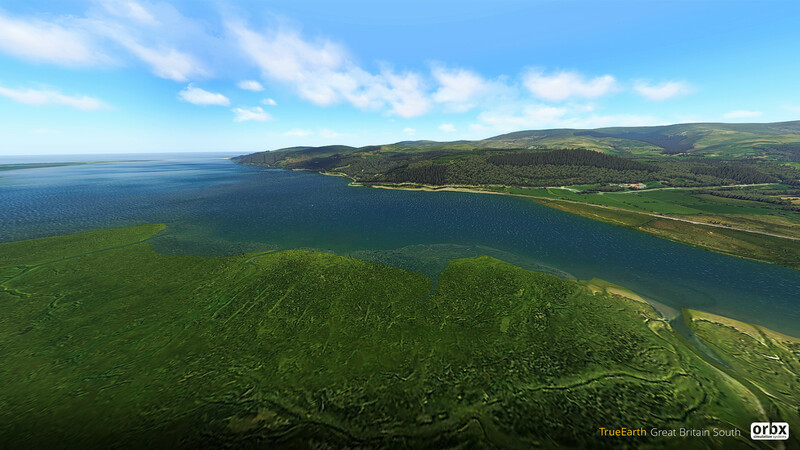 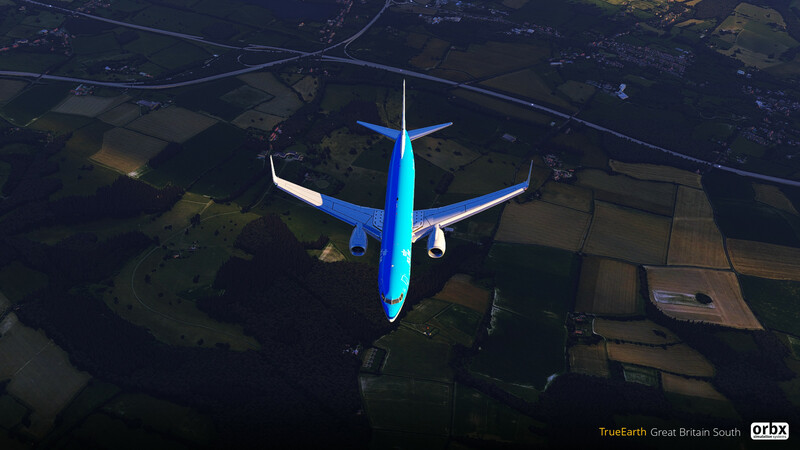 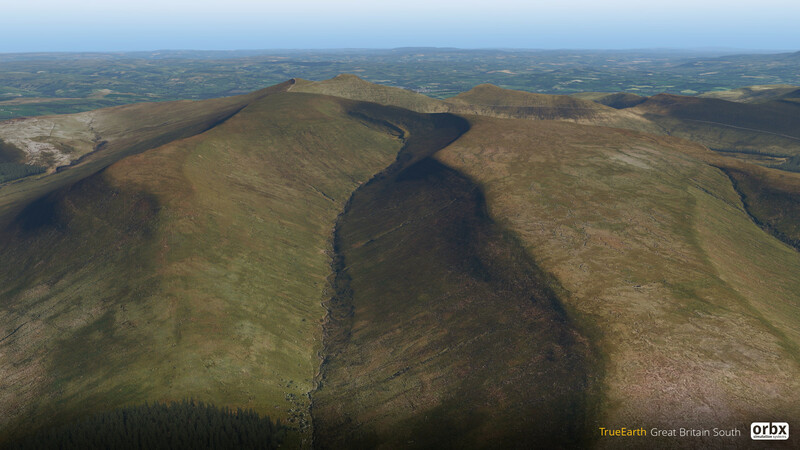 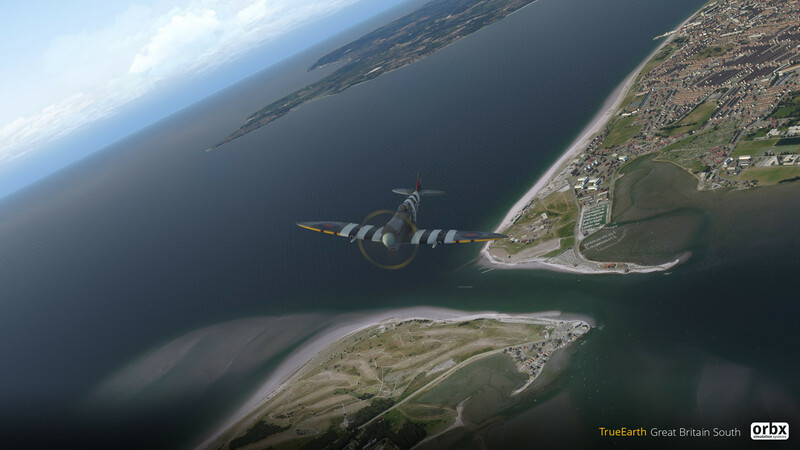 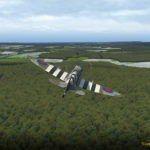 You are at:Home»Scenery»Orbx True Earth England South | All The Previews! 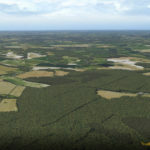 Orbx True Earth England South | All The Previews! 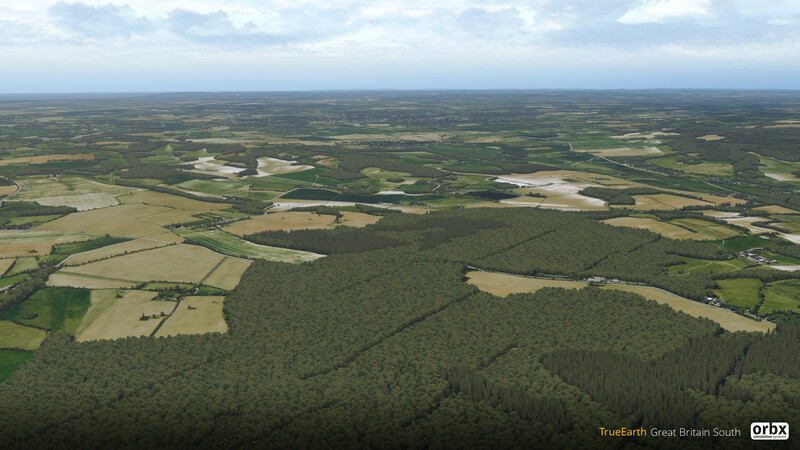 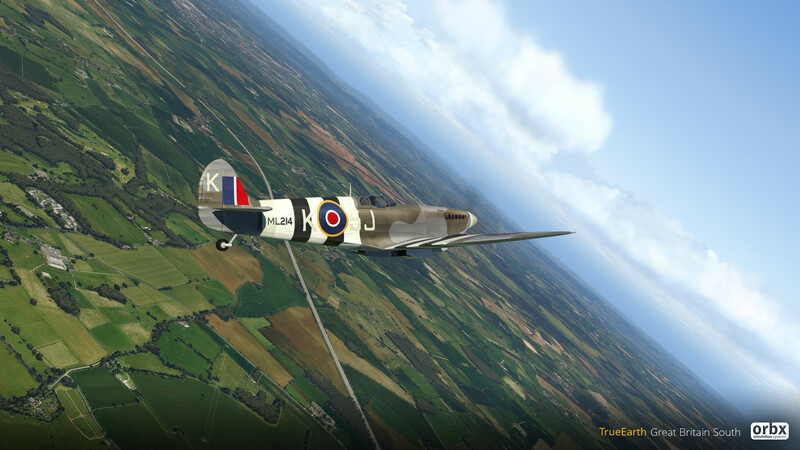 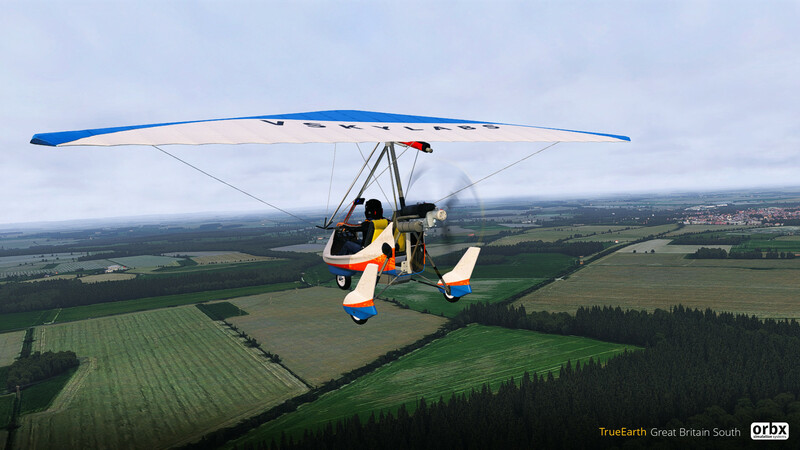 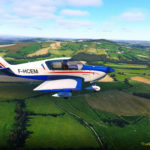 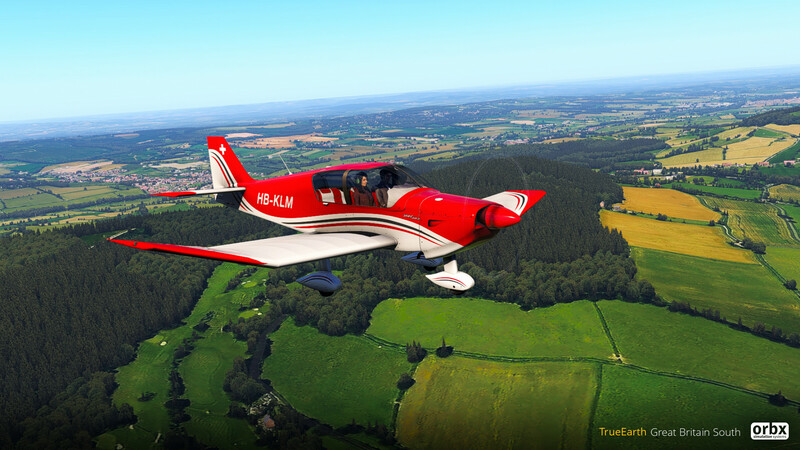 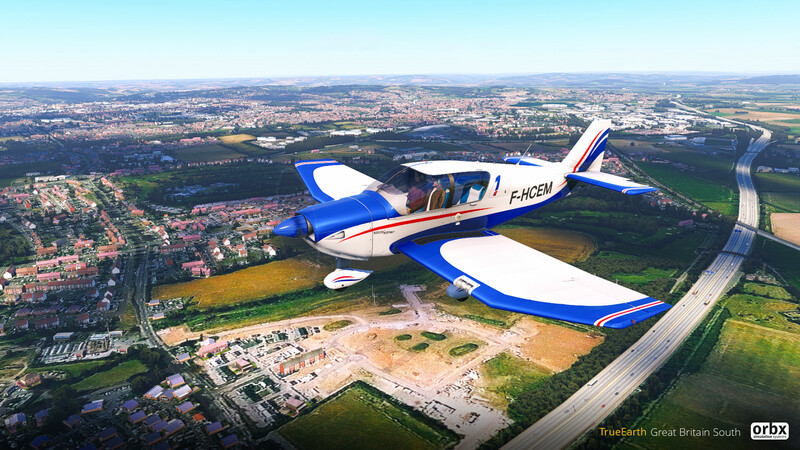 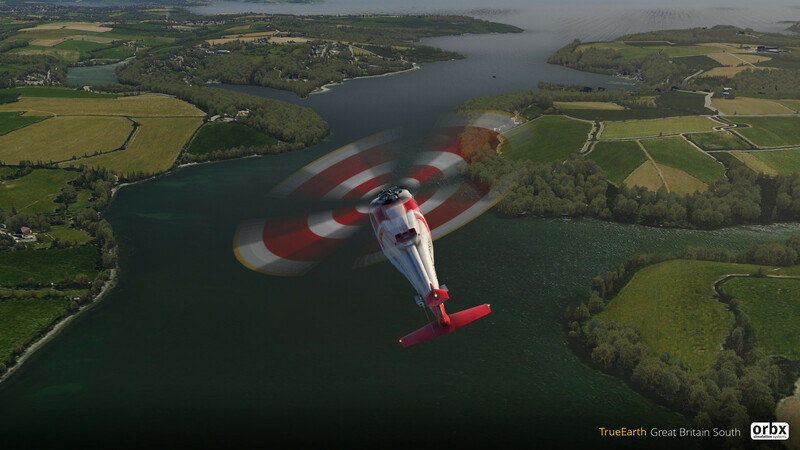 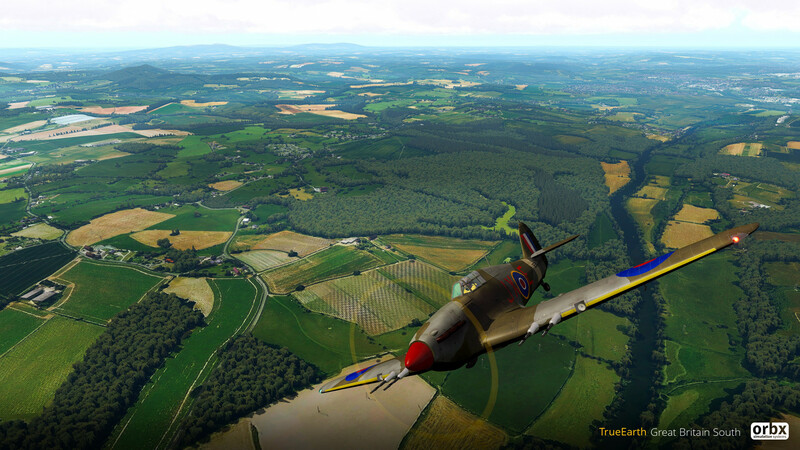 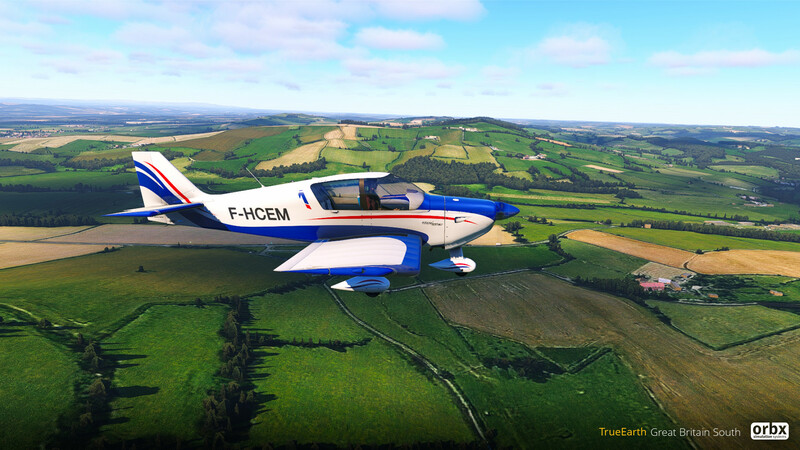 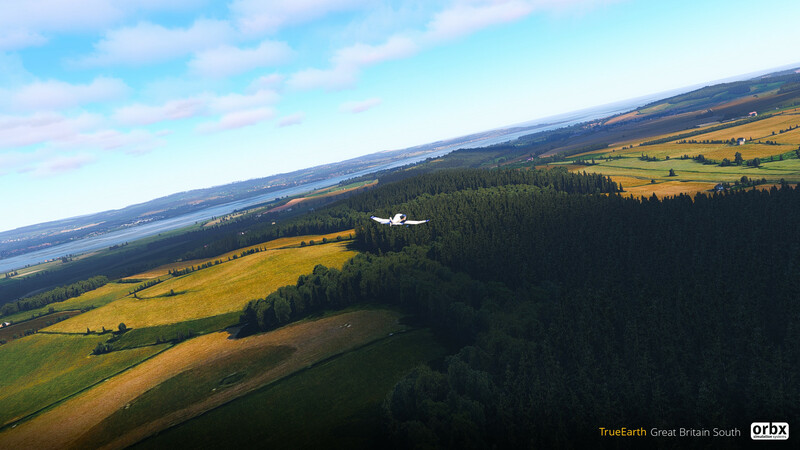 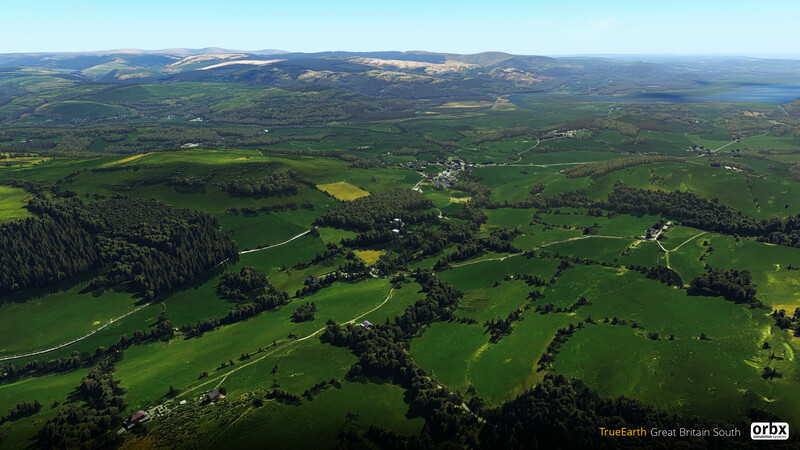 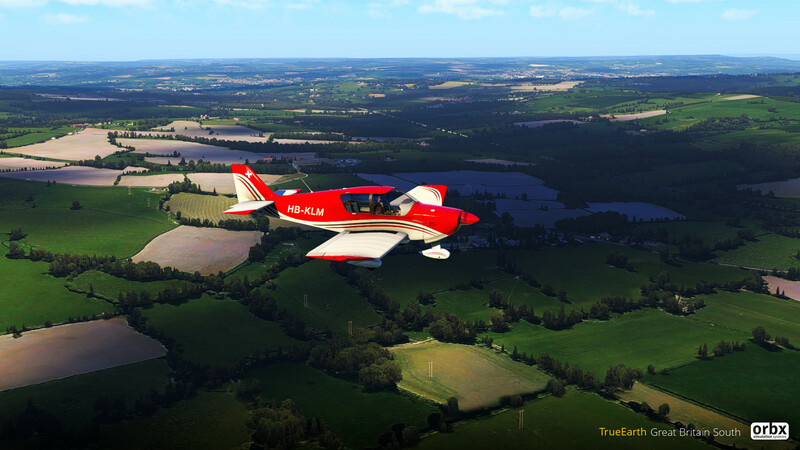 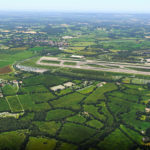 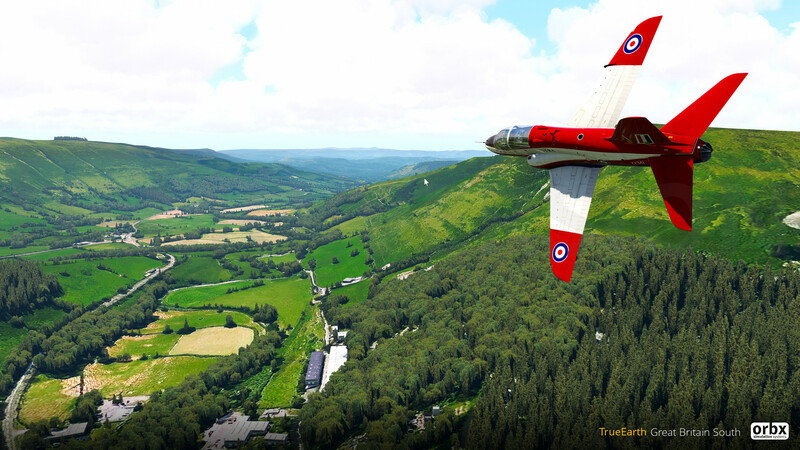 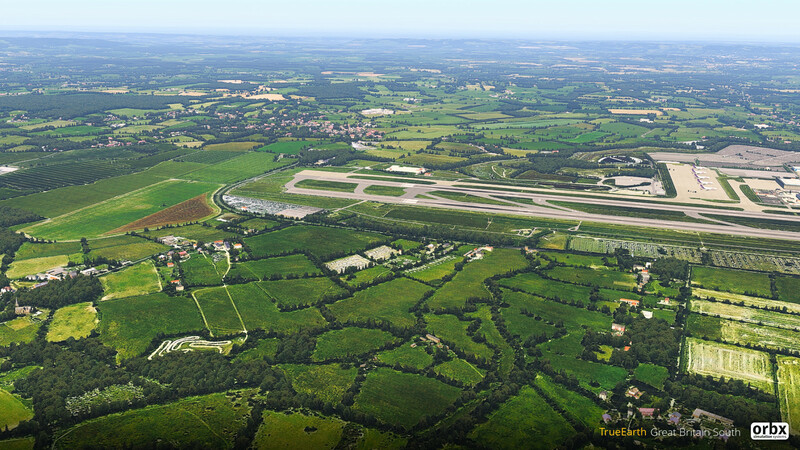 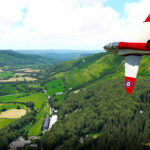 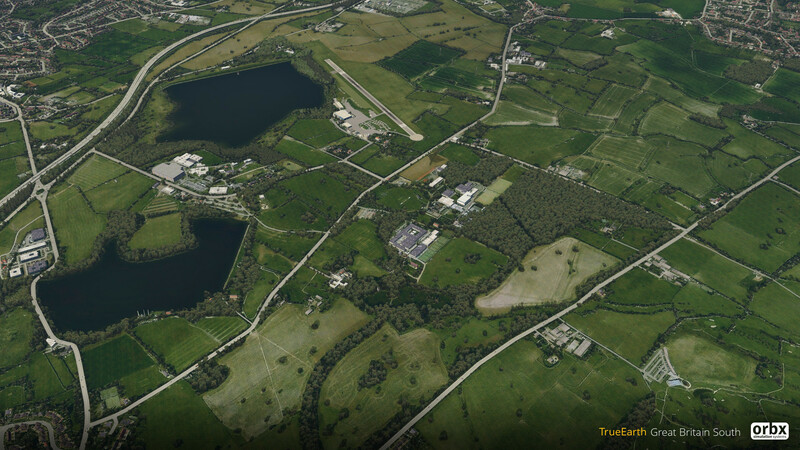 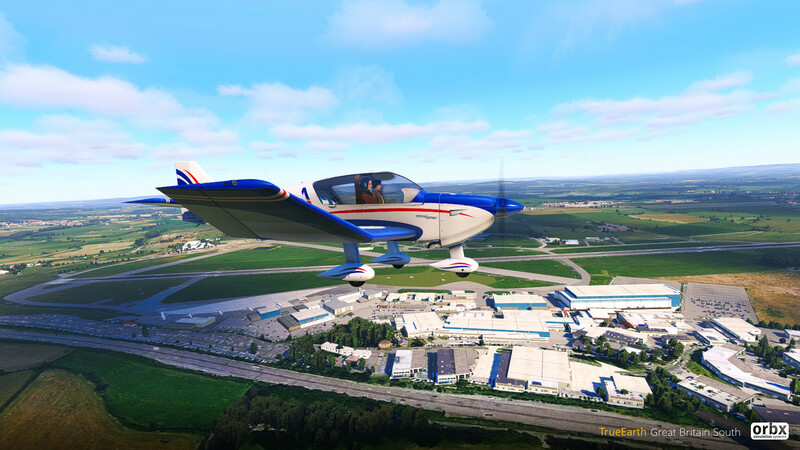 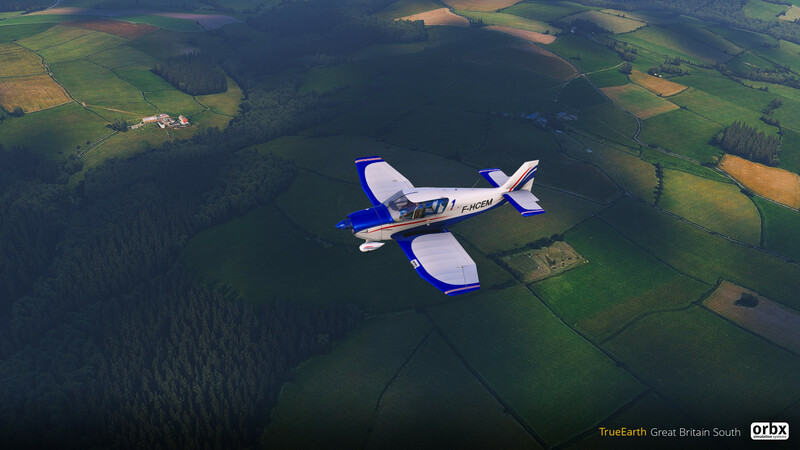 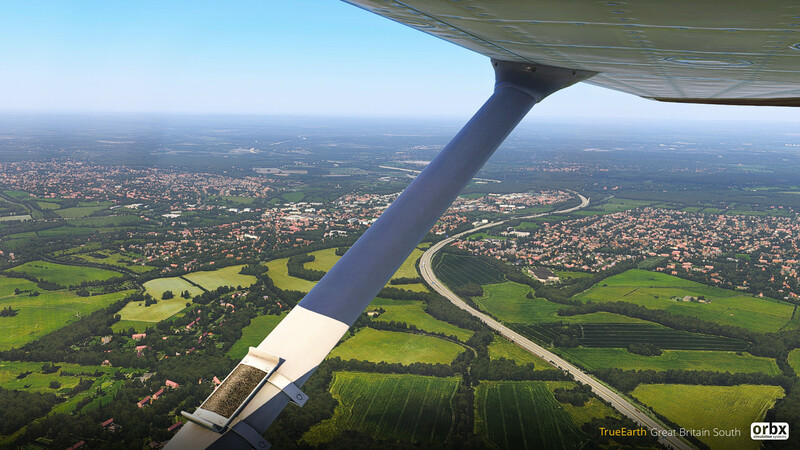 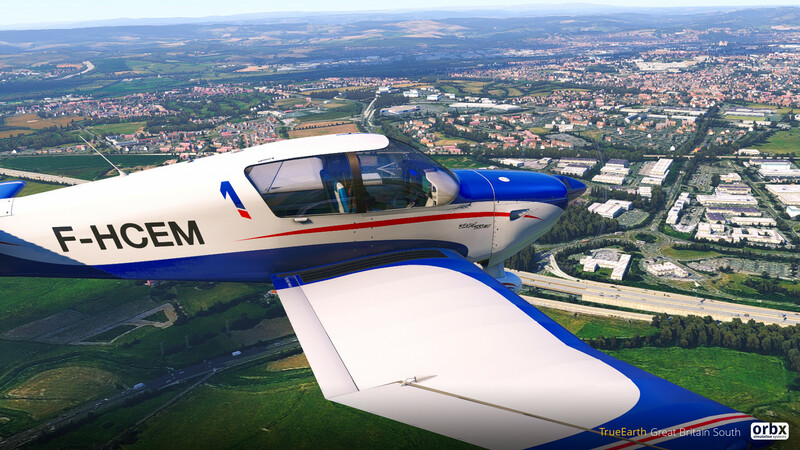 During Flight Sim 2018 at RAF Cosford last weekend, Orbx announced their next TrueEarth Region, England South! 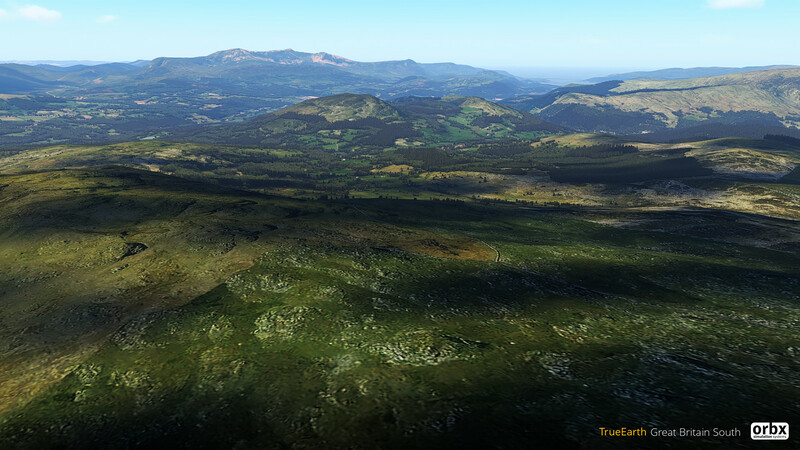 The Orbx forums are FULL of previews of the scenery package, we’ve decided to collate them all in one place for you. 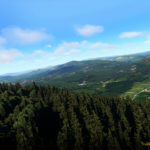 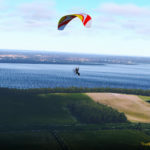 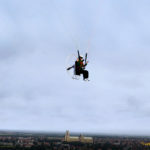 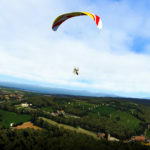 There’s 284 of them for you to enjoy! 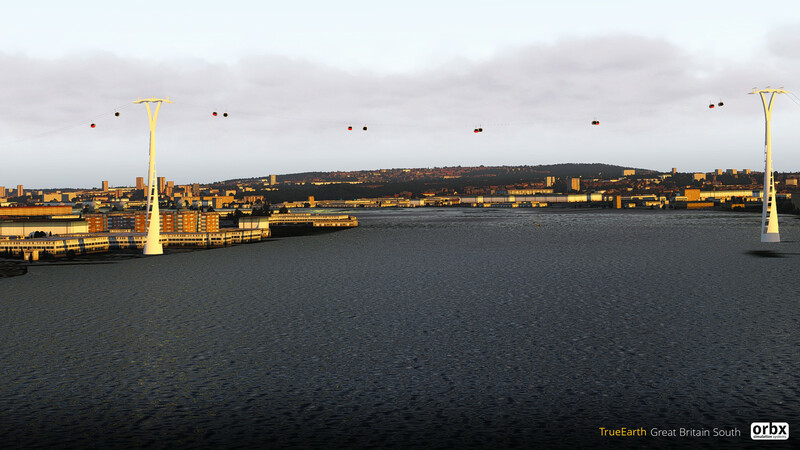 Make sure you click on them to view them fill size! 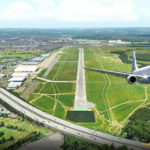 Previous ArticleDrzewiecki Design Updates Seattle Airports X! 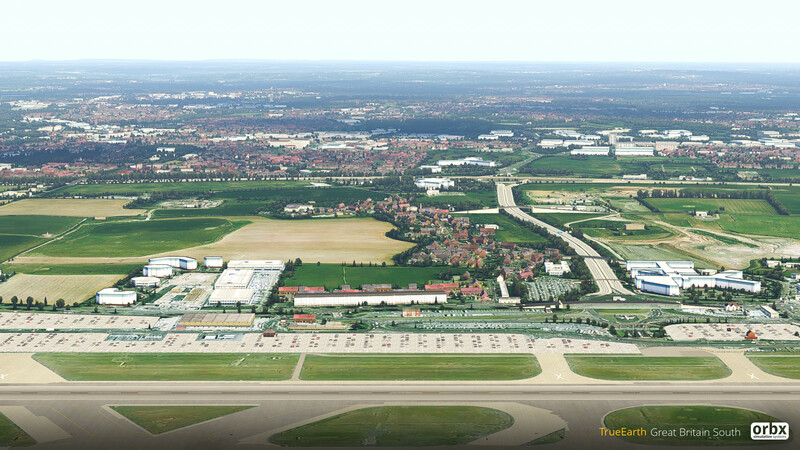 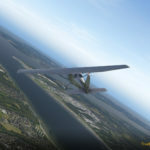 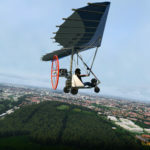 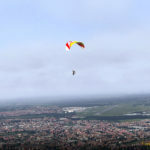 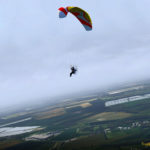 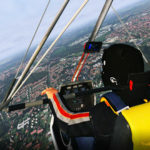 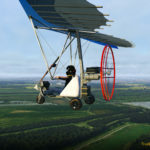 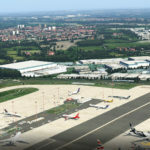 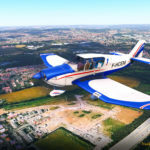 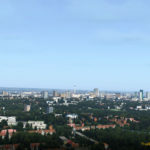 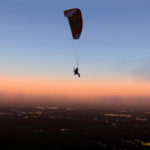 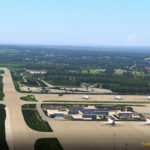 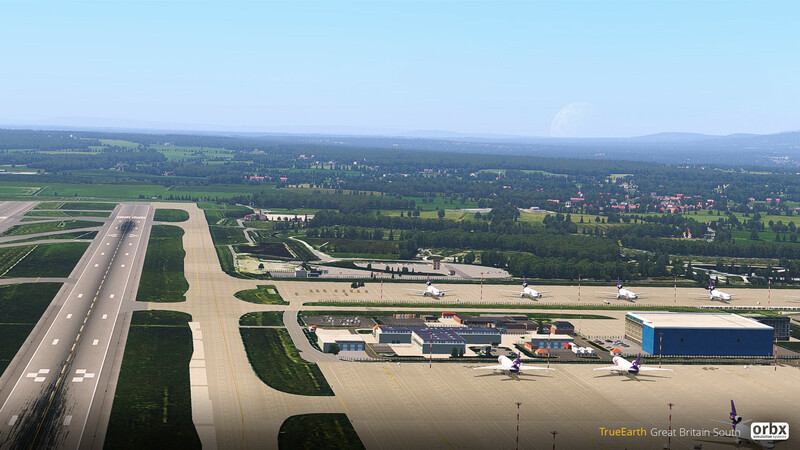 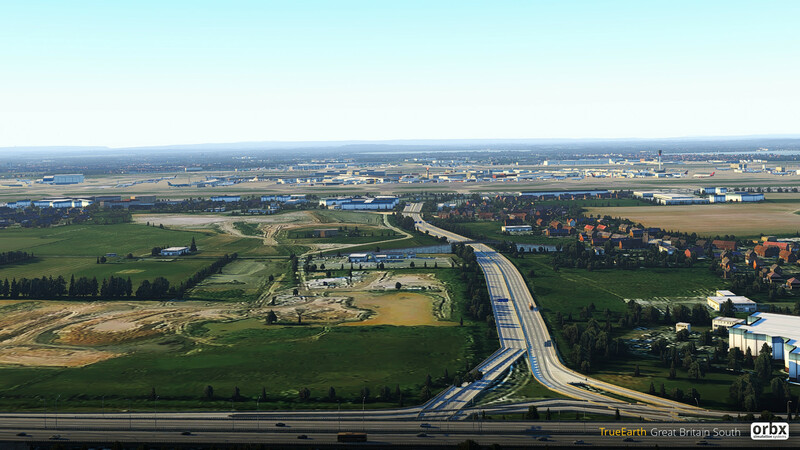 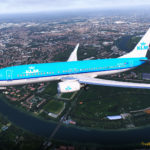 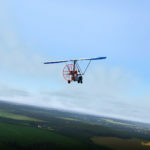 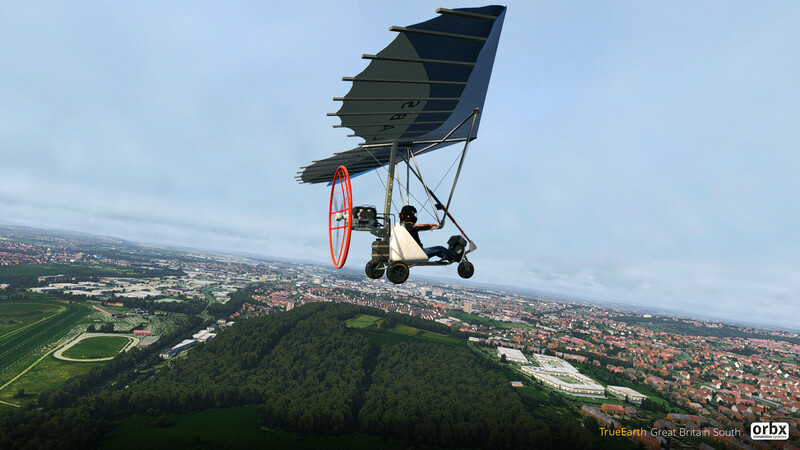 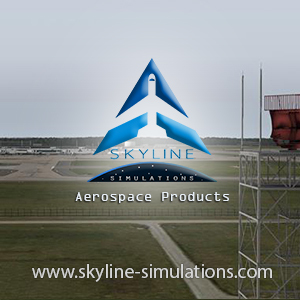 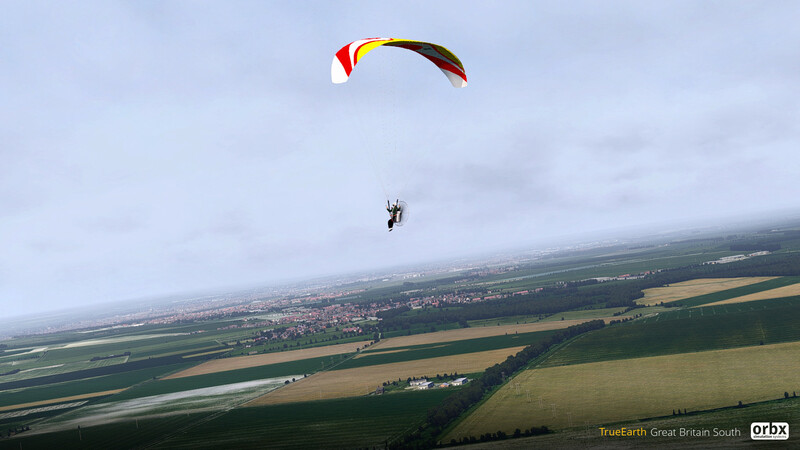 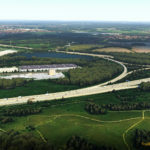 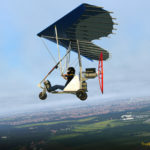 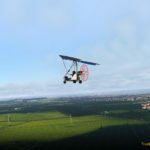 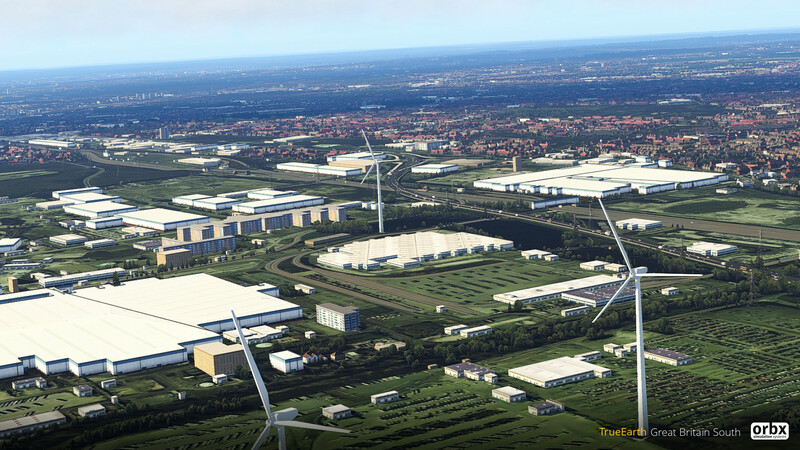 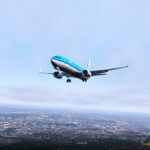 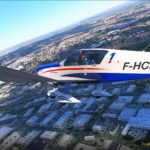 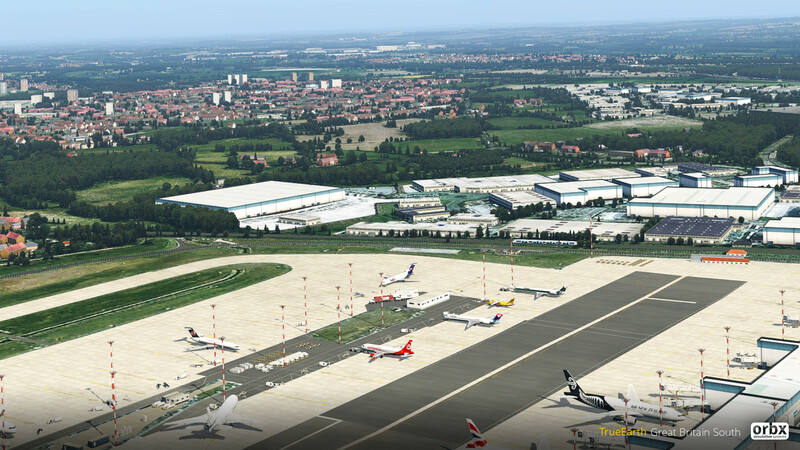 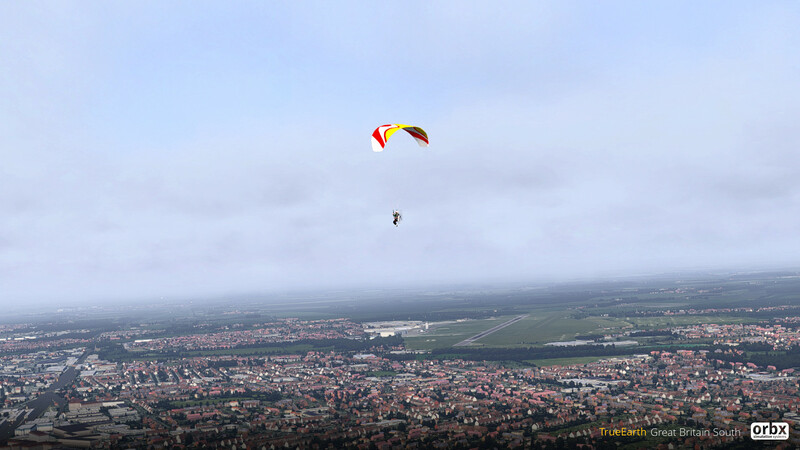 Next Article A2S Airport2Sim Amsterdam Coming Soon!